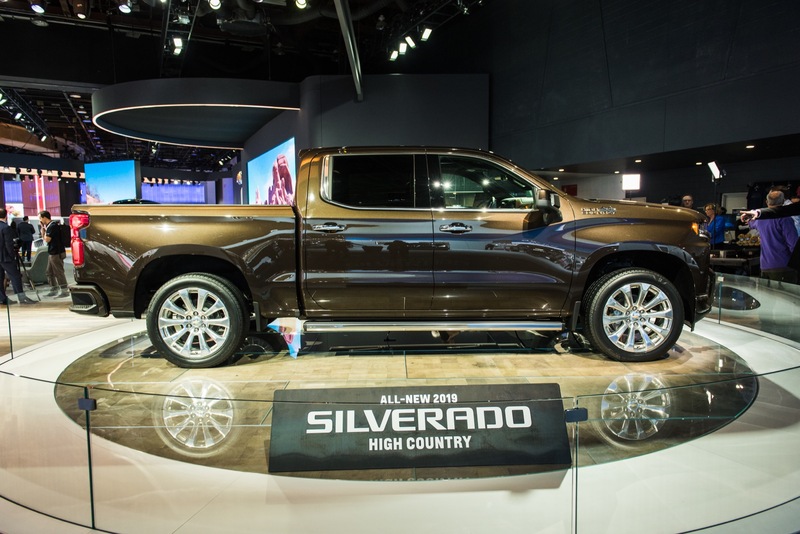 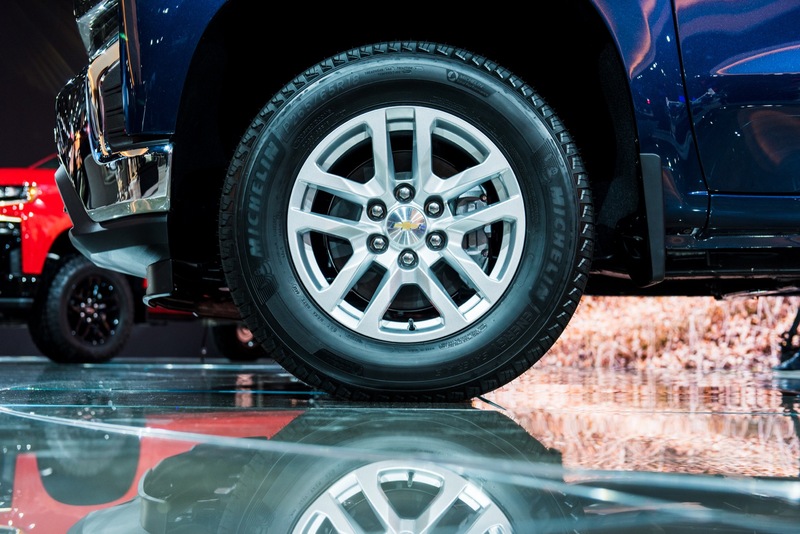 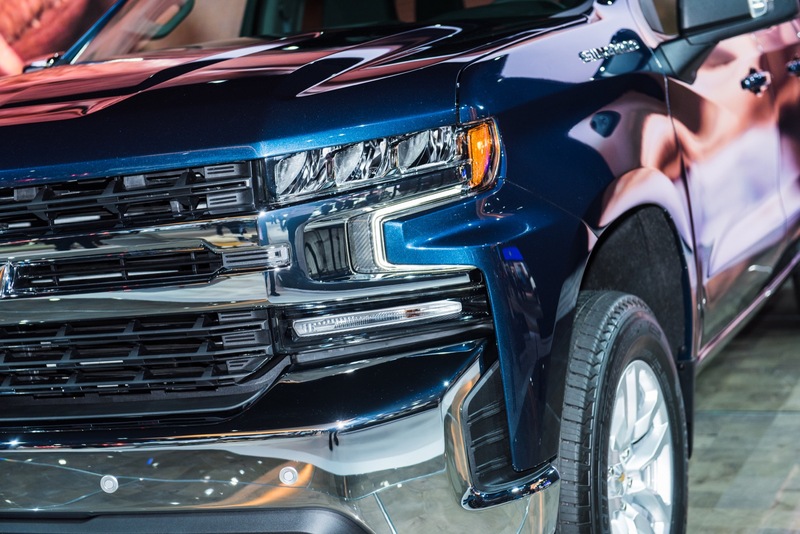 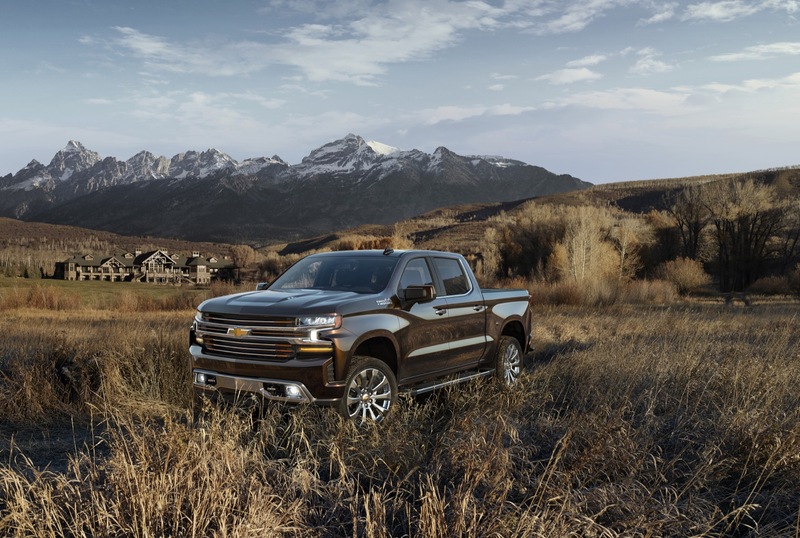 We already knew that full-scale 2019 Silverado production will commence in the third quarter of 2018. 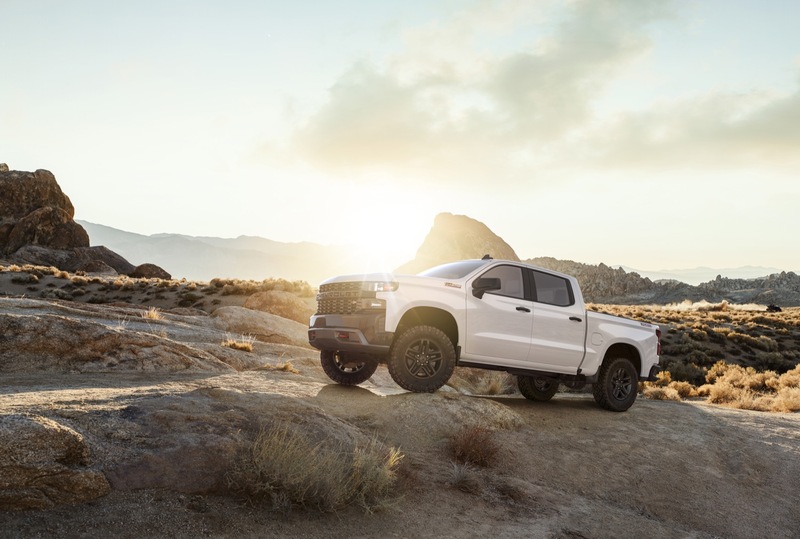 Specifically, that time frame applies exclusively to Crew Cab models equipped with V-8 EcoTec3 engines – the 5.3L L83 V8, 5.3L L84 V8 and 6.2L L87 V8. 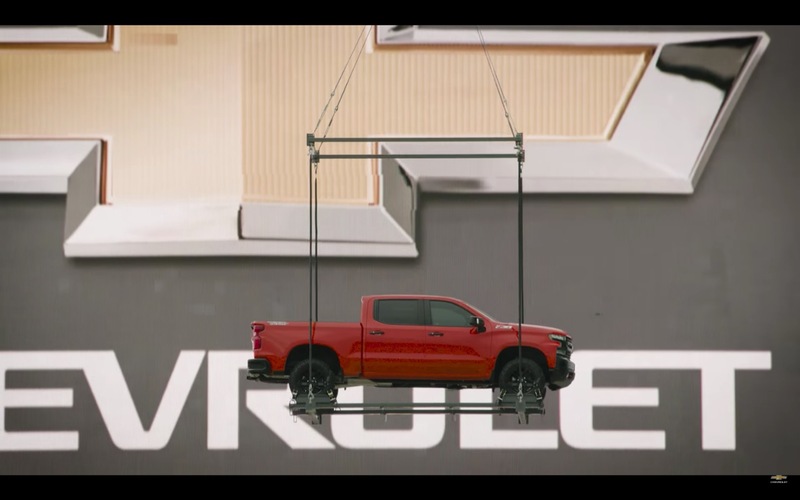 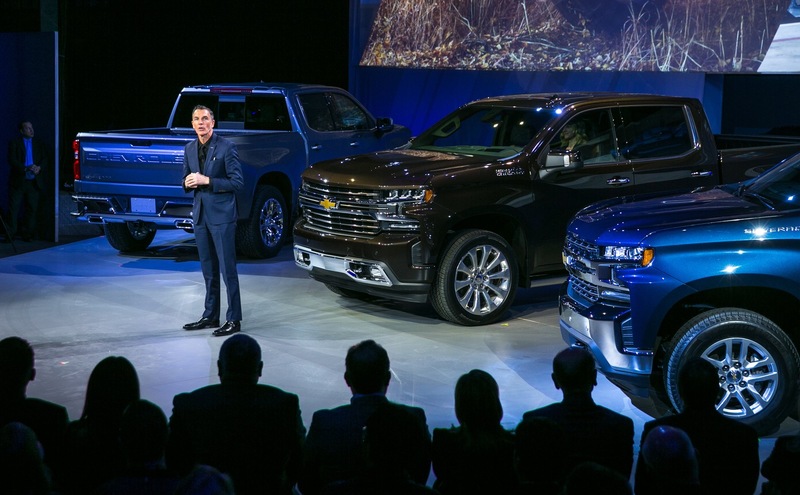 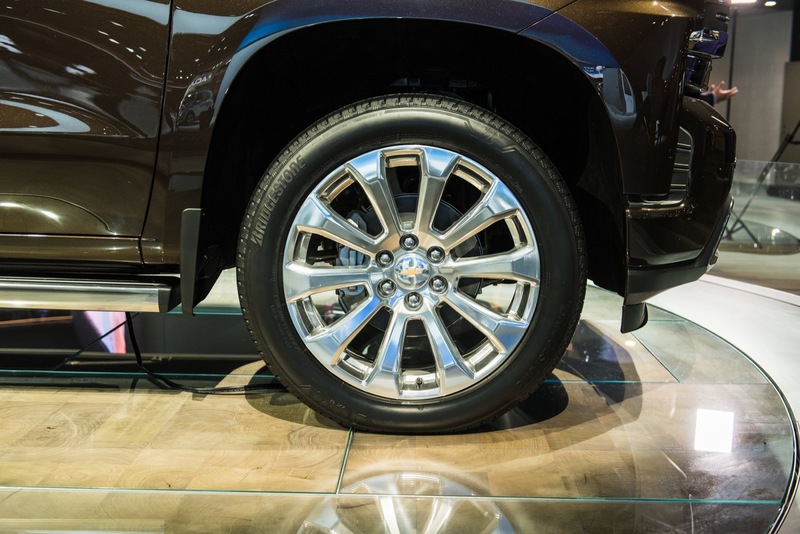 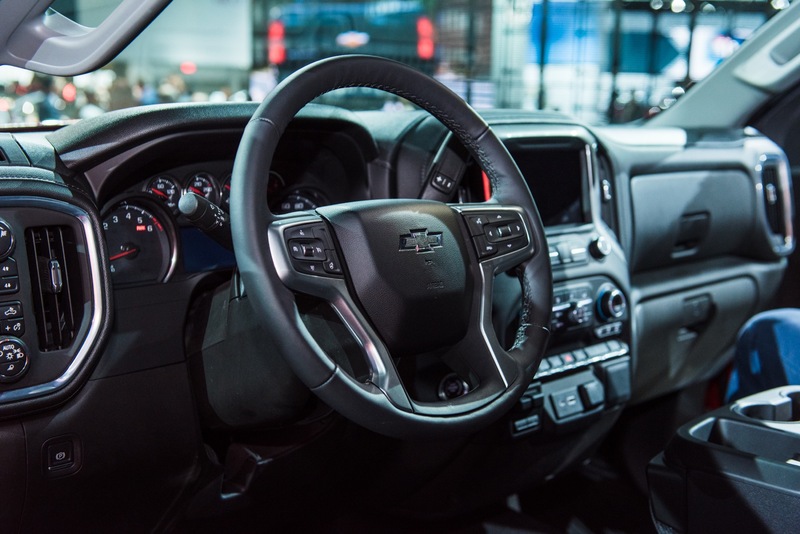 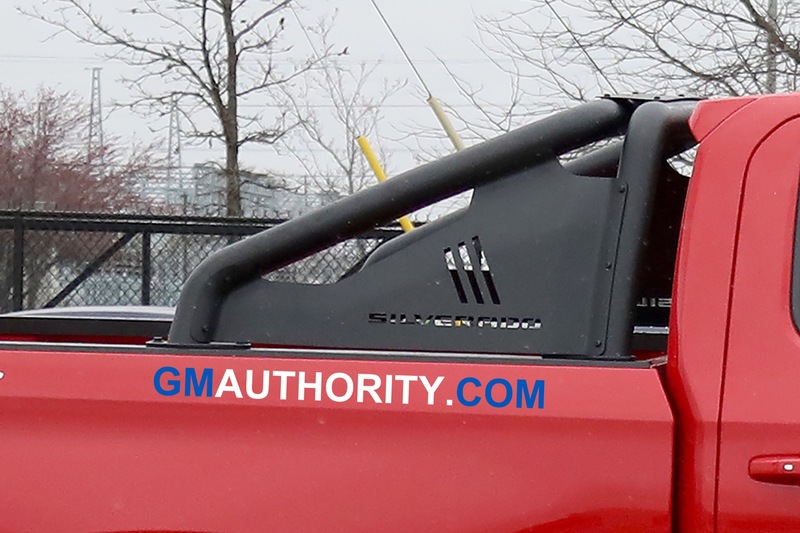 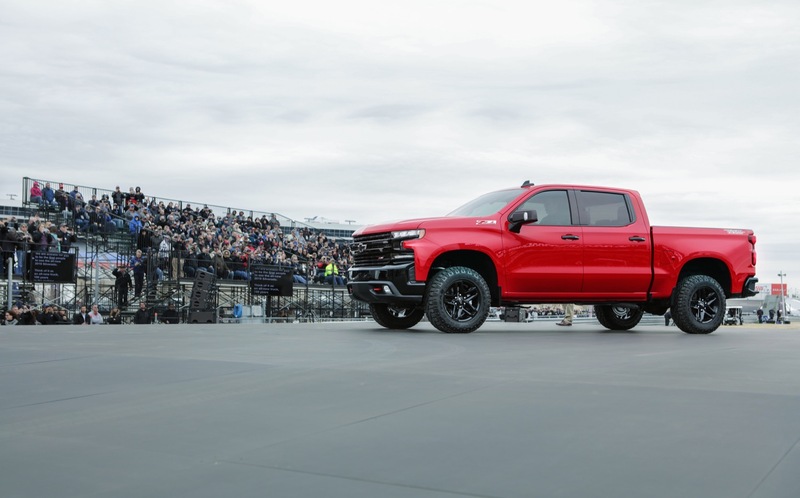 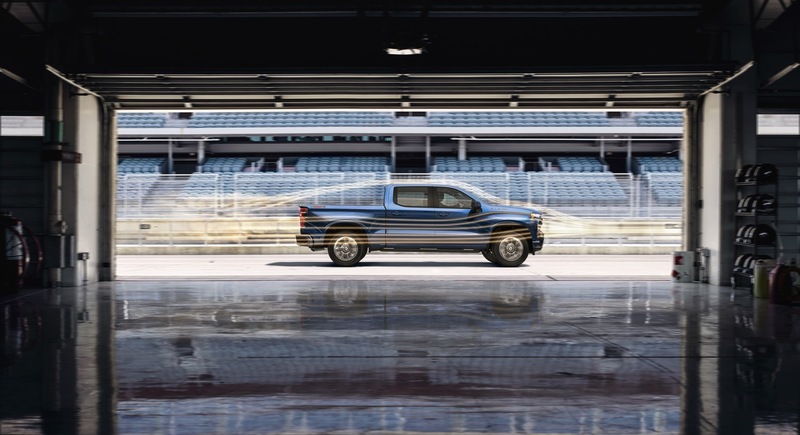 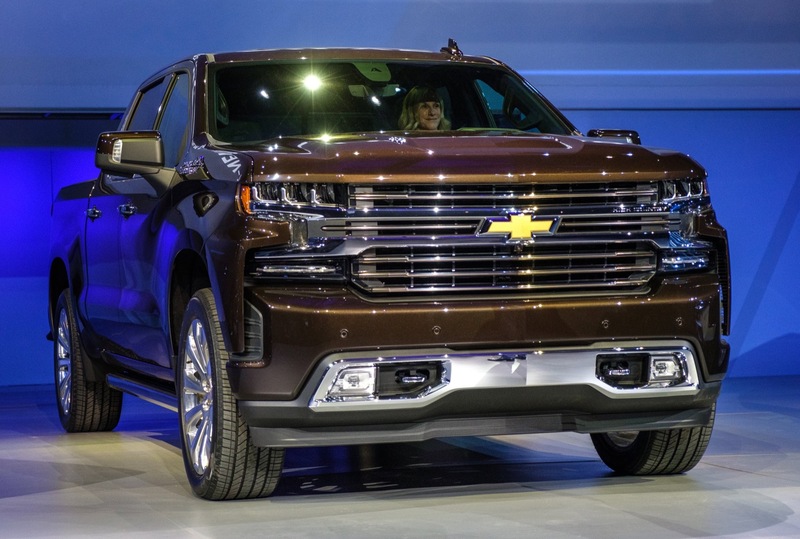 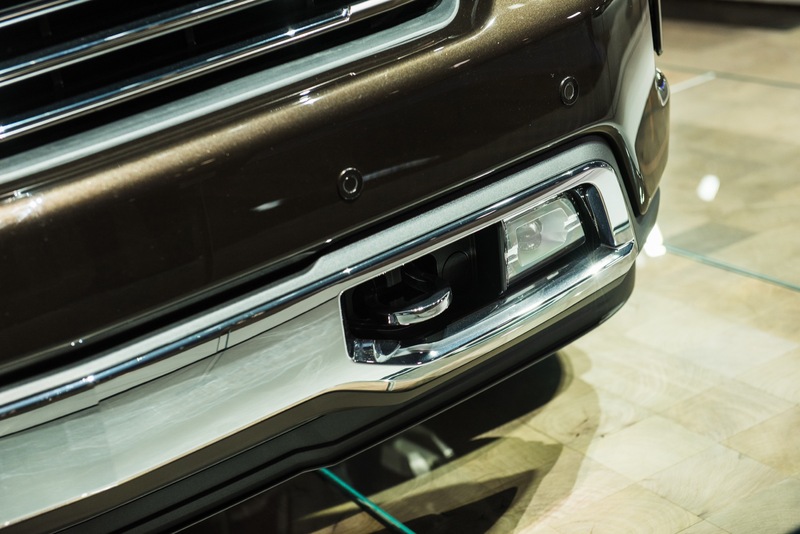 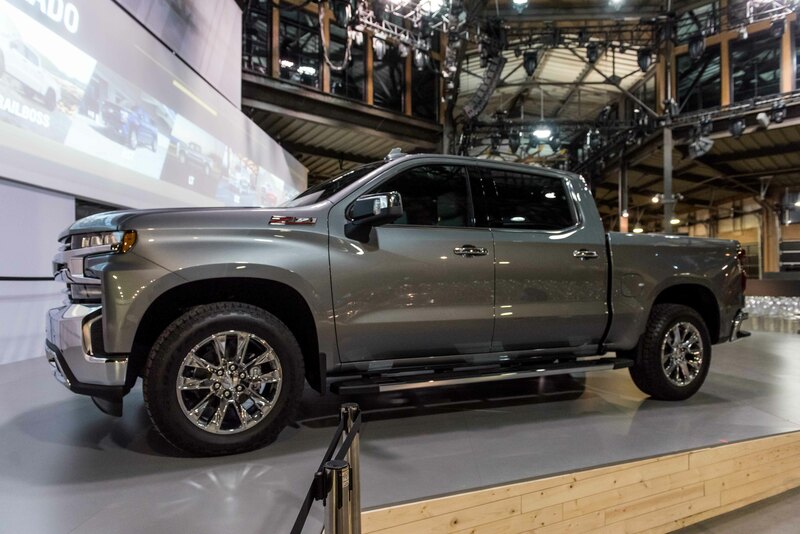 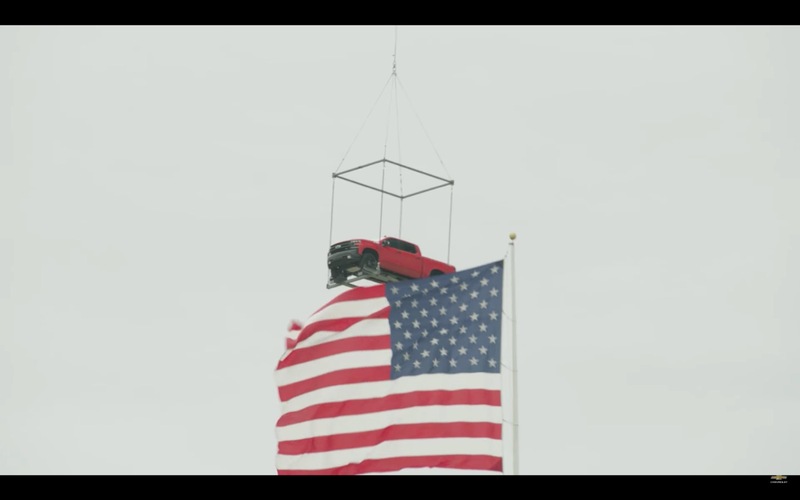 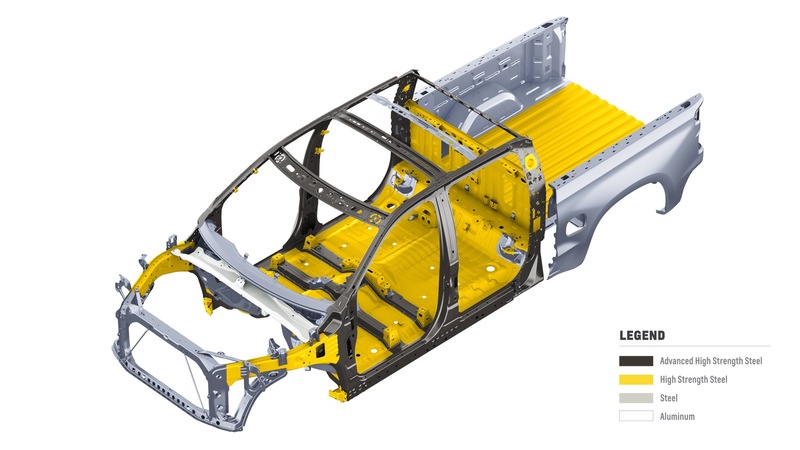 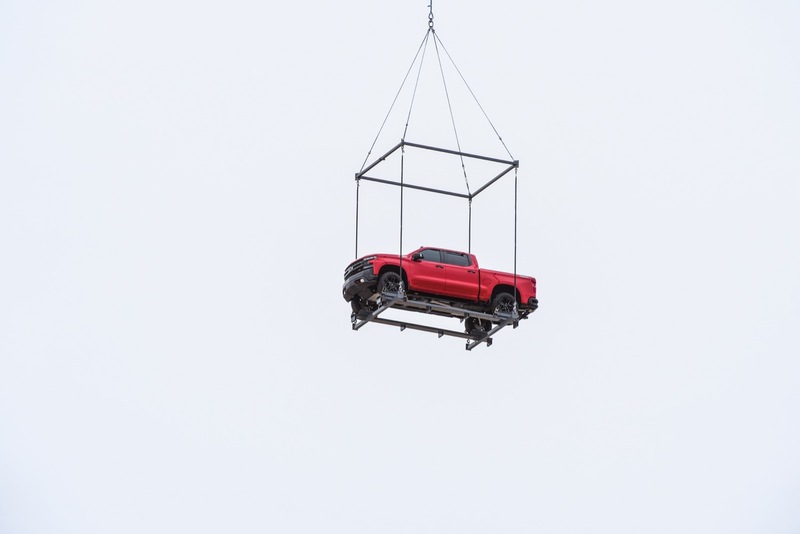 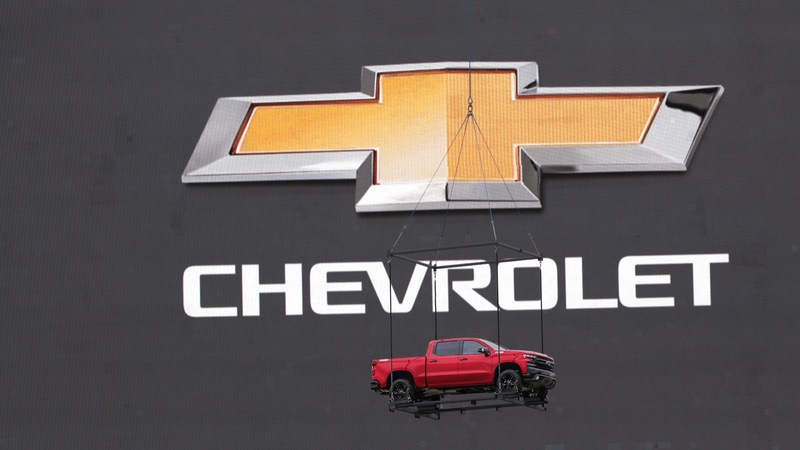 Notably, the GM Fort Wayne plant in Indiana already started producing the trucks on a limited scale basis. 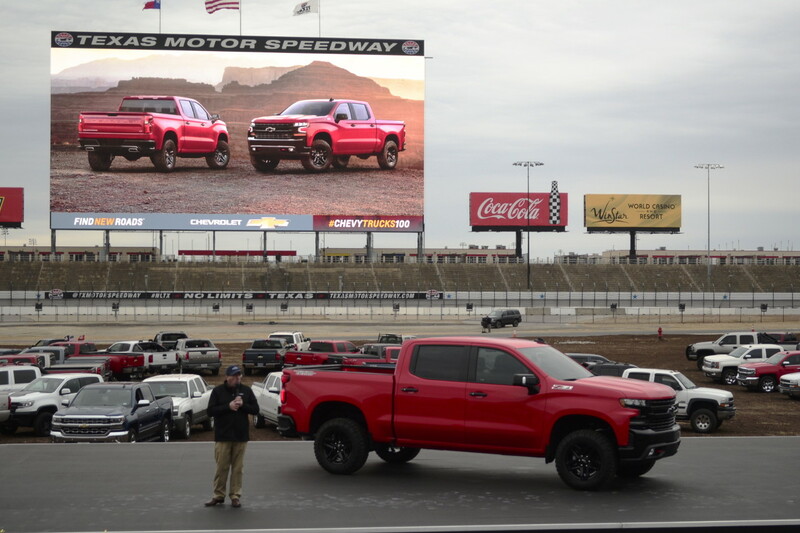 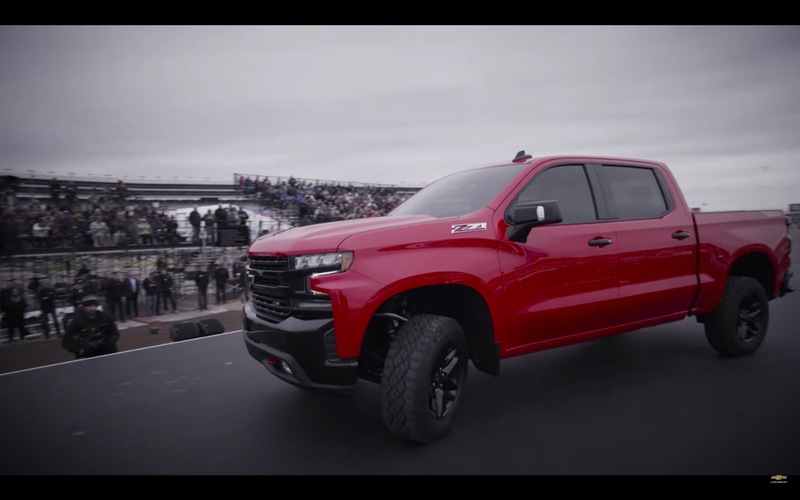 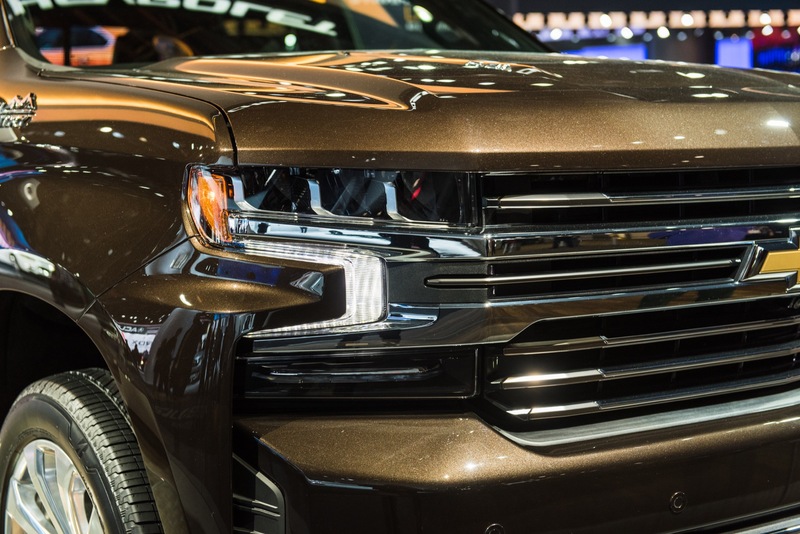 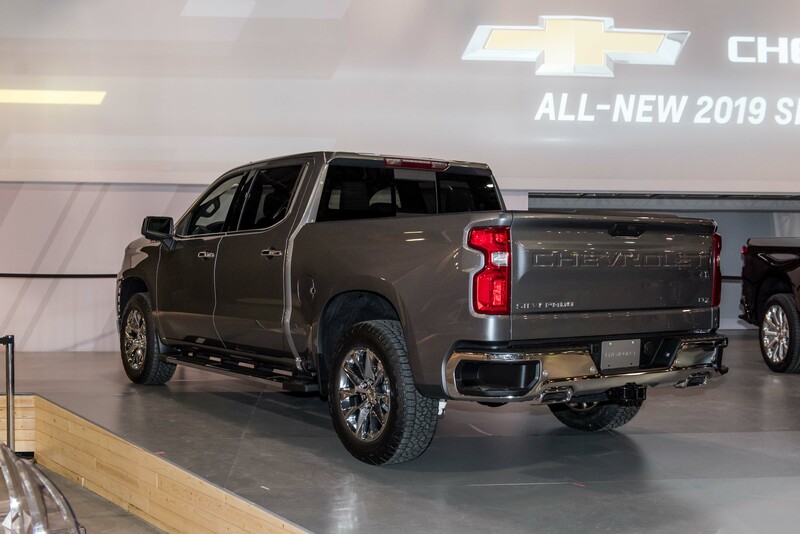 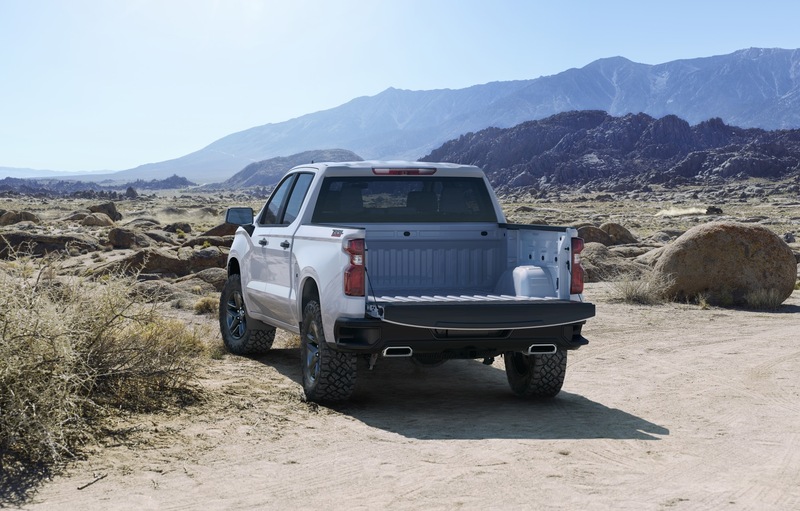 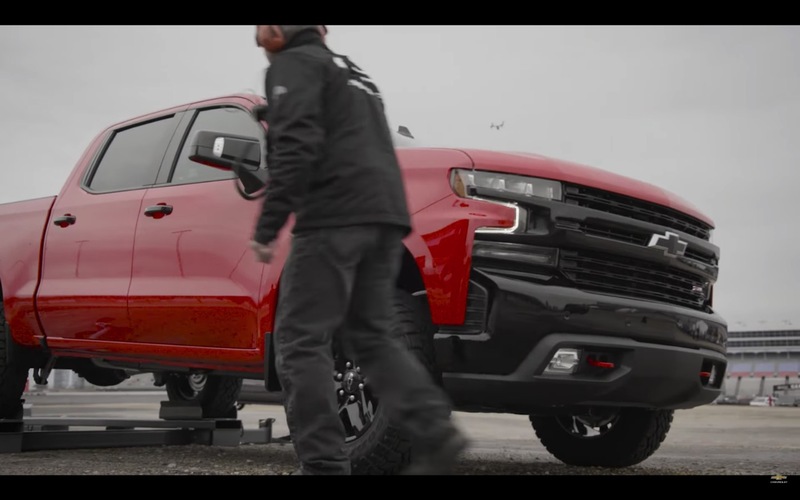 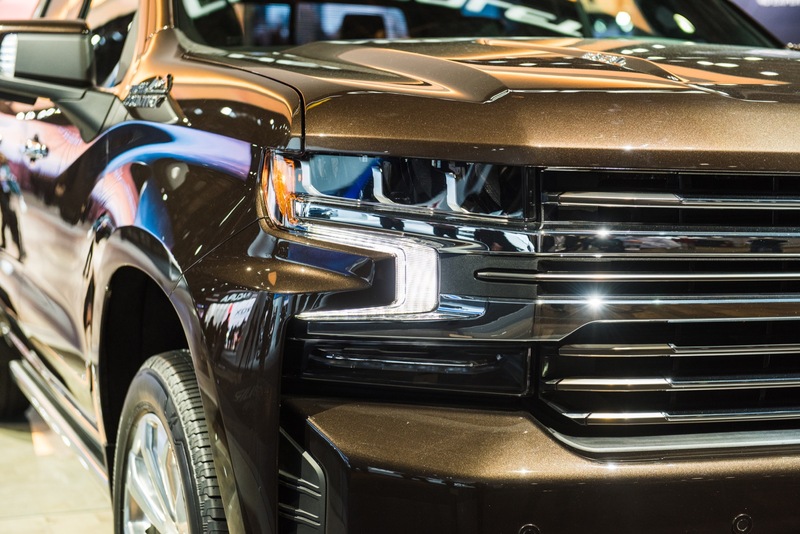 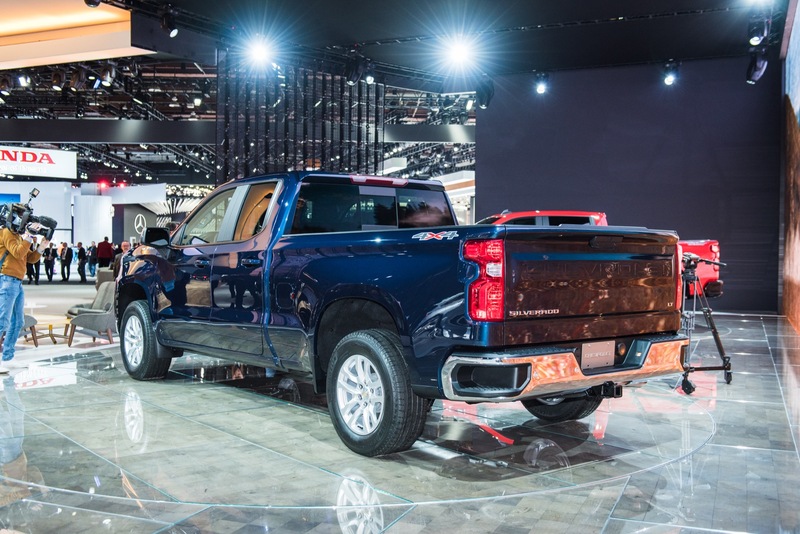 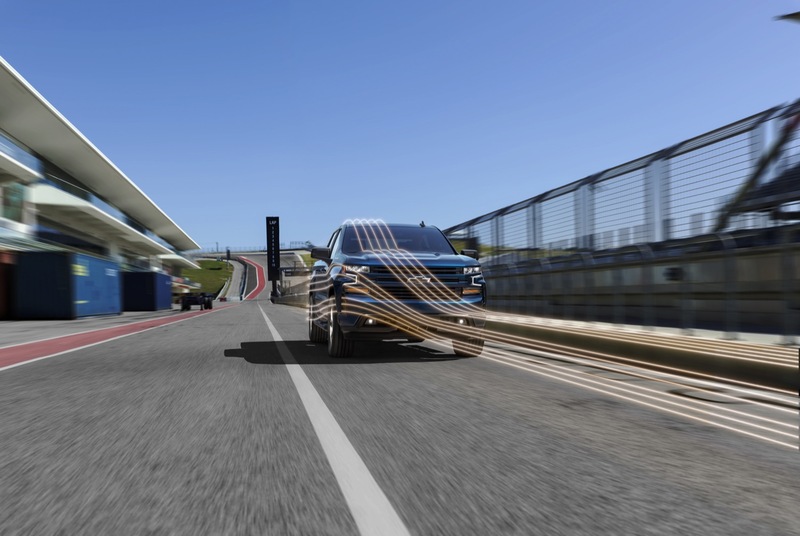 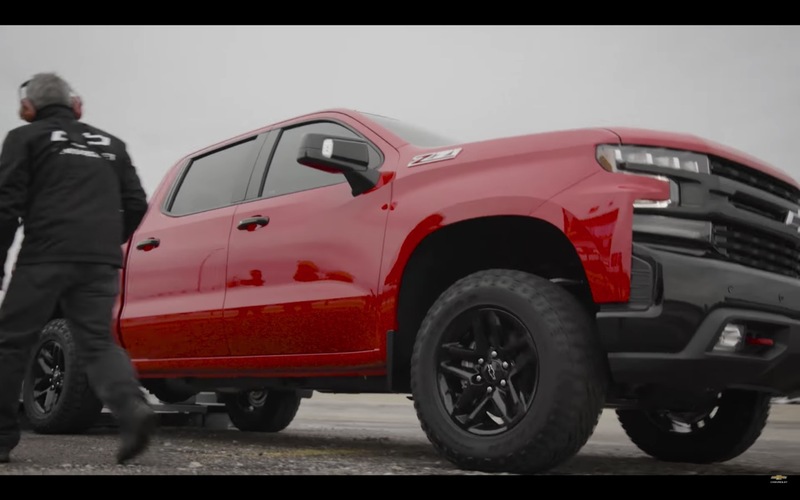 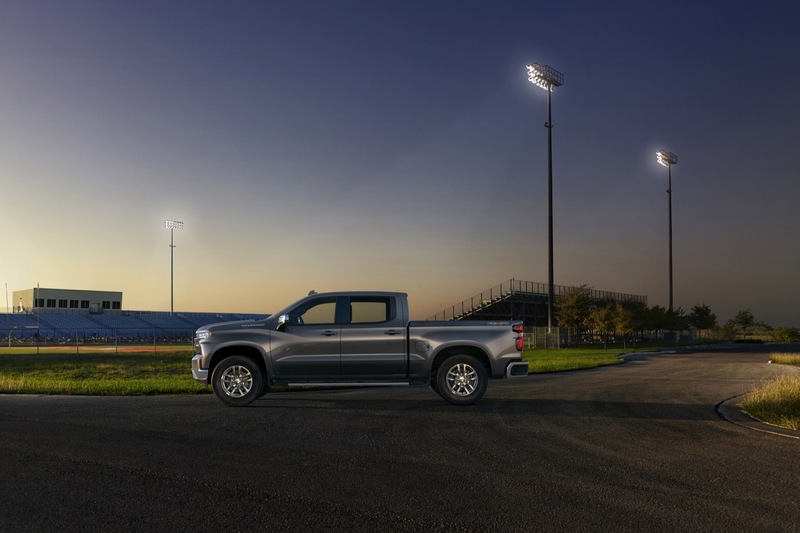 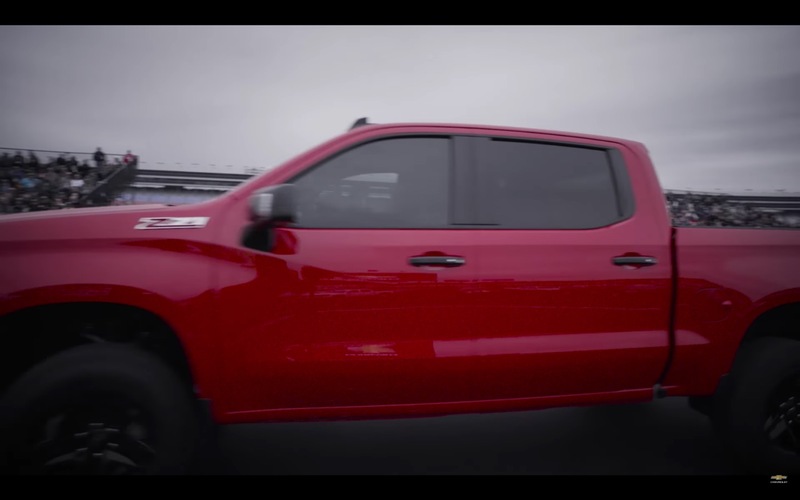 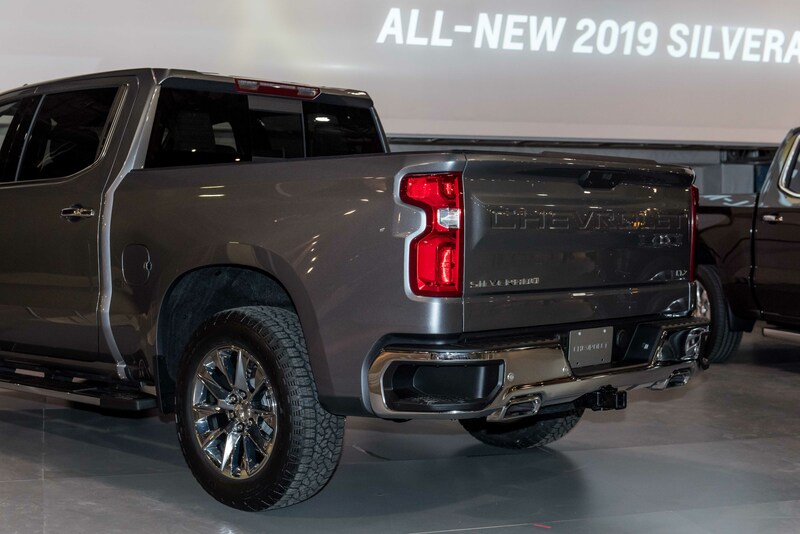 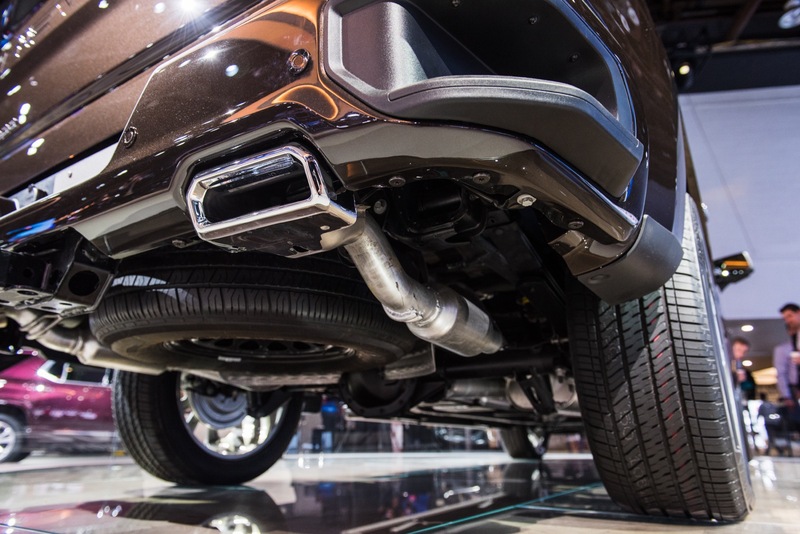 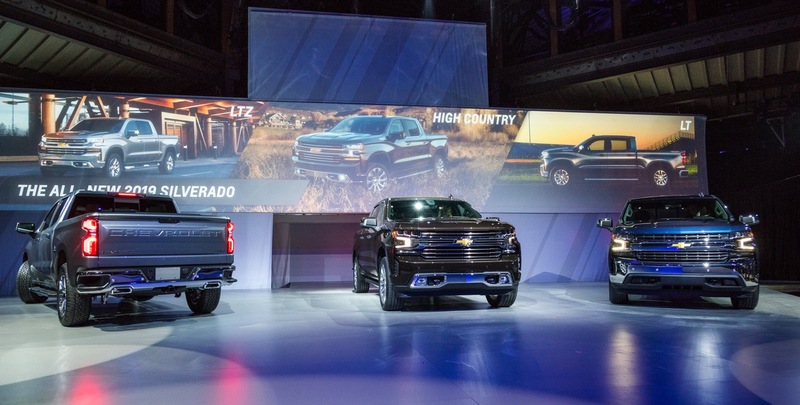 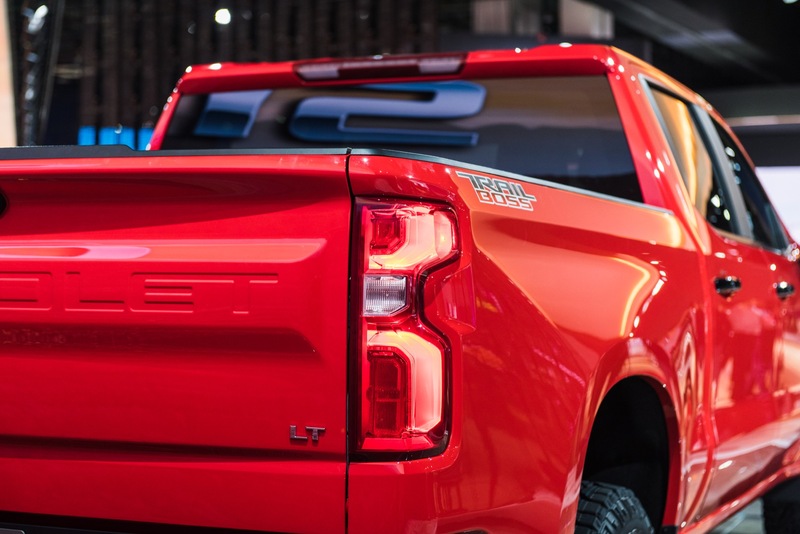 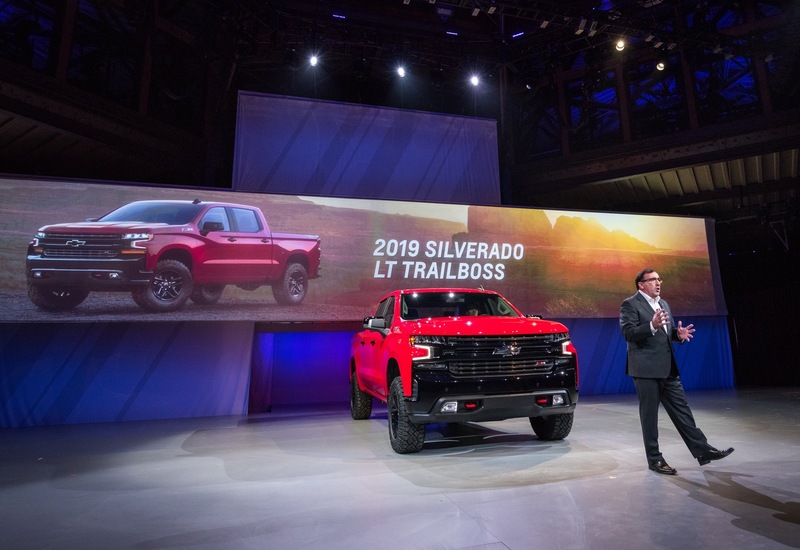 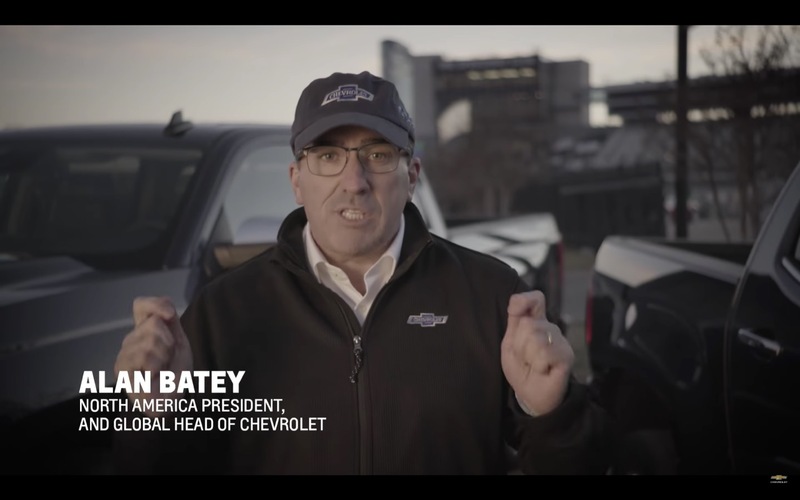 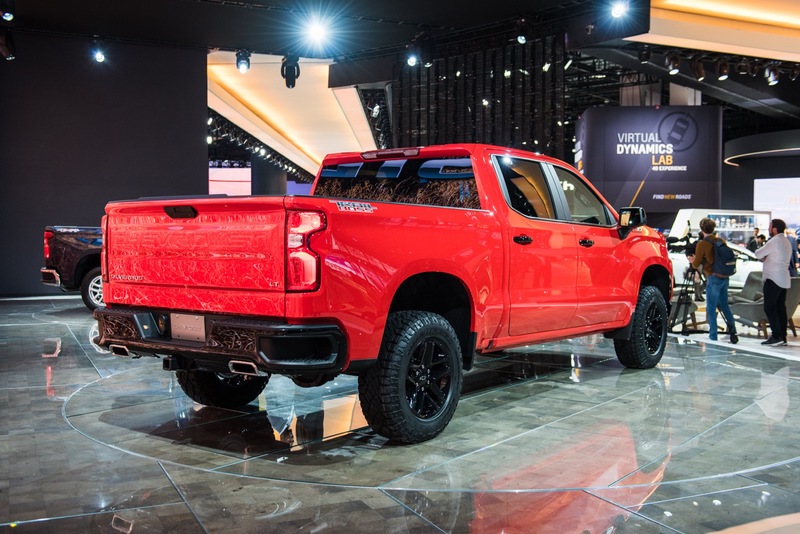 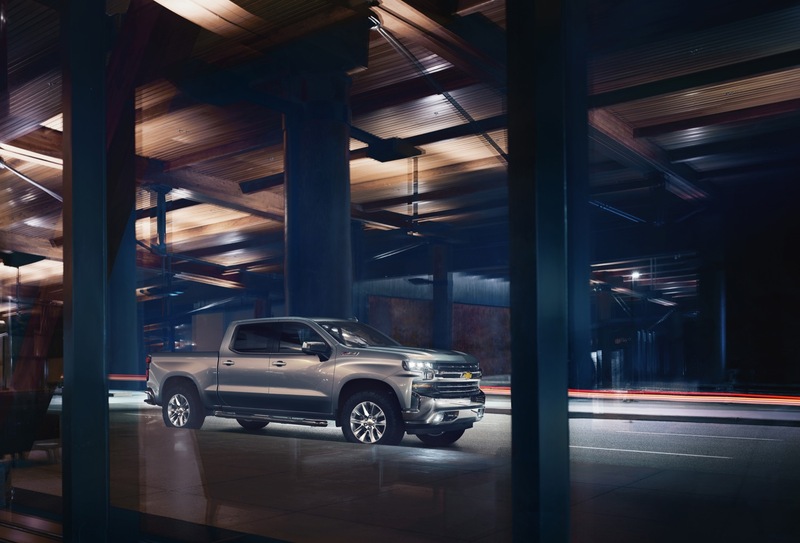 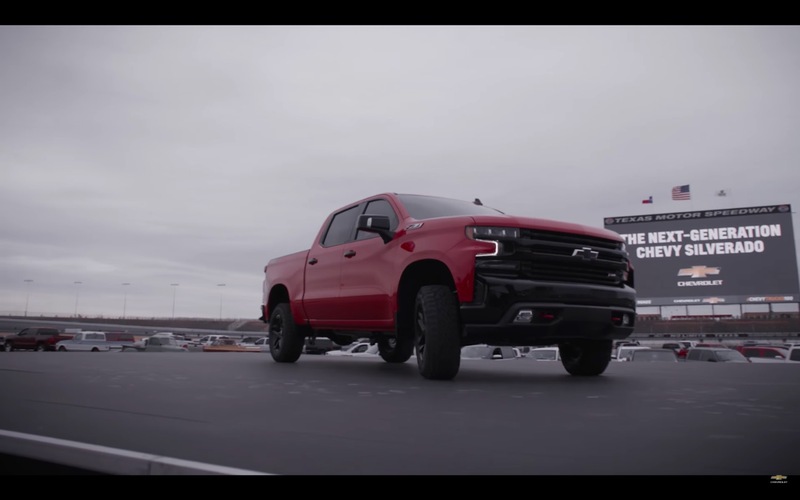 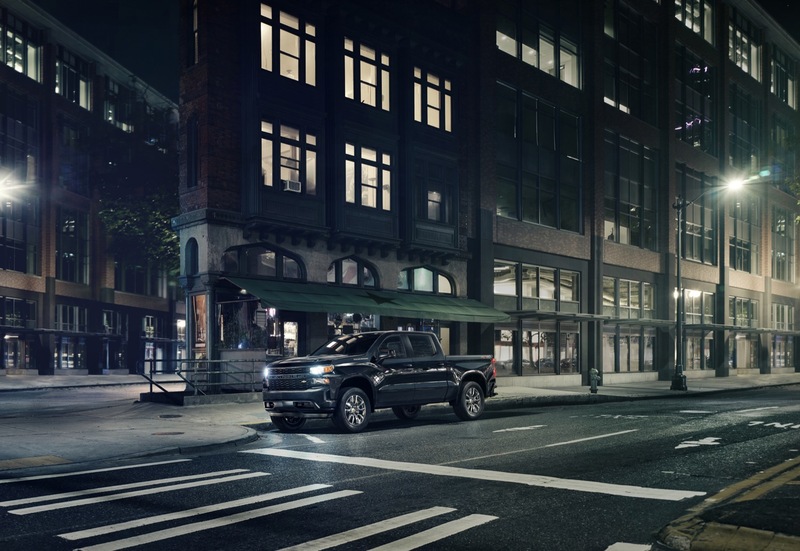 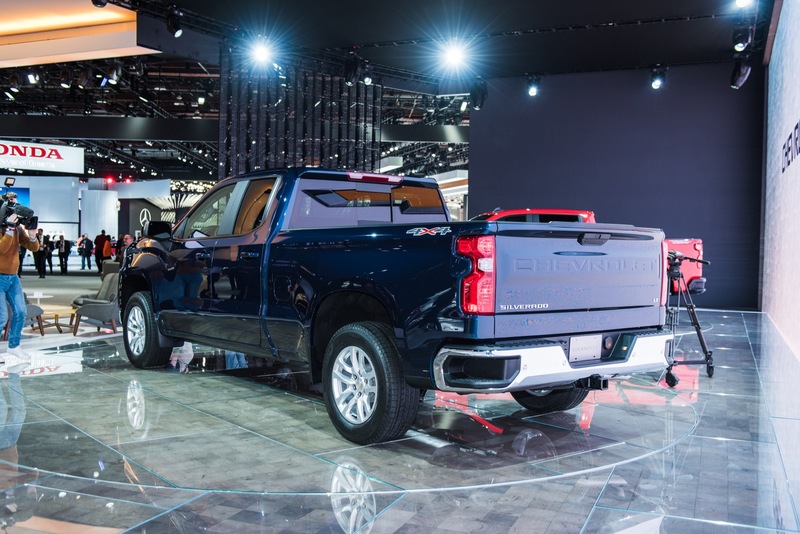 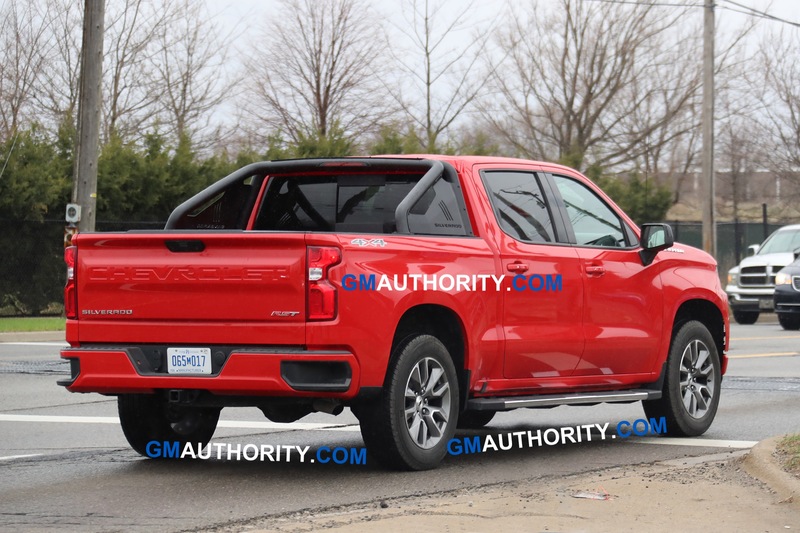 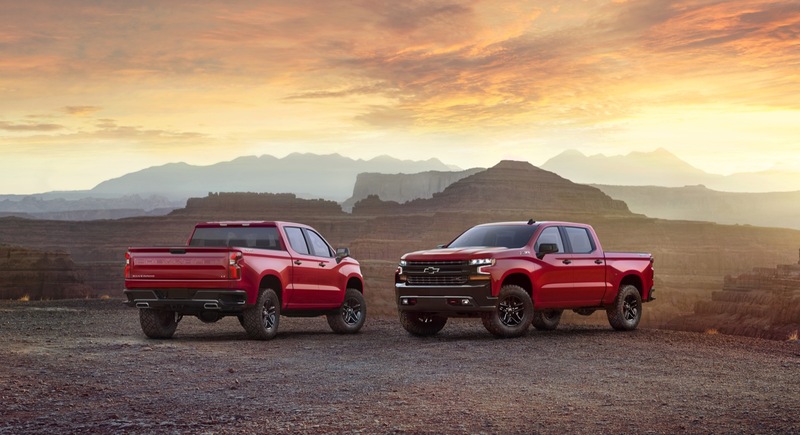 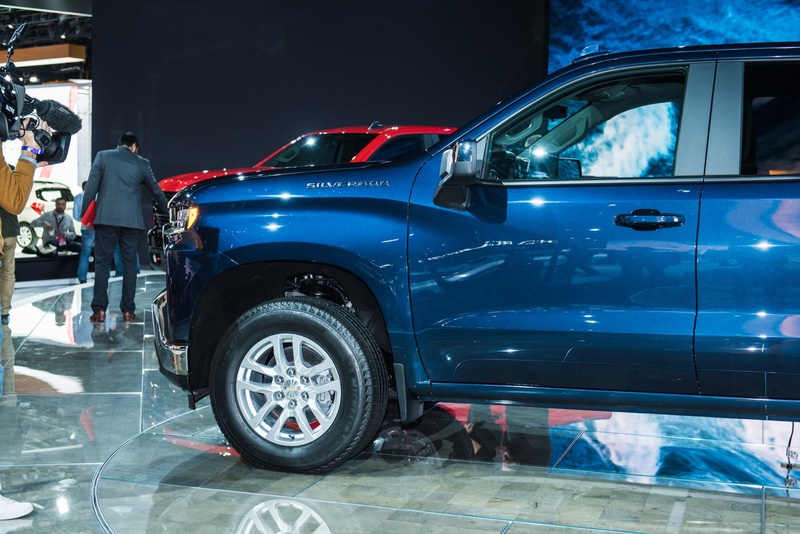 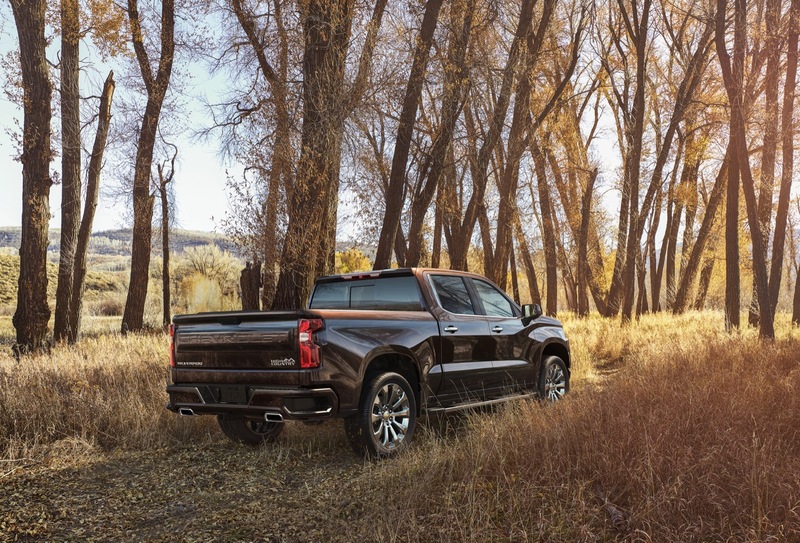 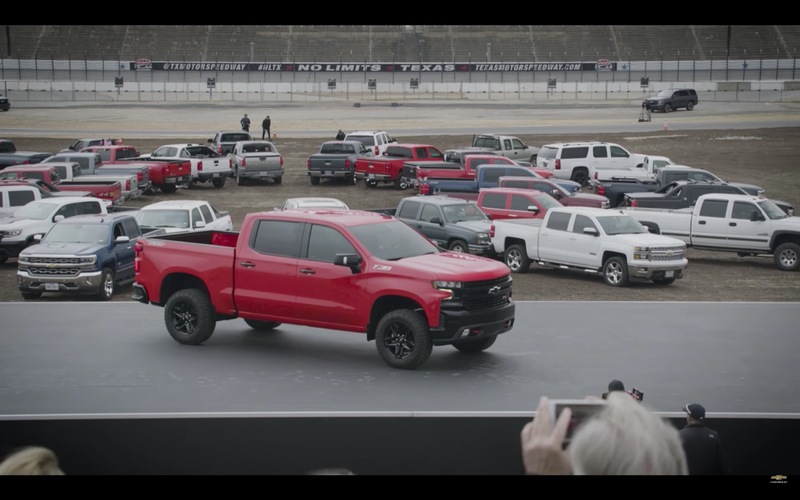 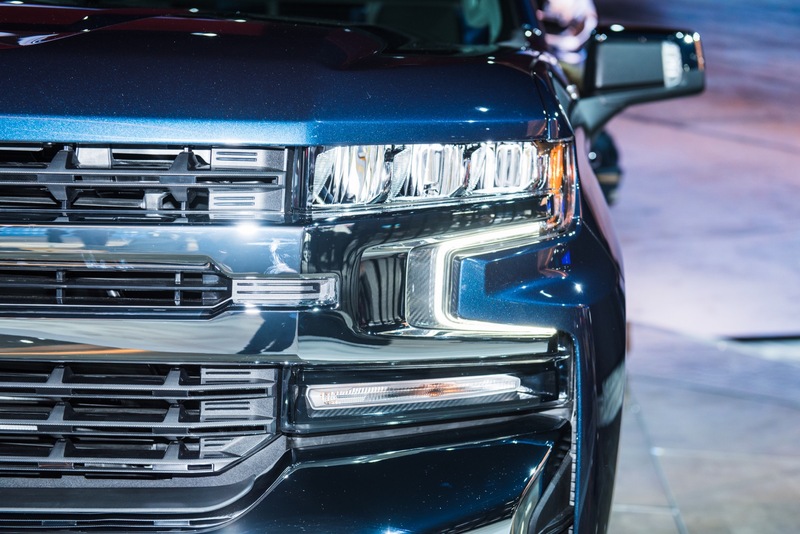 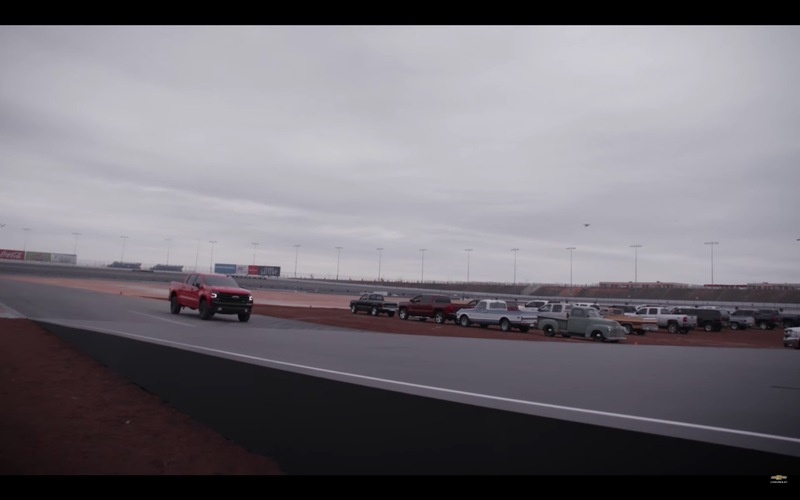 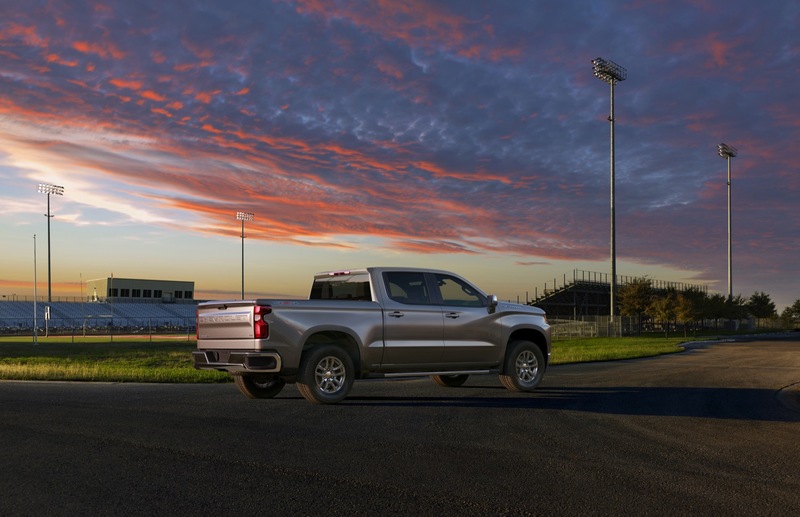 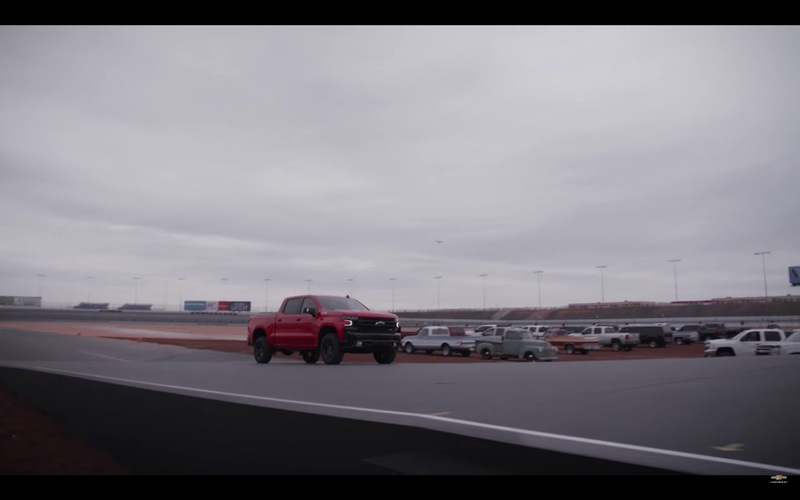 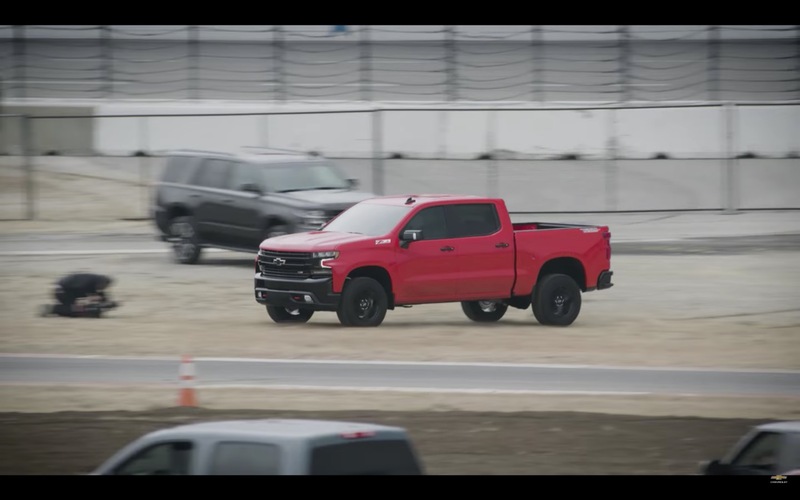 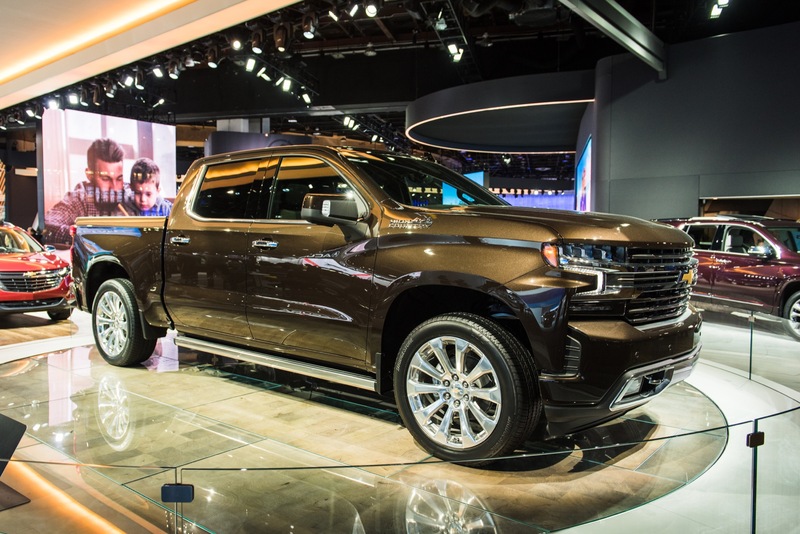 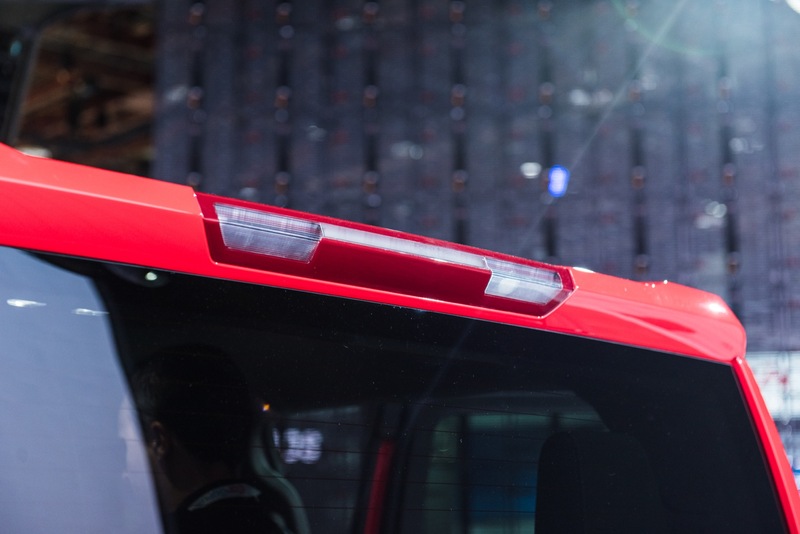 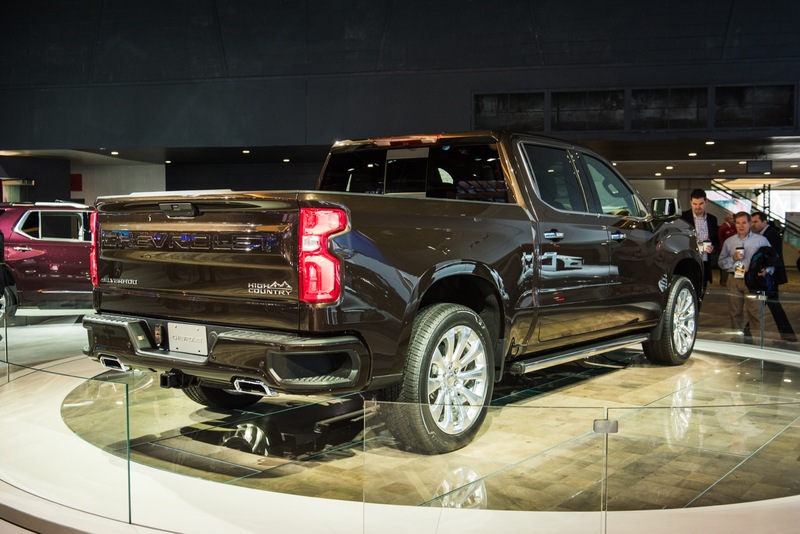 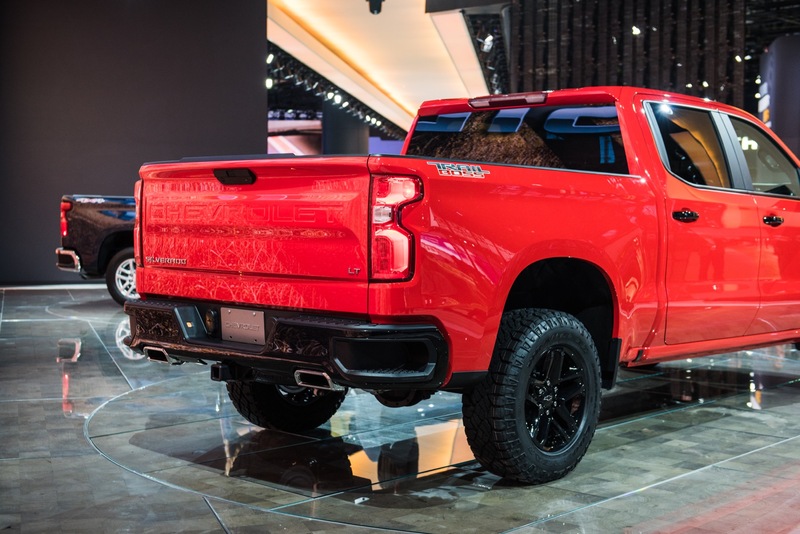 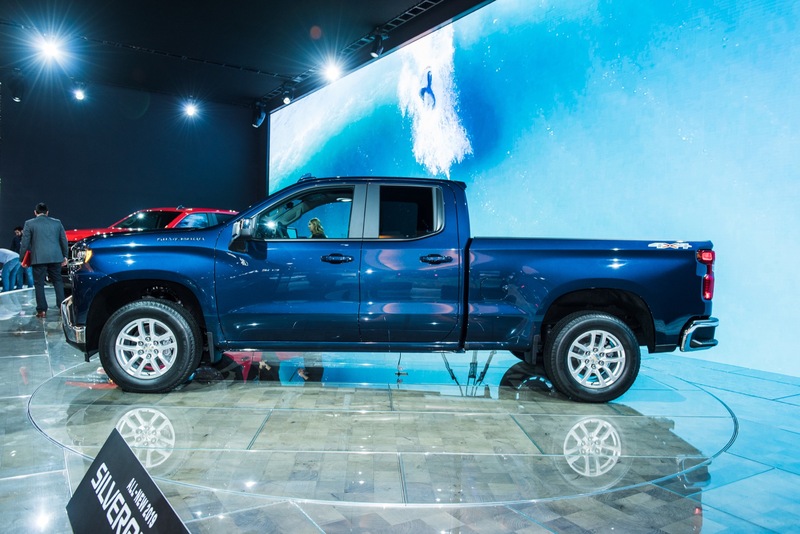 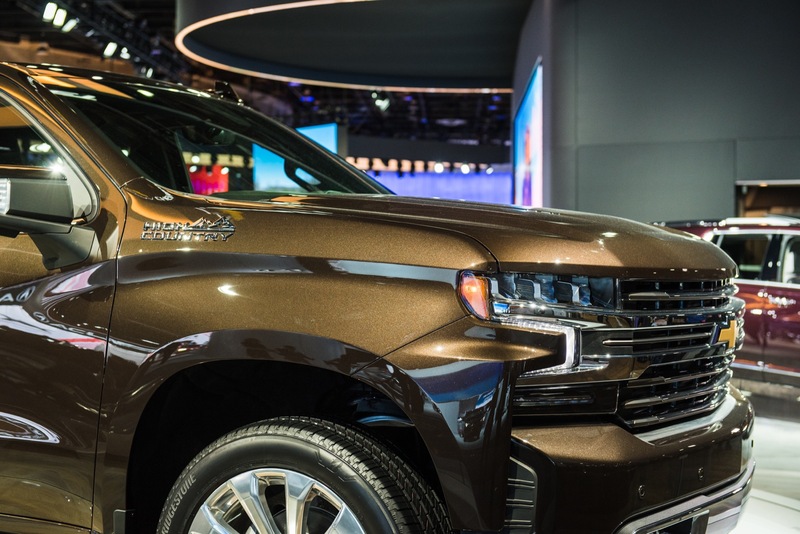 And now, we have the timeline for series production of the Regular and Double Cab models and other 2019 Silverado engine choices. 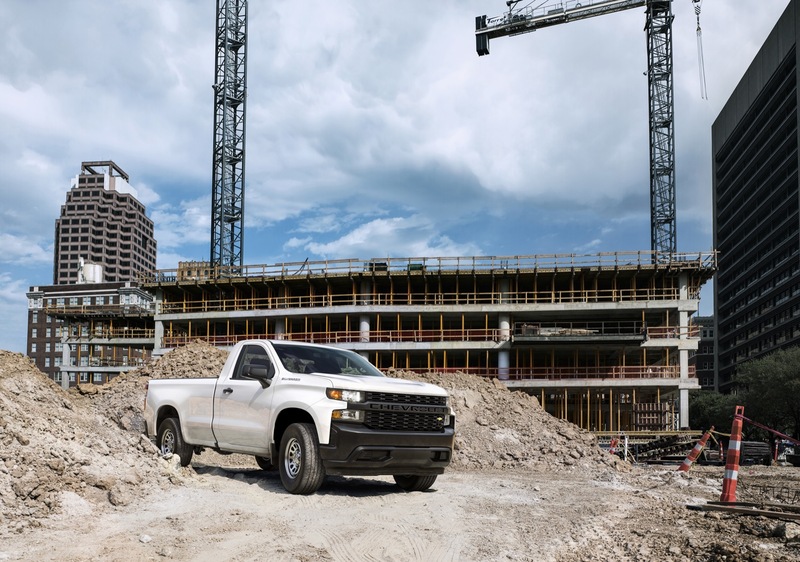 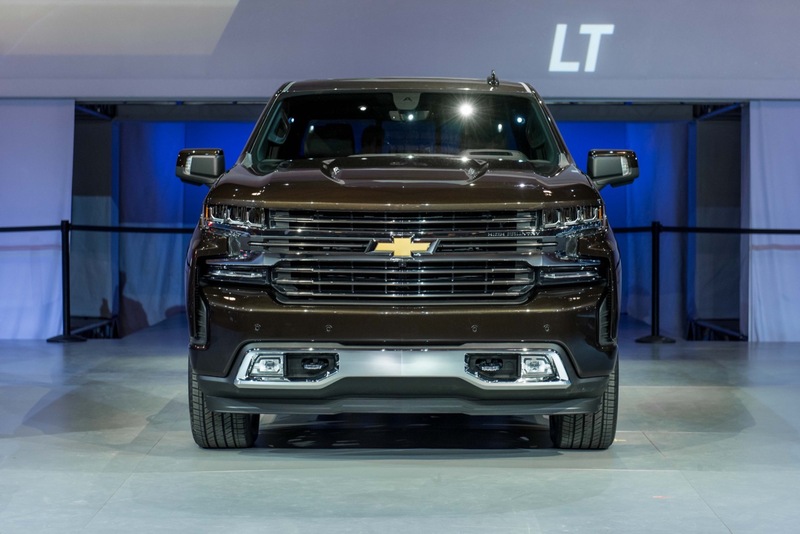 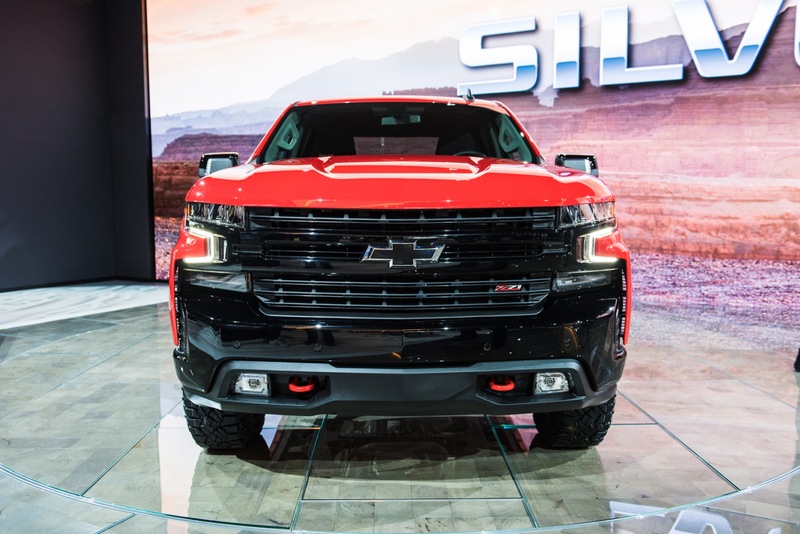 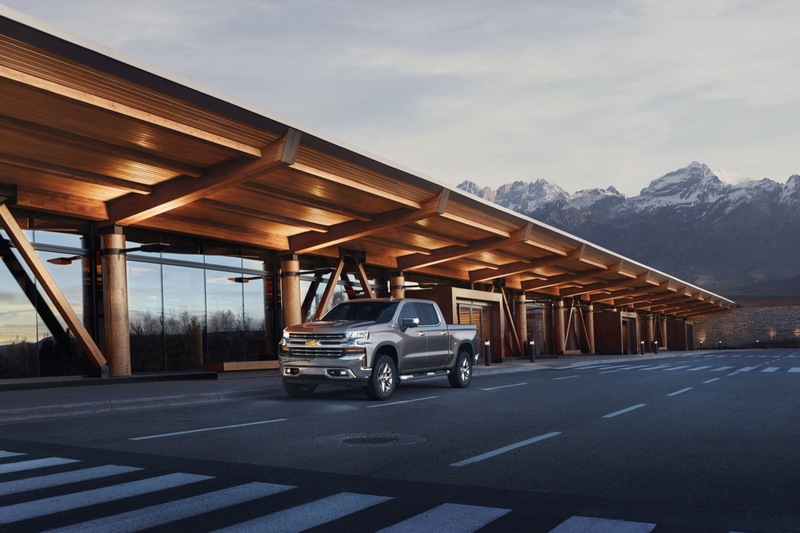 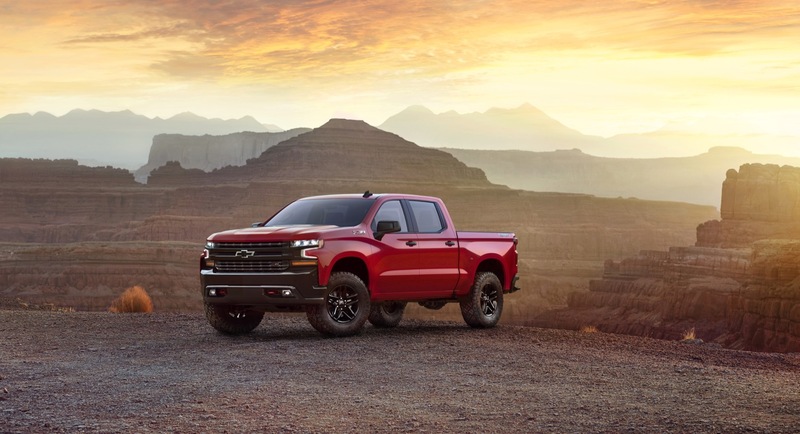 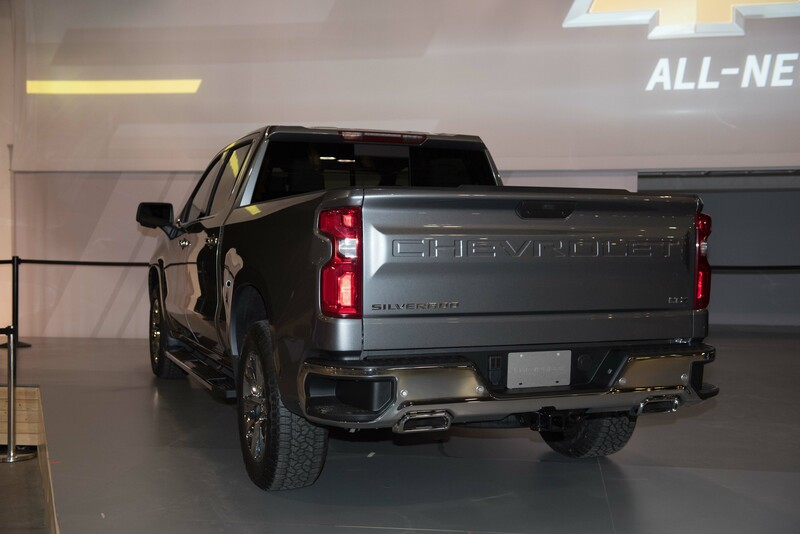 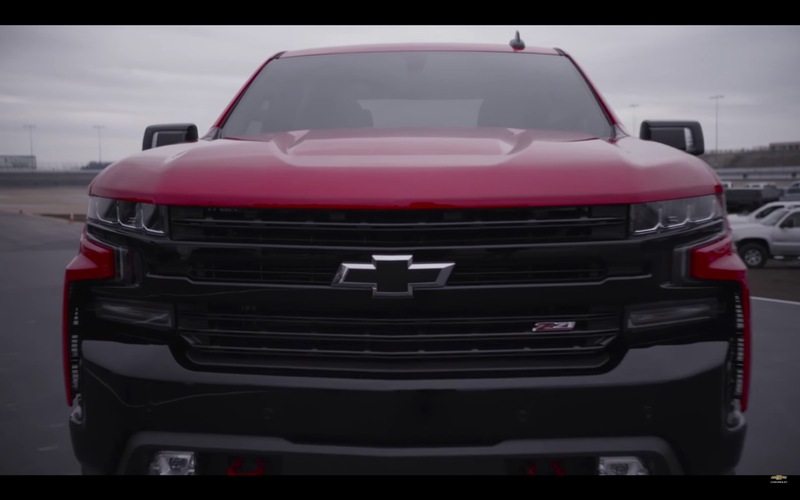 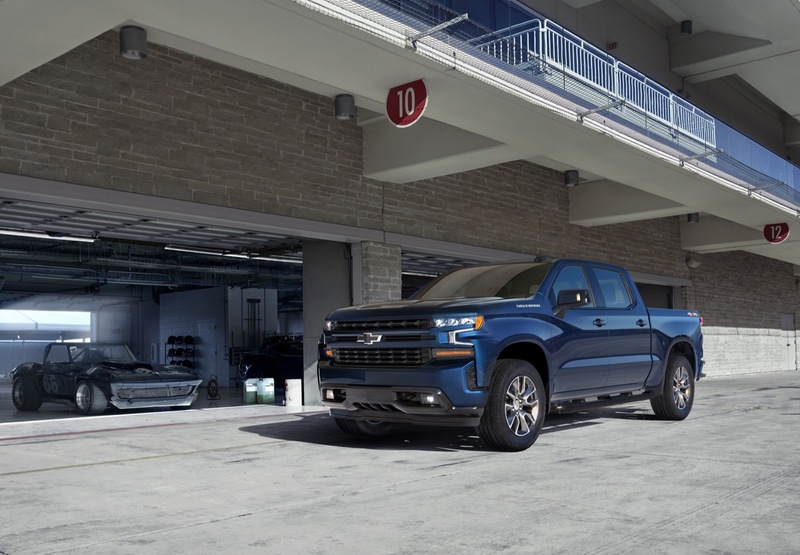 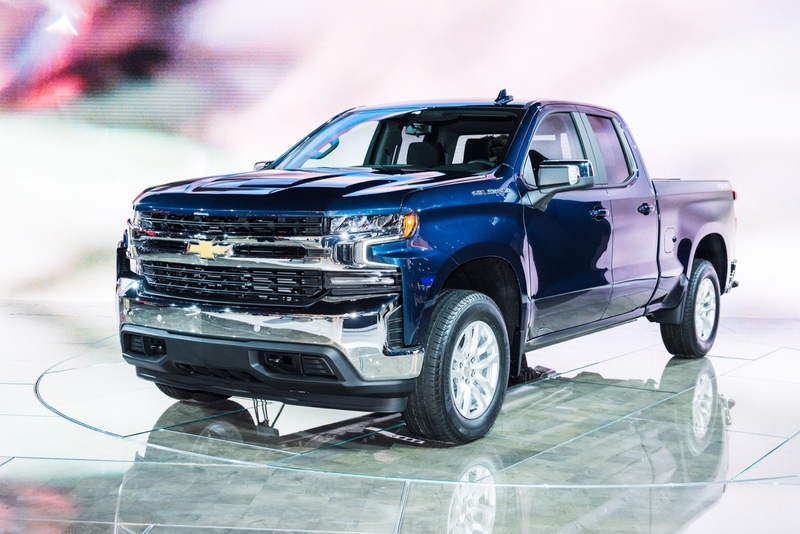 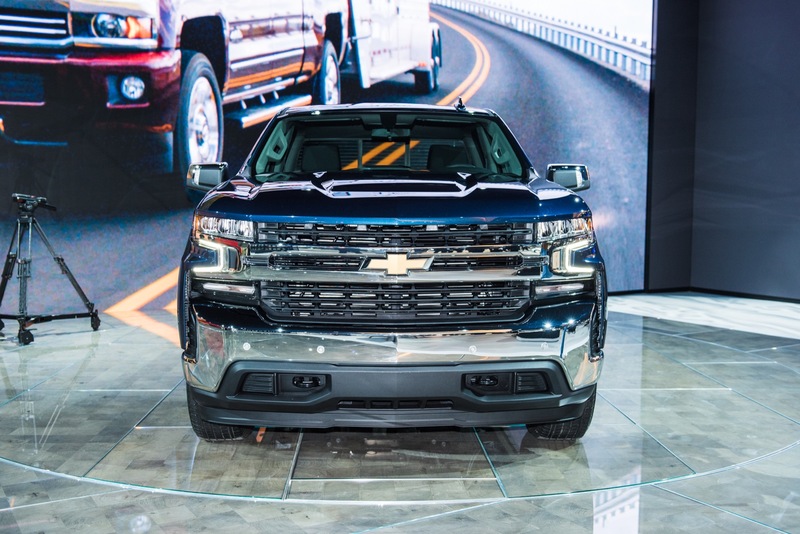 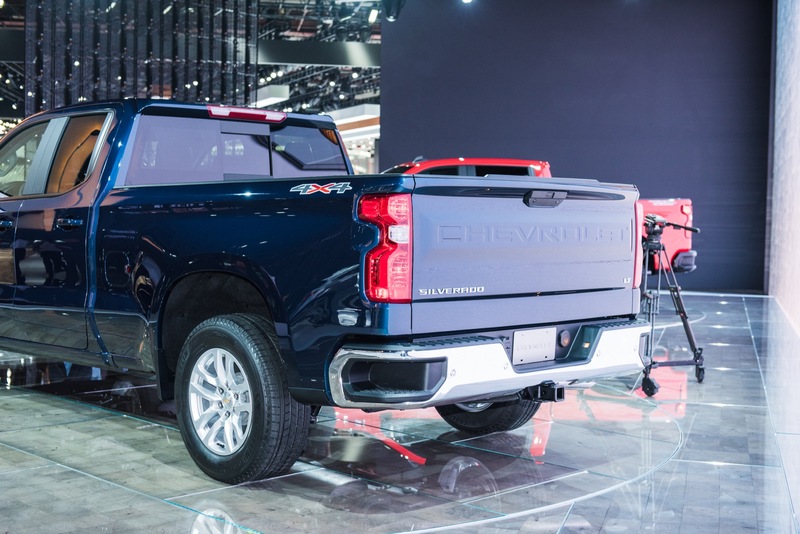 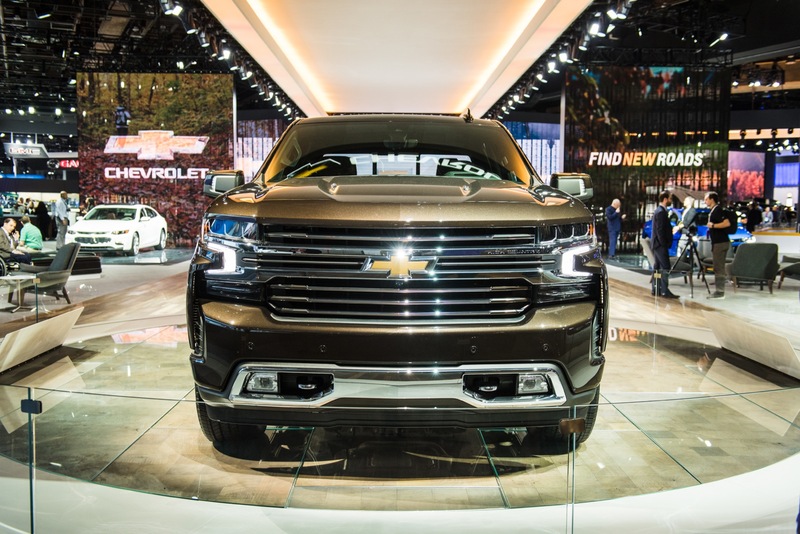 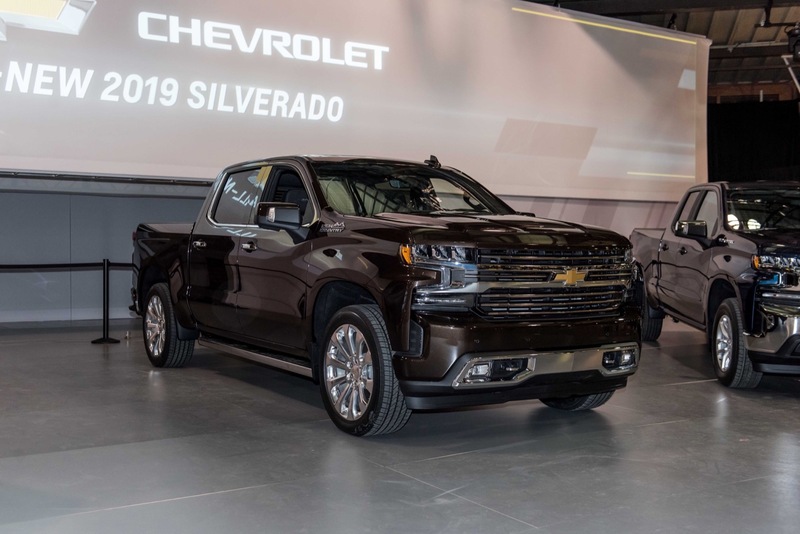 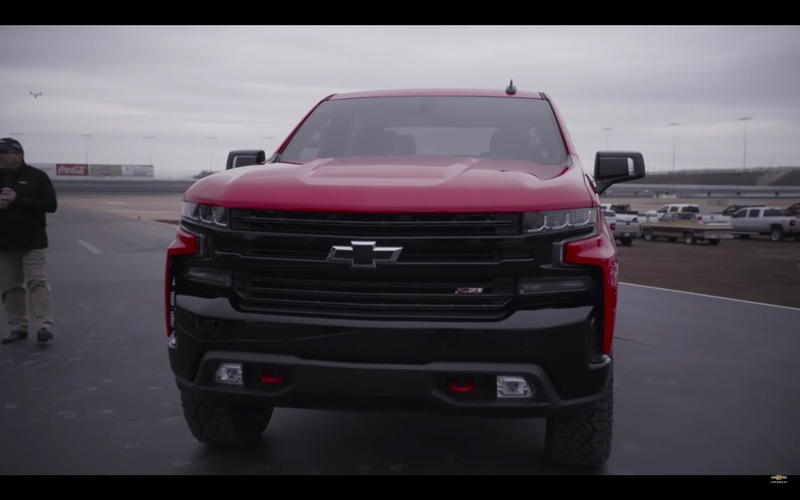 According to a recent announcement directly from Chevrolet, 2019 Silverado production will expand to include Regular and Double Cab models, along with the 4.3L V-6 LV3 and all-new 2.7L Turbo L3B engines, in the fourth quarter of 2018. 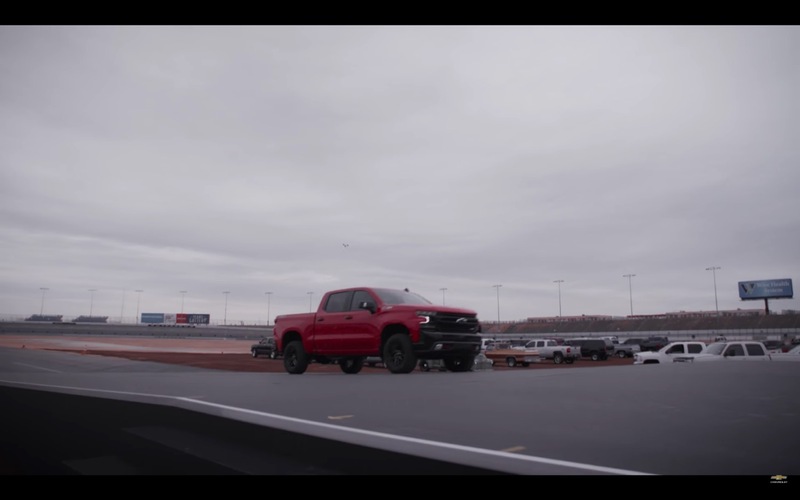 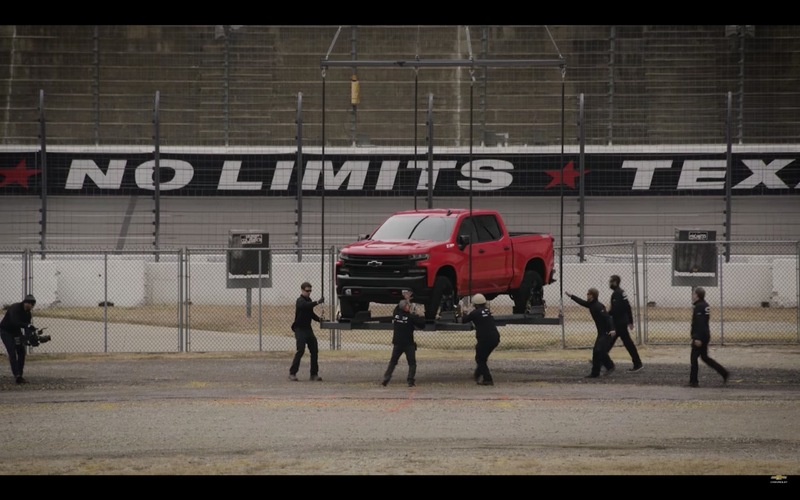 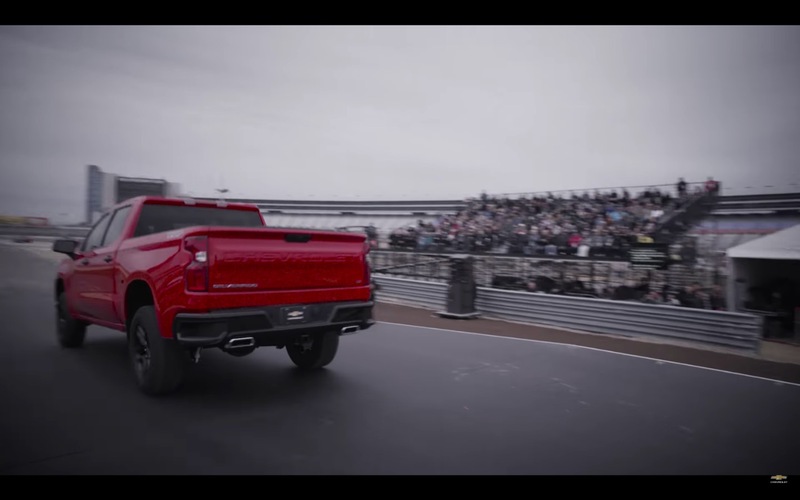 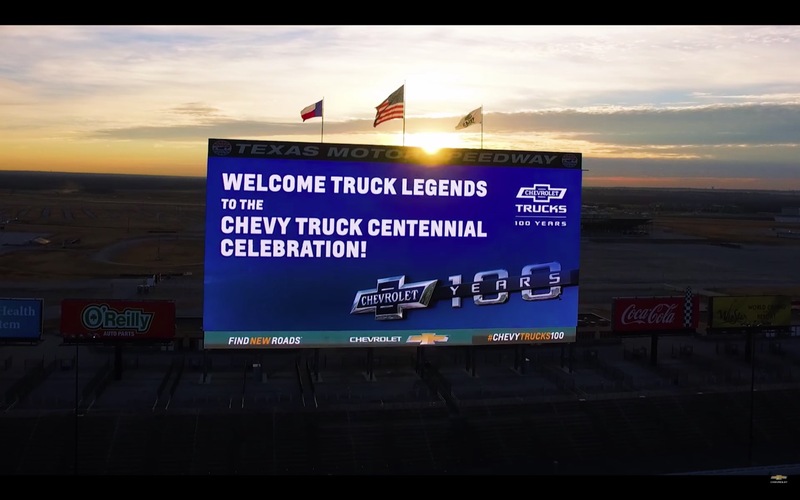 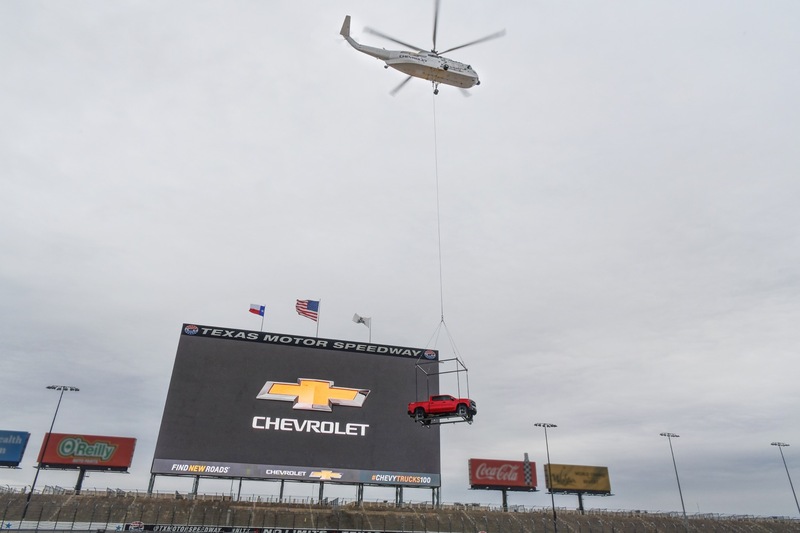 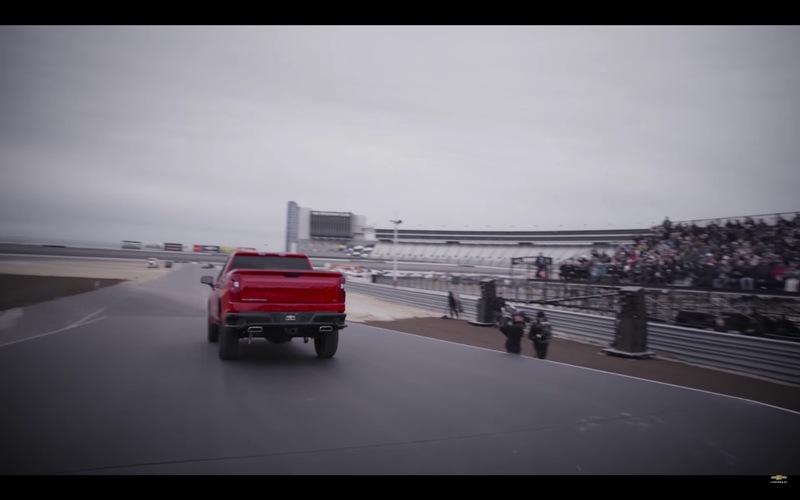 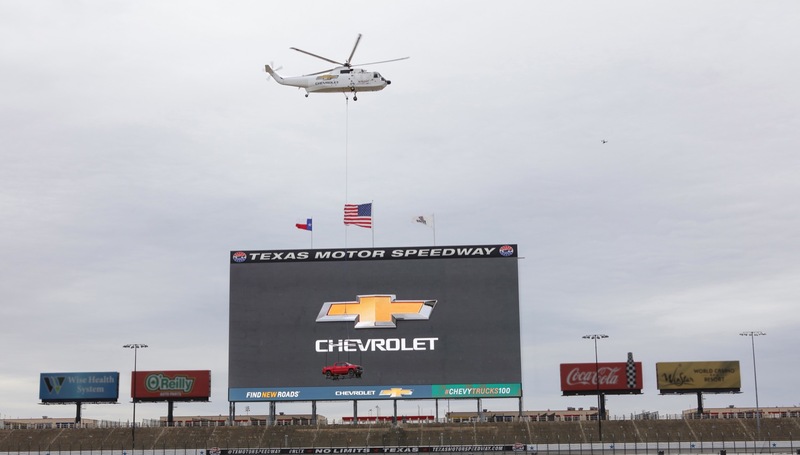 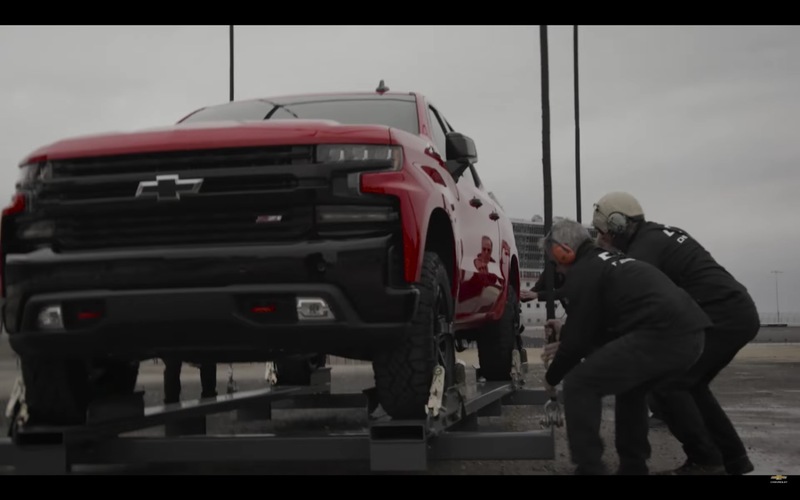 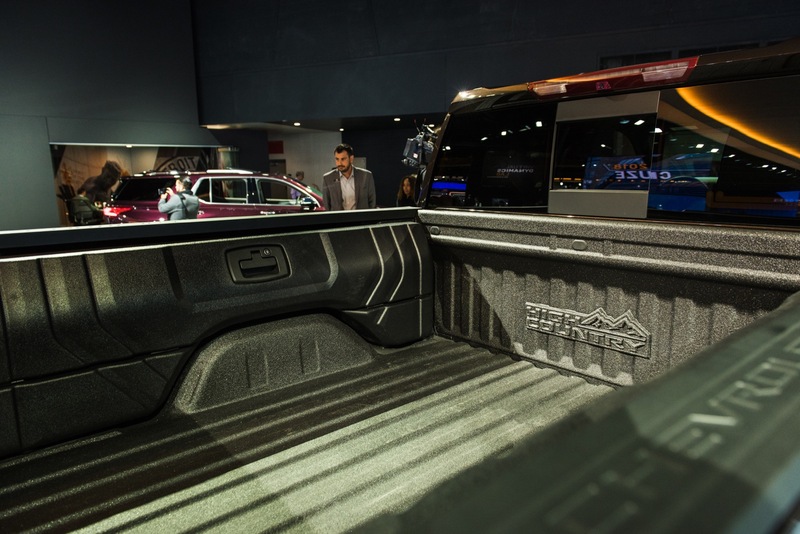 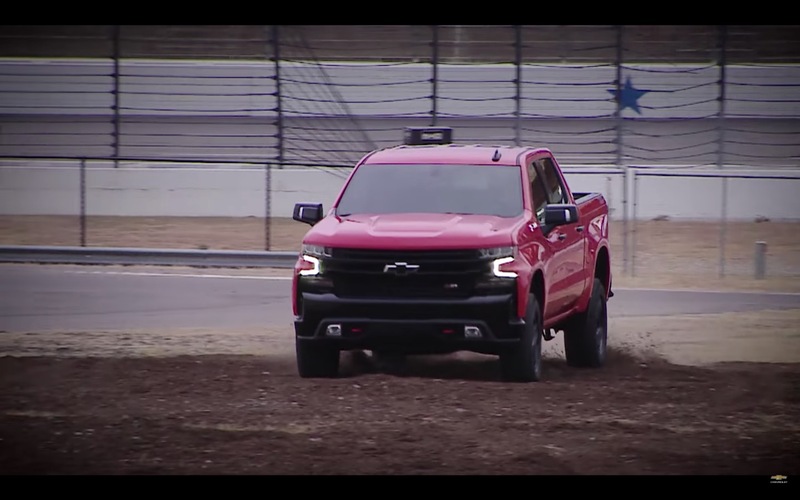 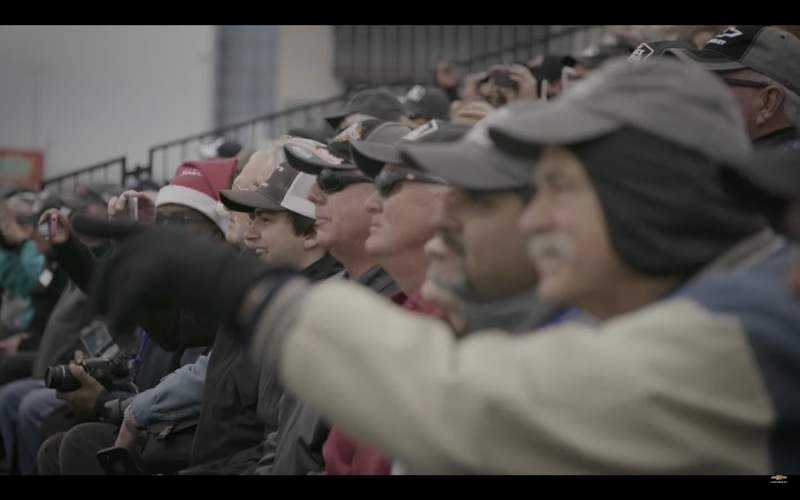 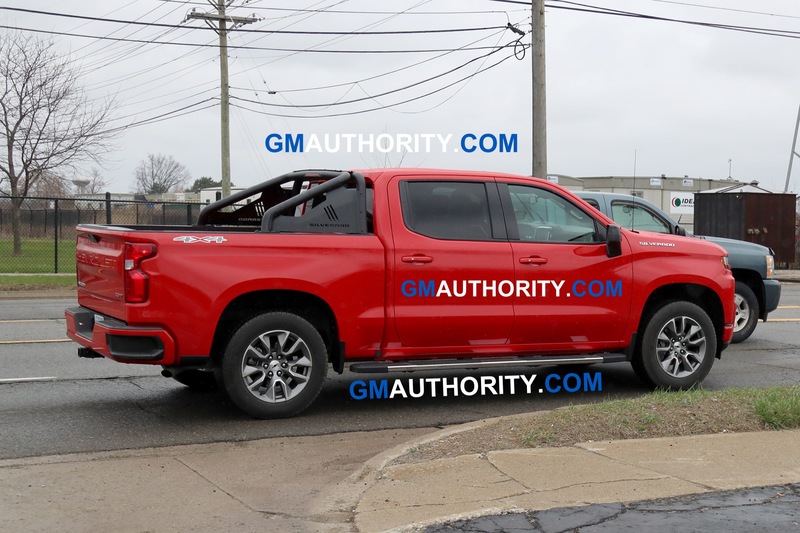 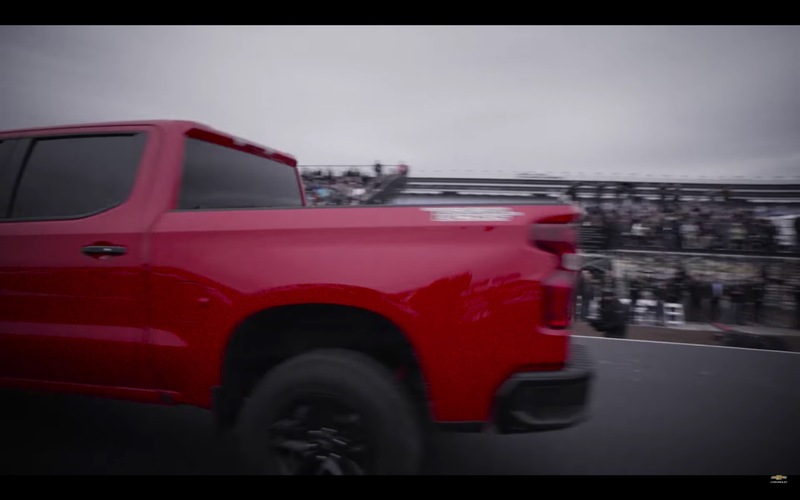 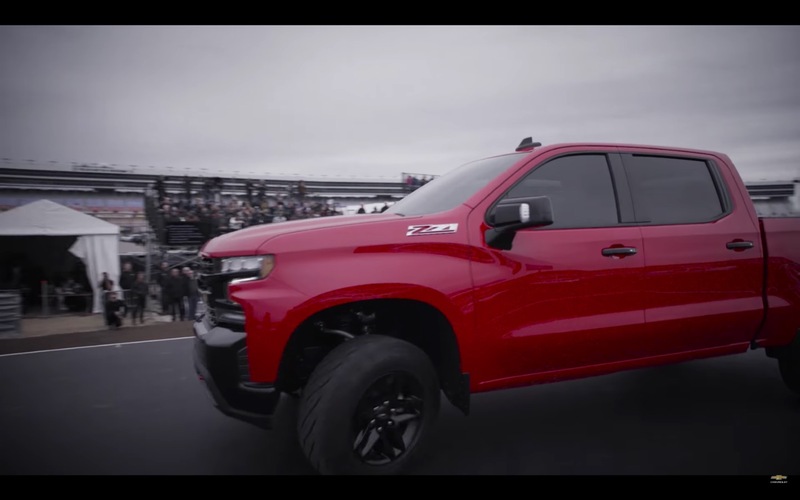 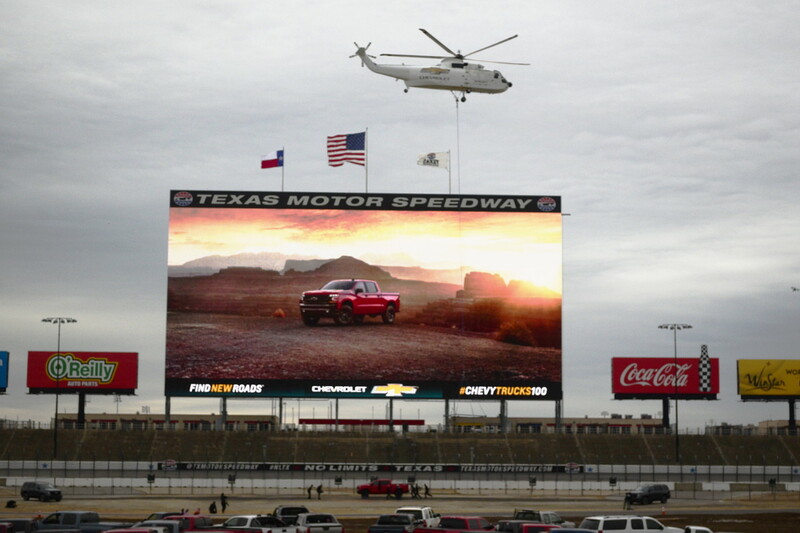 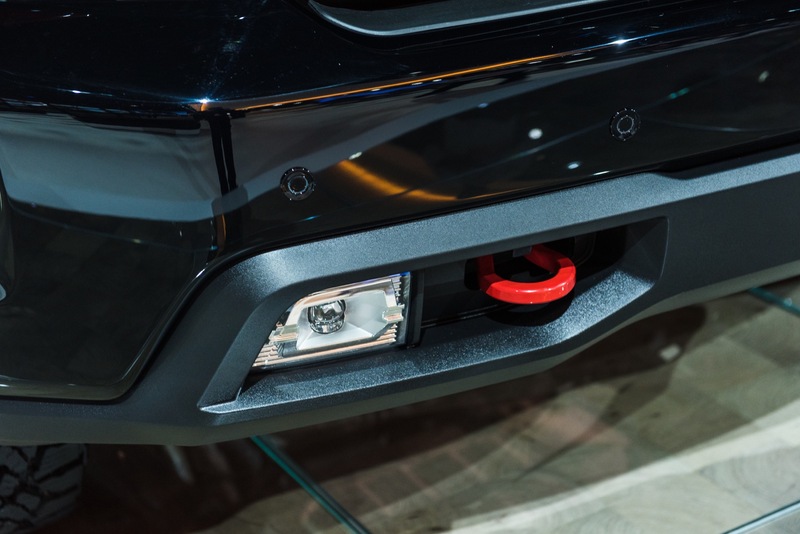 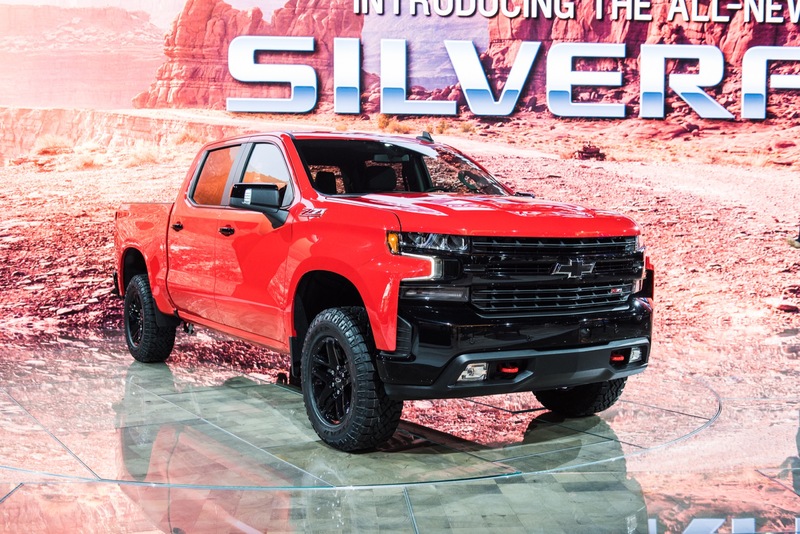 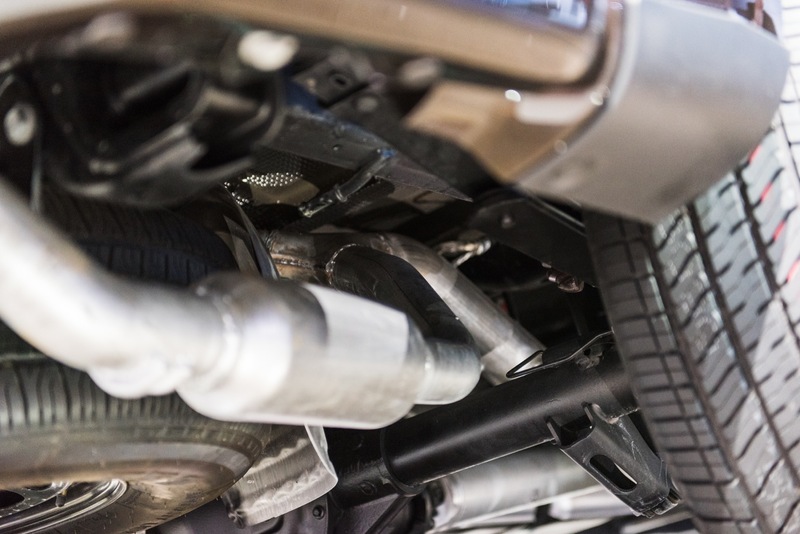 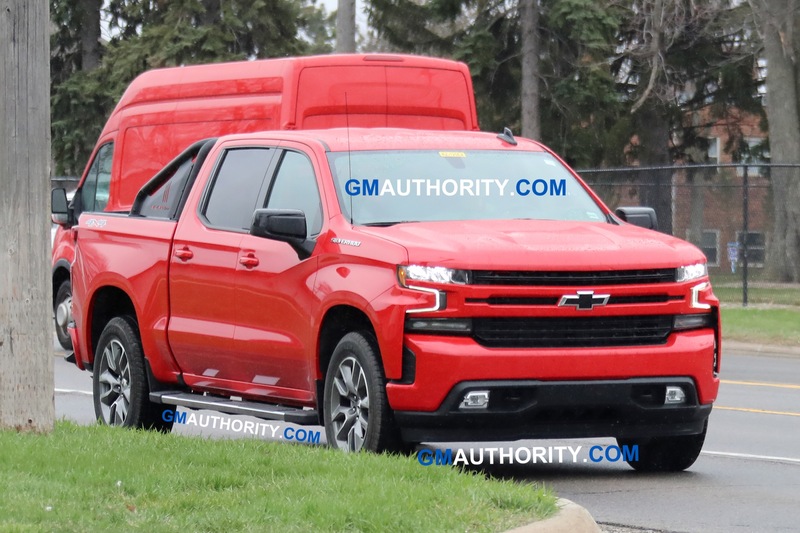 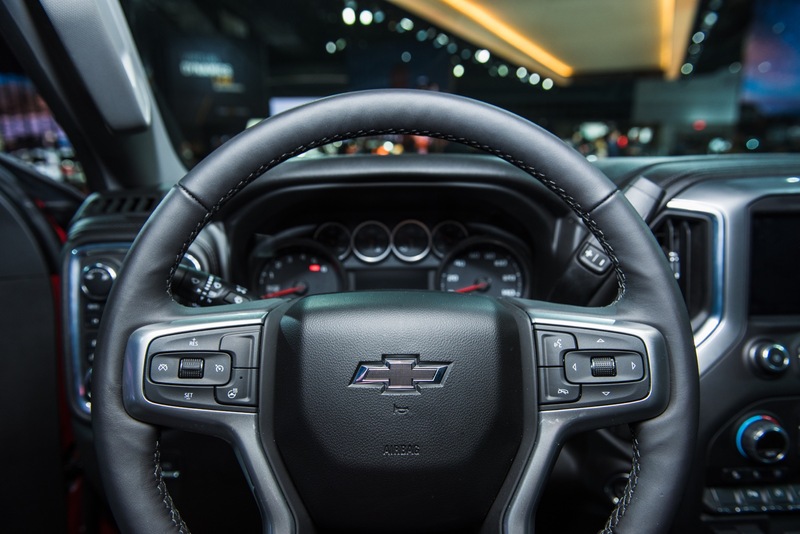 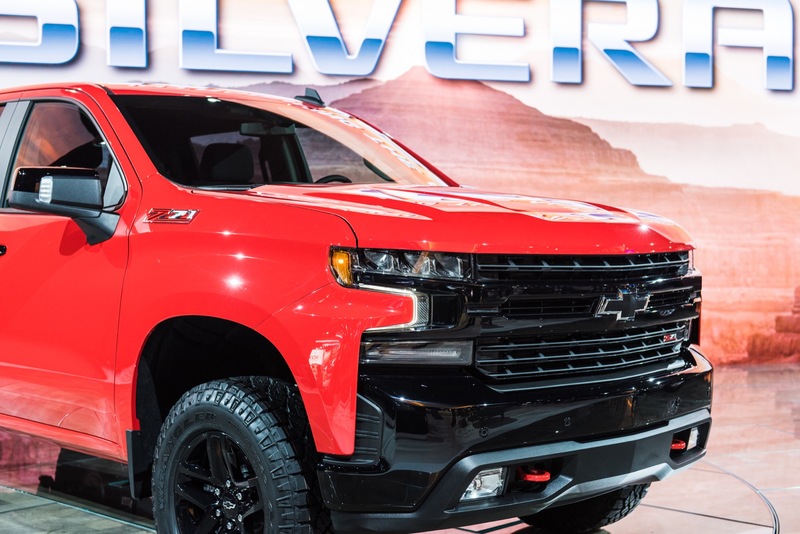 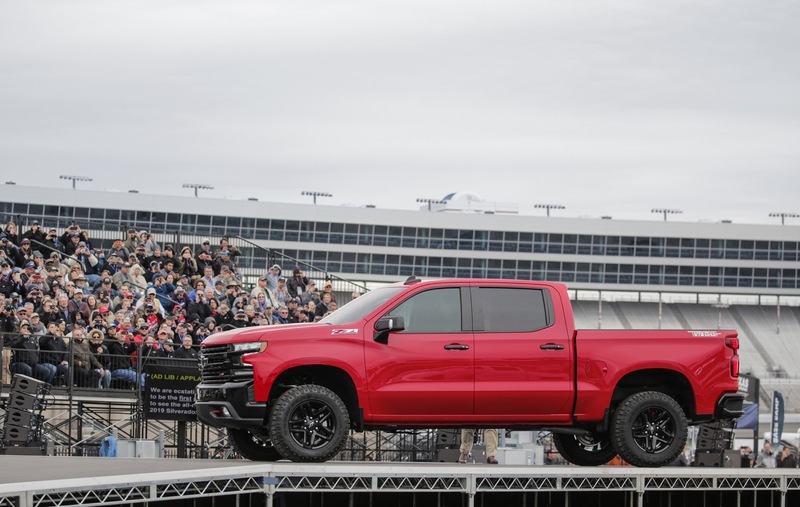 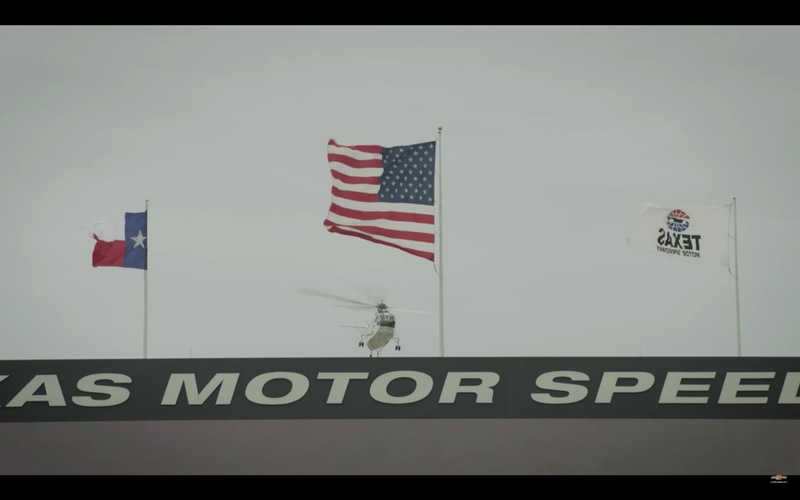 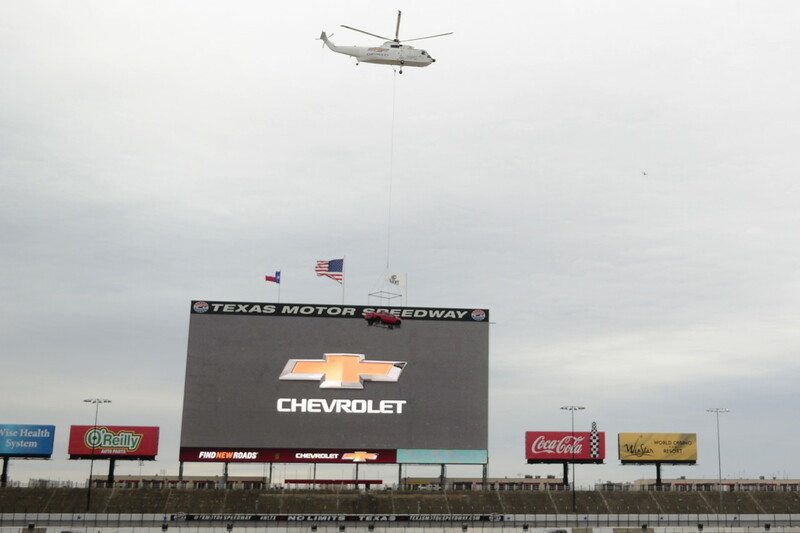 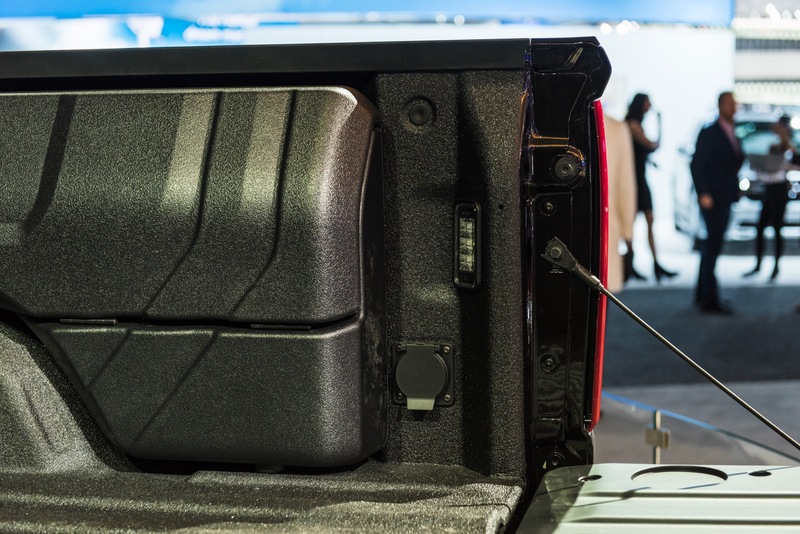 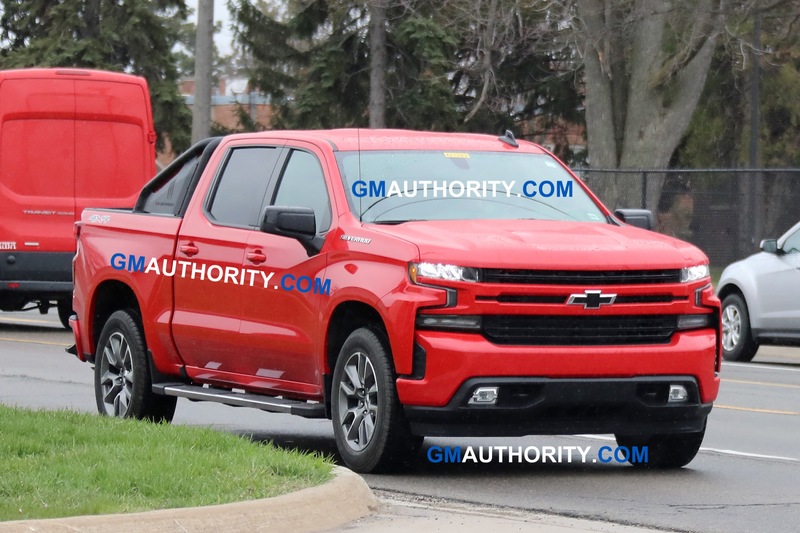 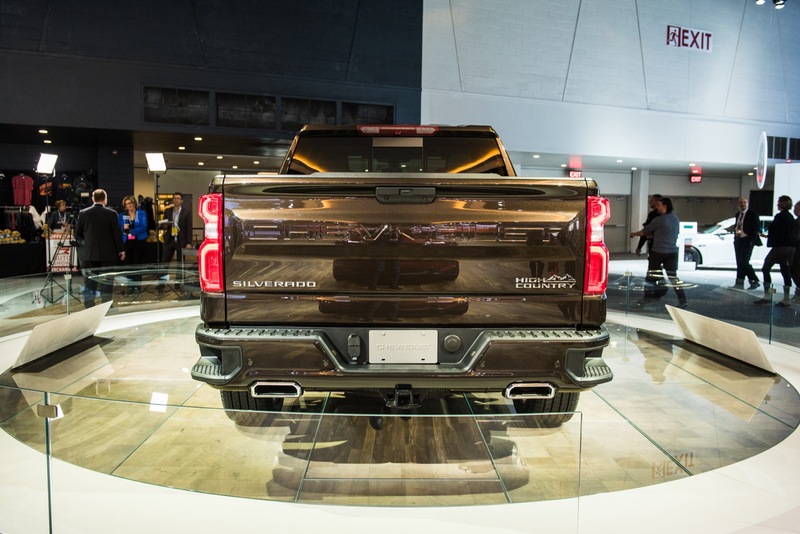 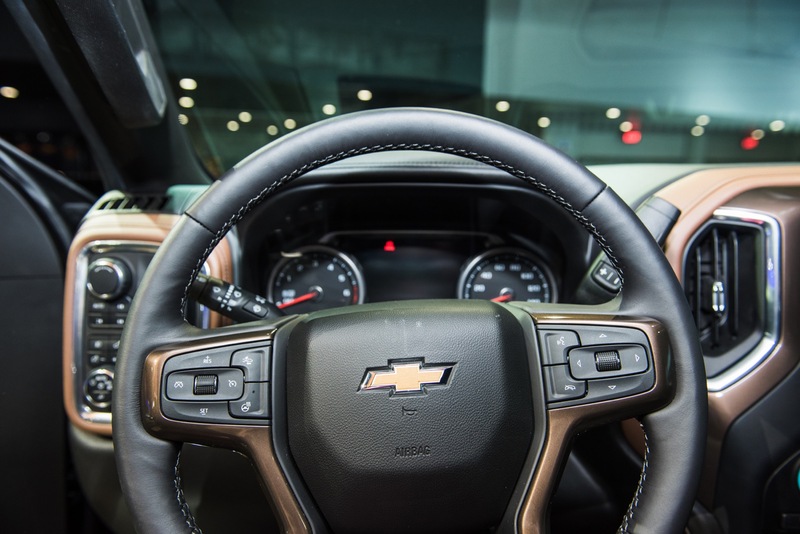 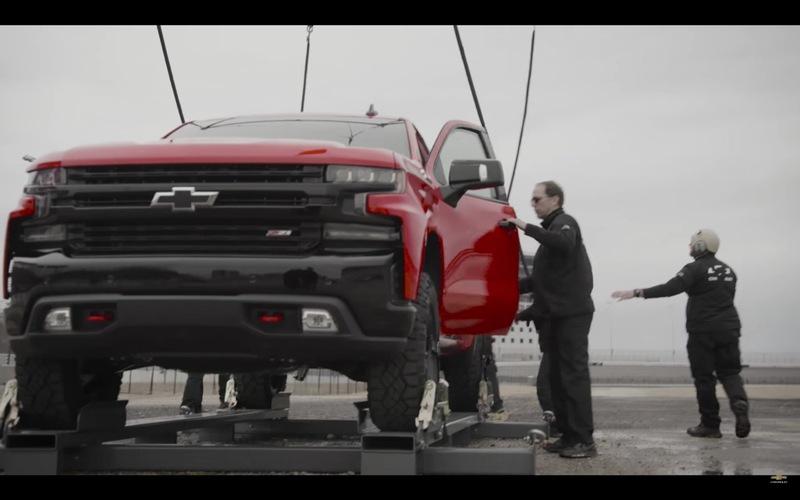 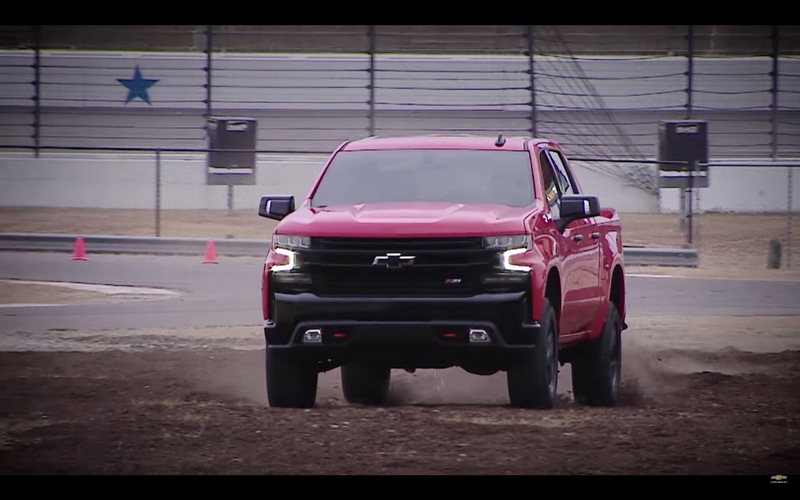 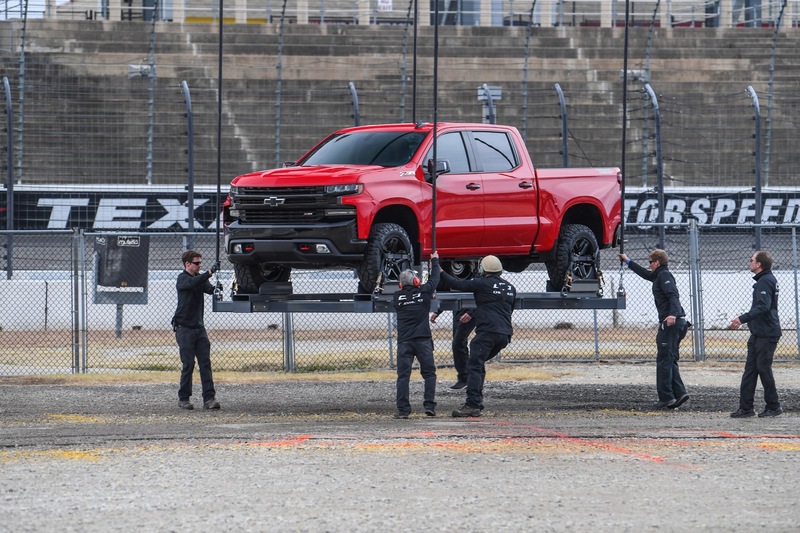 From there, 2019 Silverado production will expand to include the Duramax 3.0L inline-six turbo diesel LM2 engine “in early 2019.” Interestingly, GM and Chevrolet have yet to release any details or specifications for the all-new “baby Duramax” motor, including power, torque or fuel economy ratings slated for the Silverado 1500. 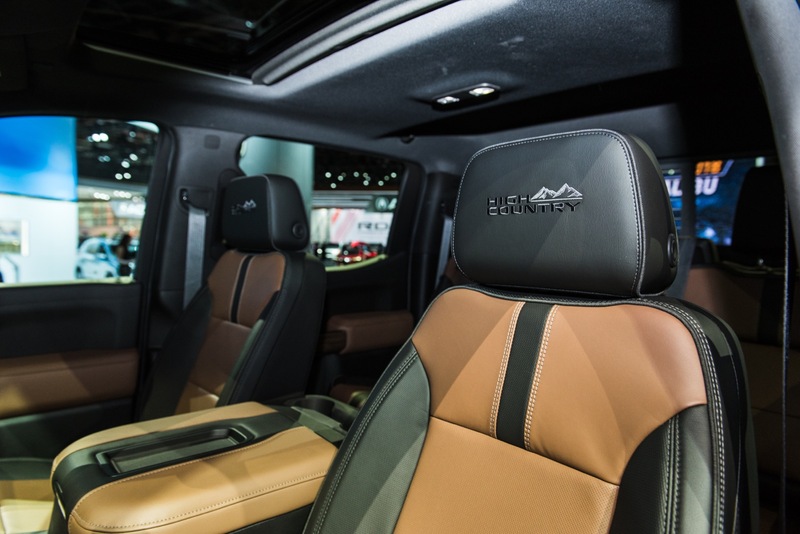 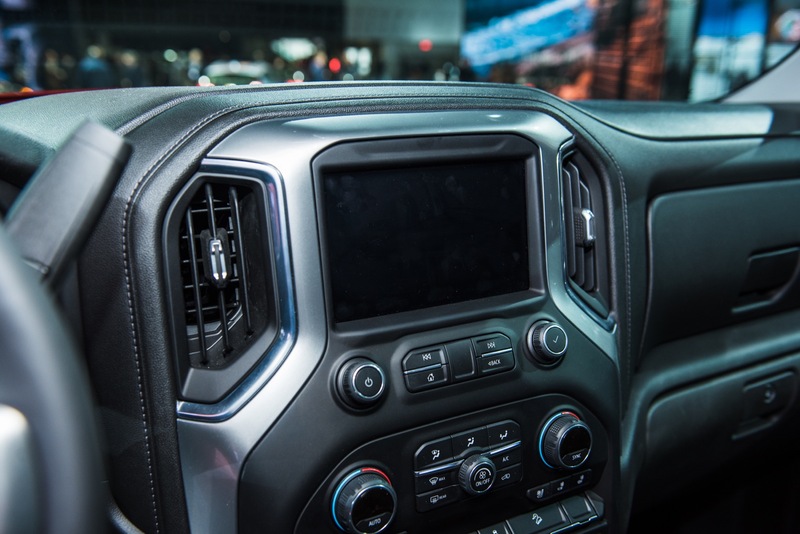 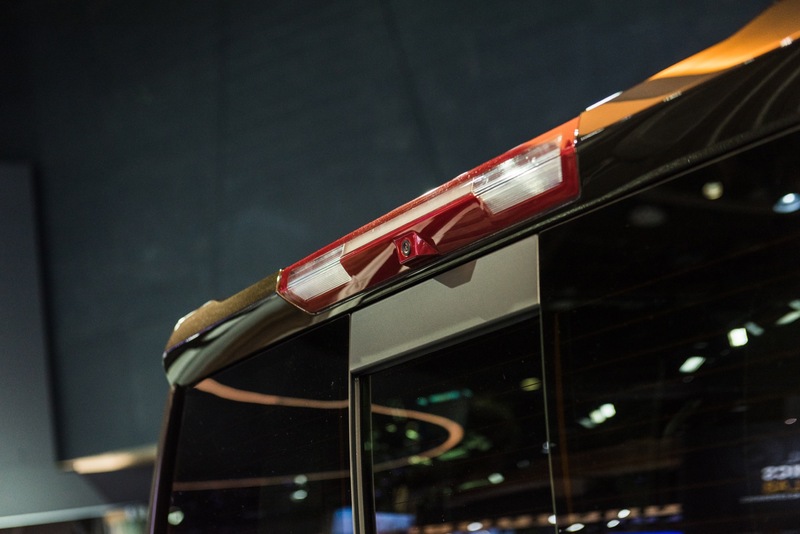 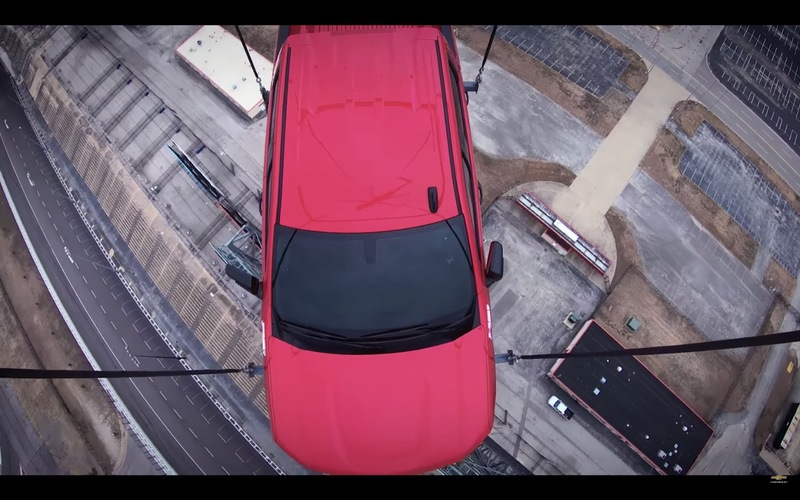 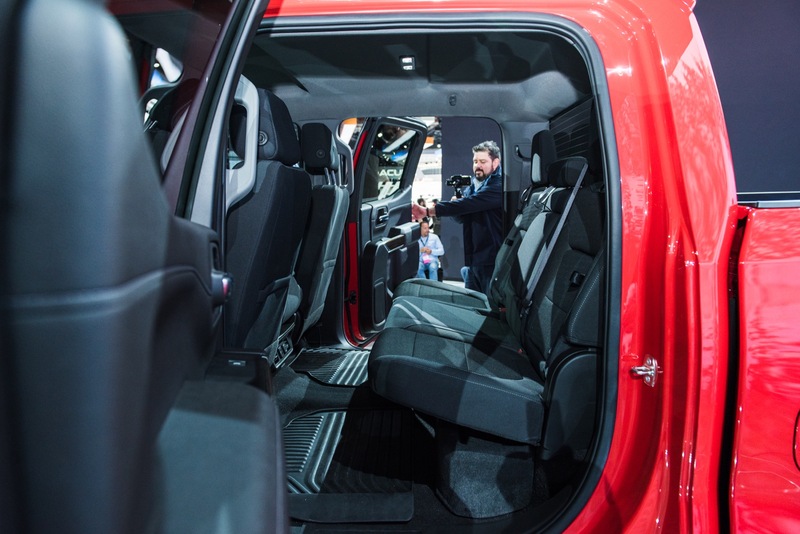 People have placed orders and received production dates for crew cab models. 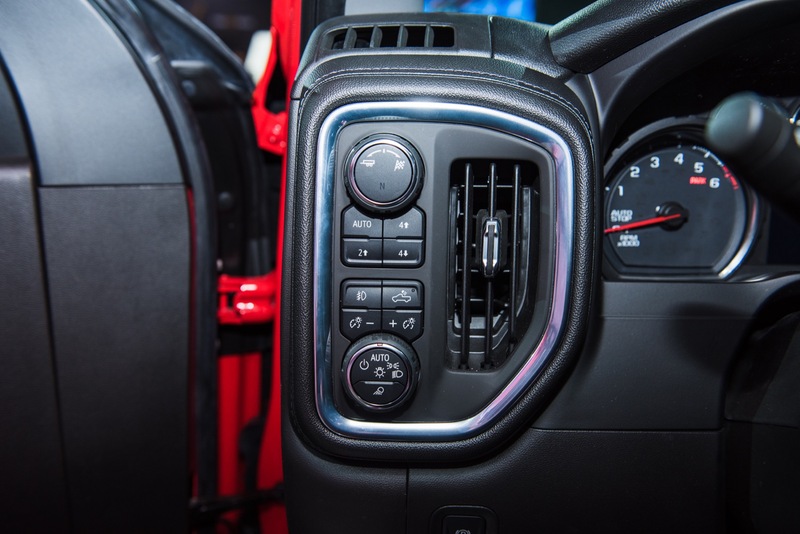 You’re right, we should be hearing something soon. 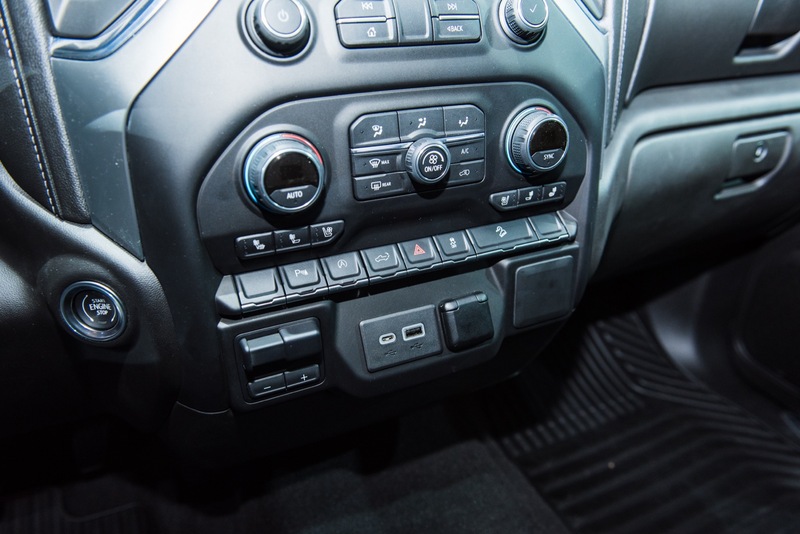 Is there even an order guide? 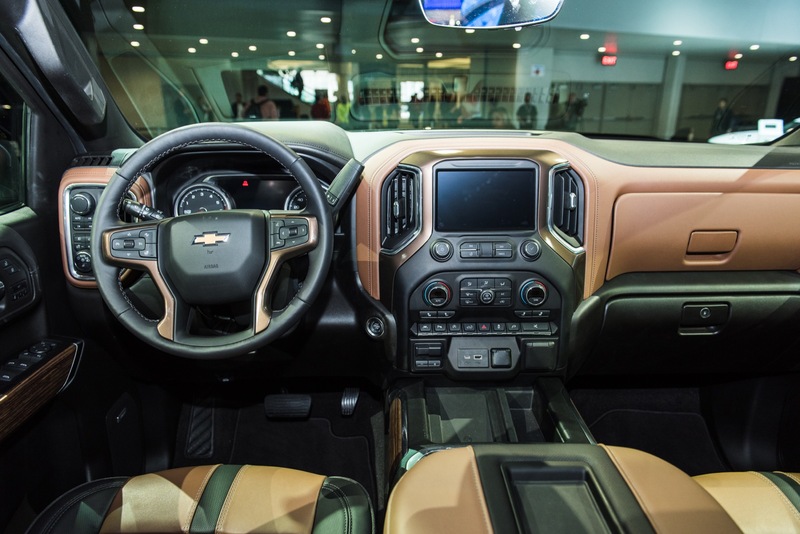 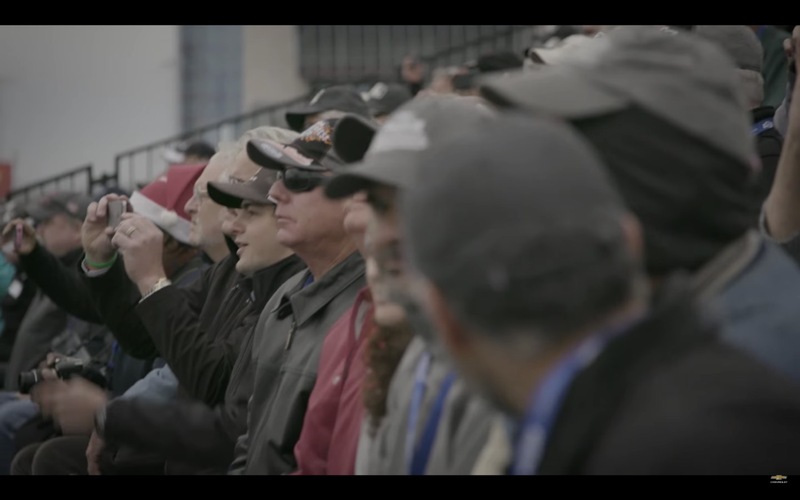 Or are people just reserving their spot in line for an LT or LTZ etc and will take what they can get interms of colours and options? 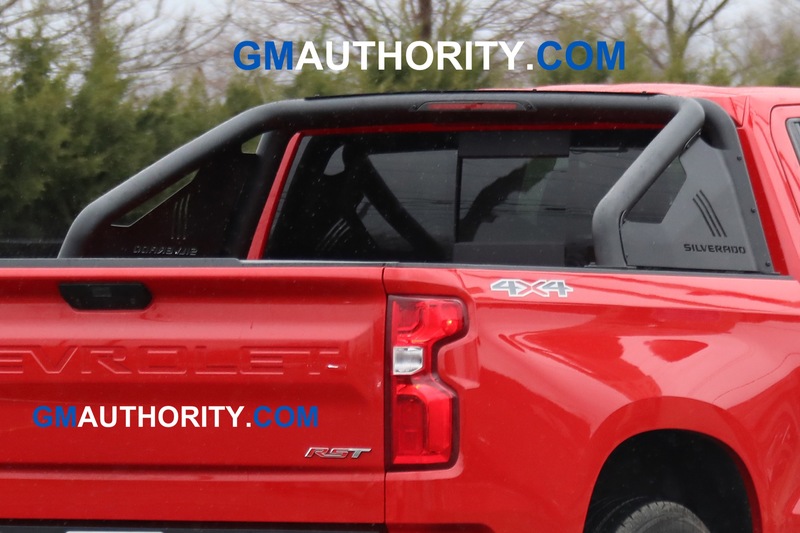 This site has it. 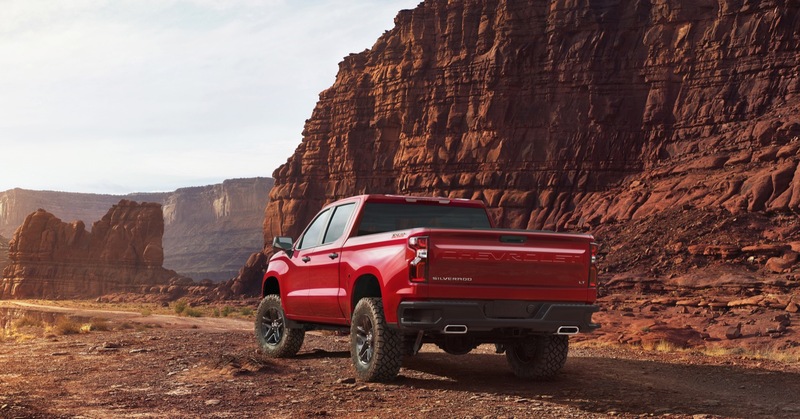 You just need to look it up. 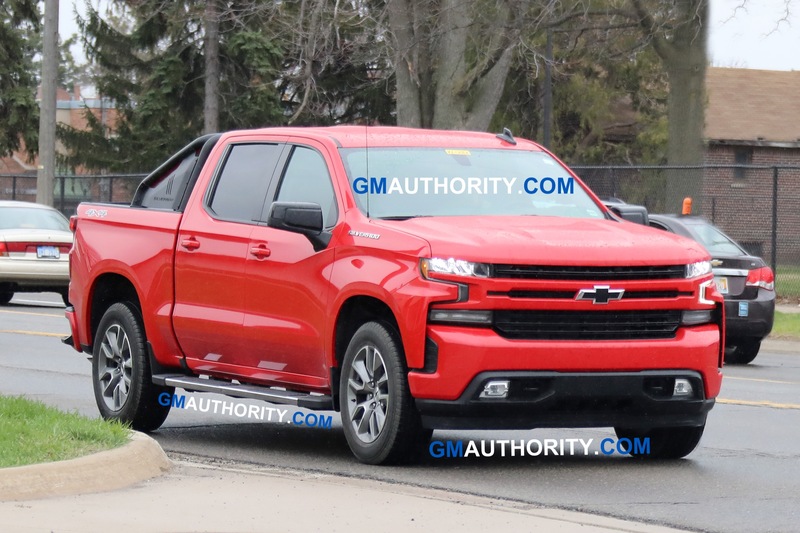 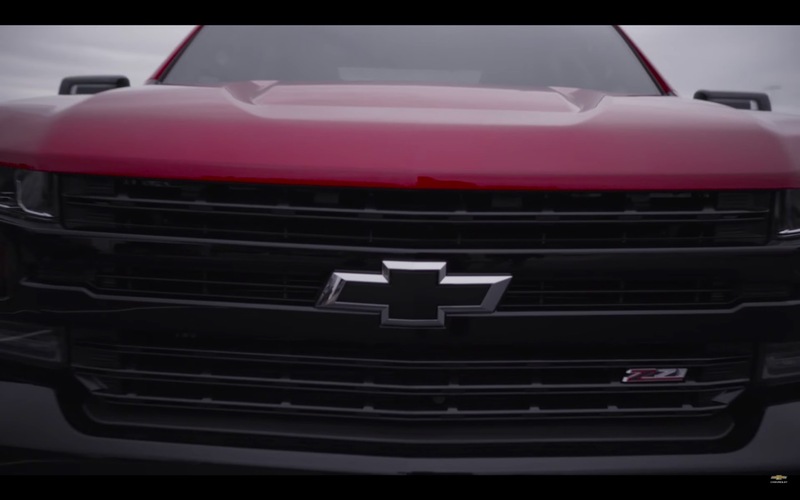 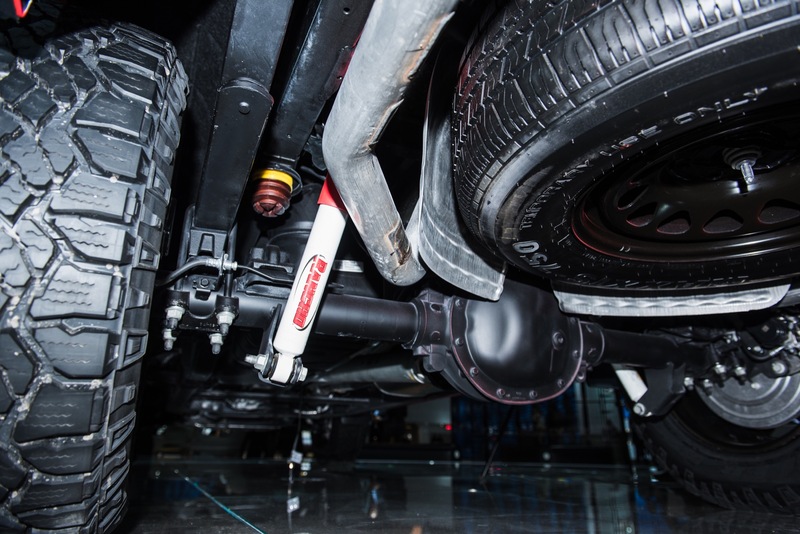 It looks like the 2.7 RST can’t be had with the Z71 package, forces you into the 5.3L. 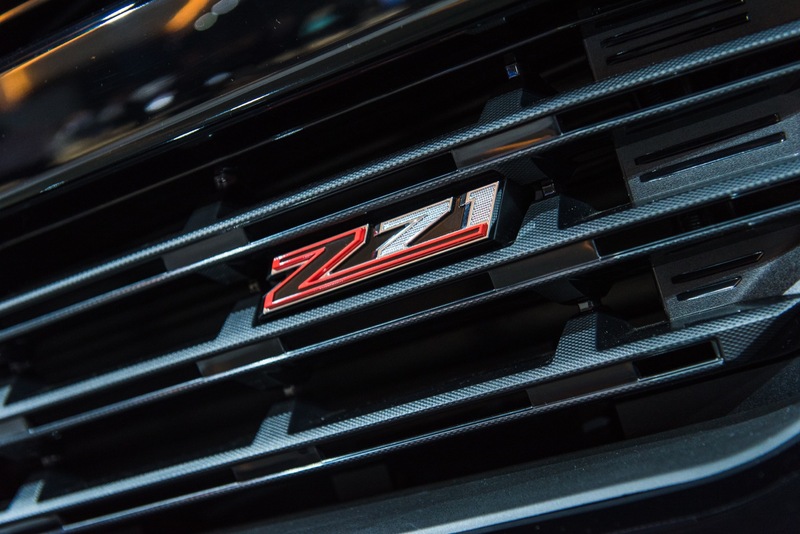 and you needs Z71 in order to get a two speed transfer case. 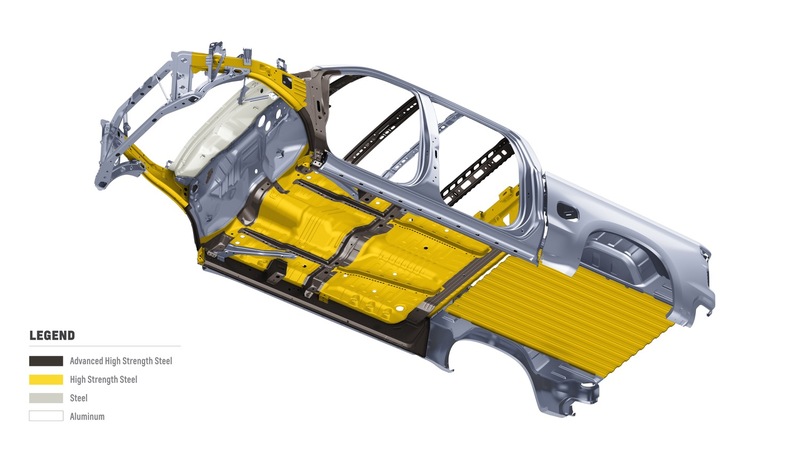 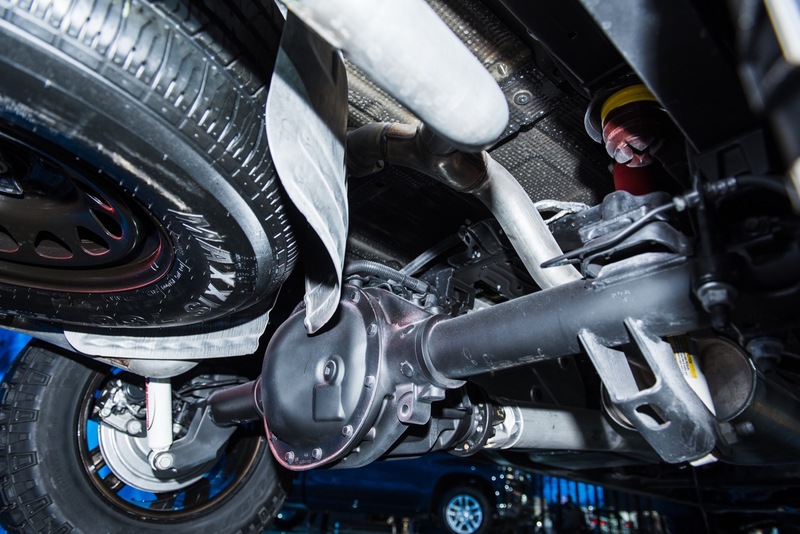 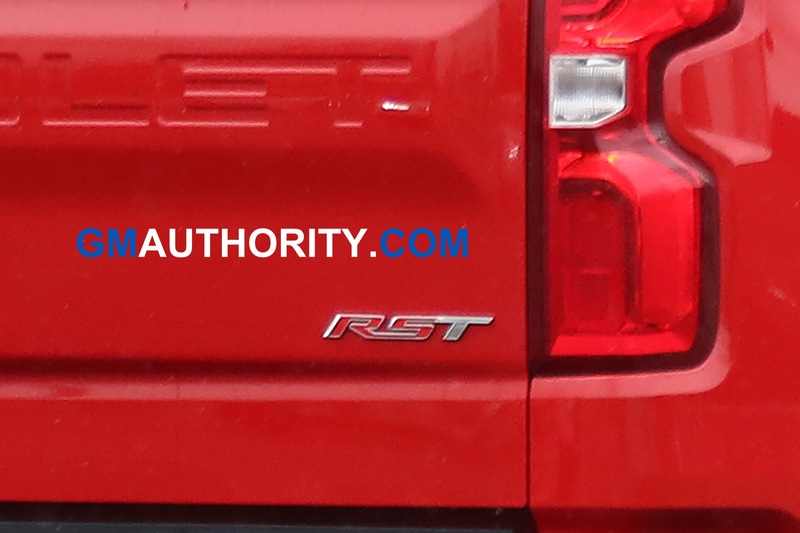 Hopefully they allow the 2.7T RST to be optioned a bit better for the 2020 year once production is fully underway. 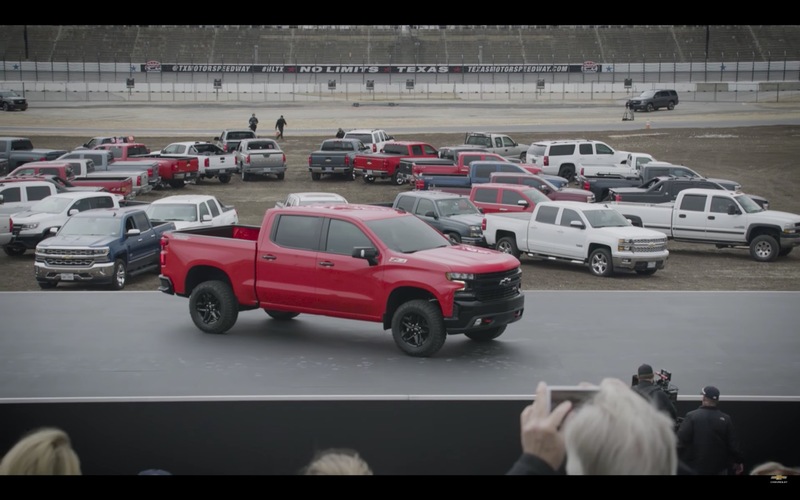 That might change once all models and engines are available. 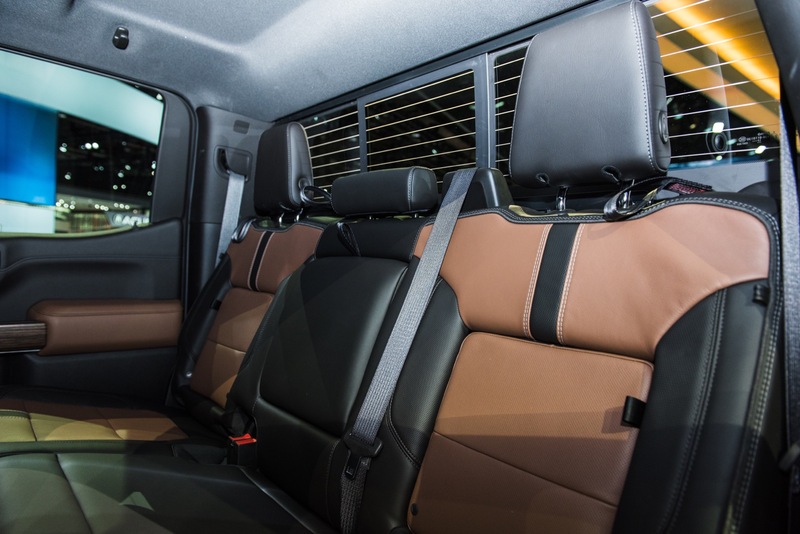 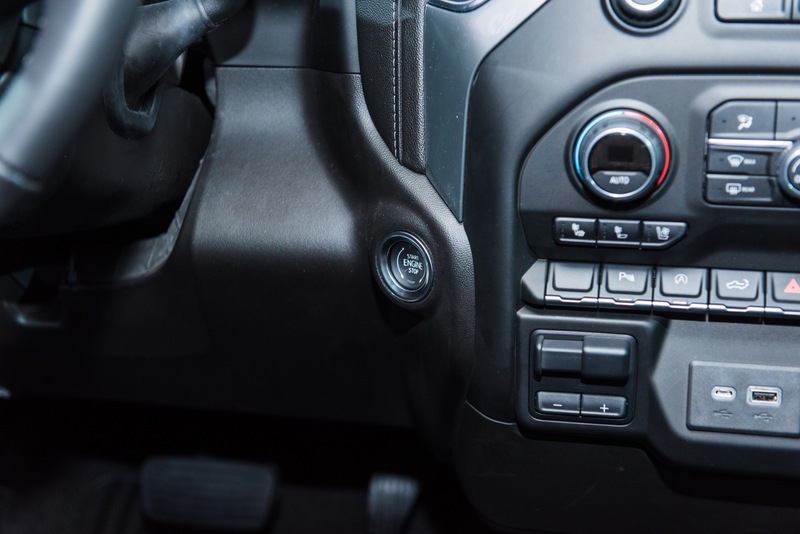 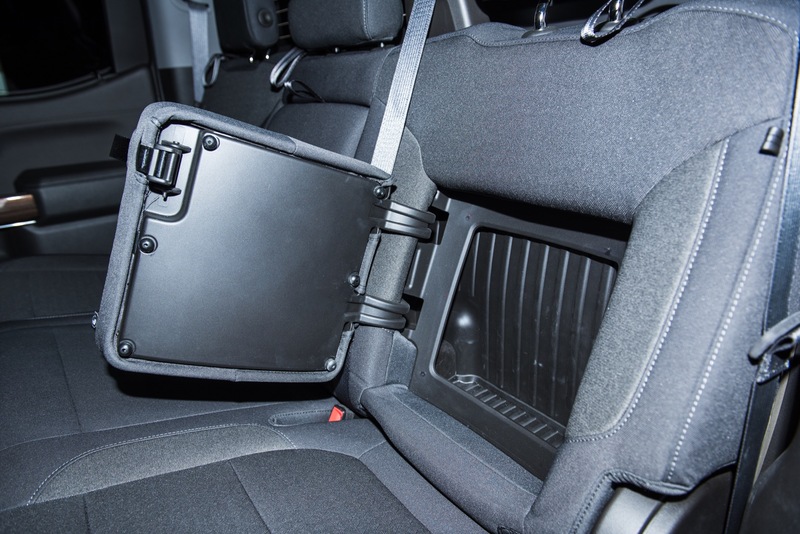 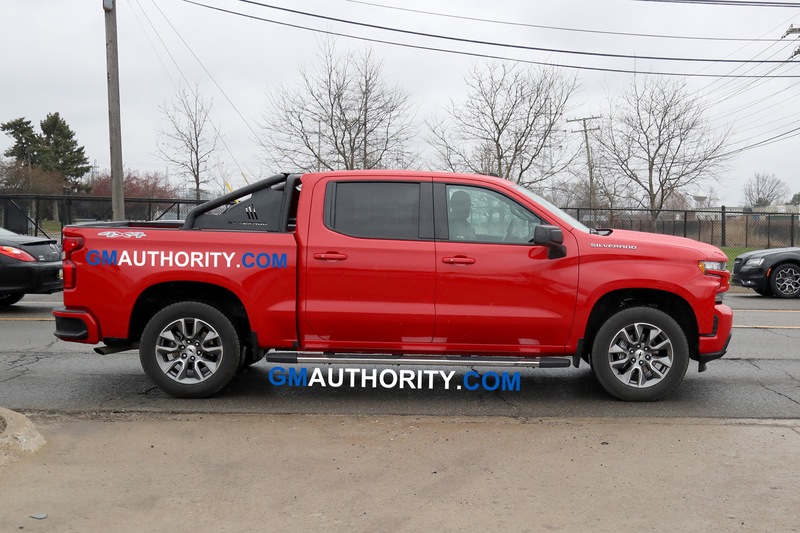 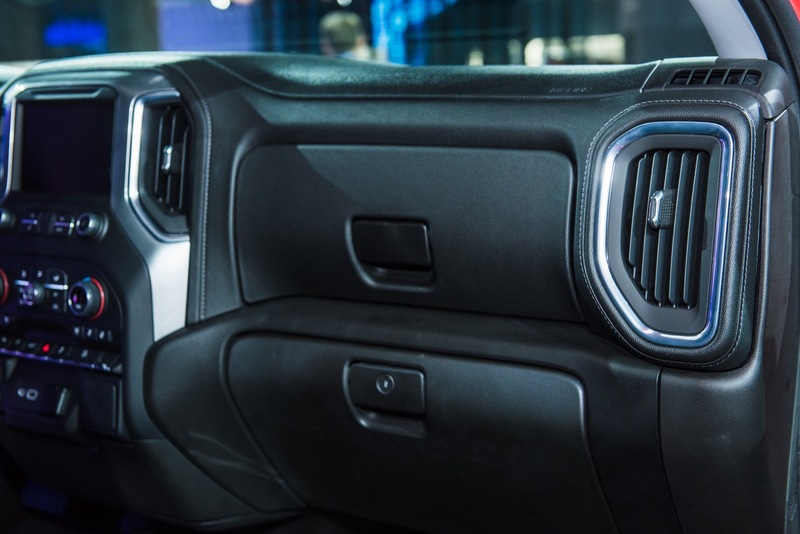 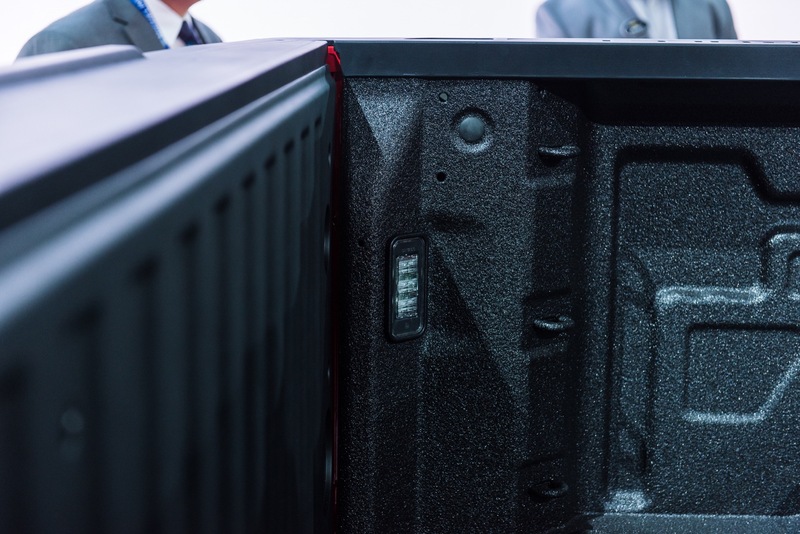 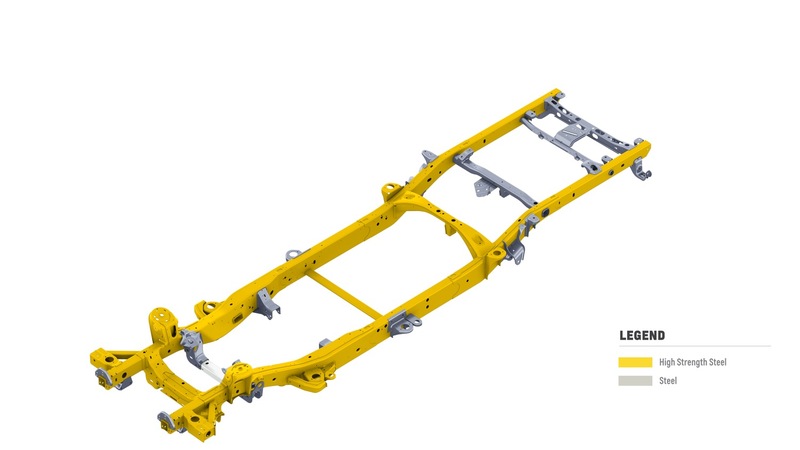 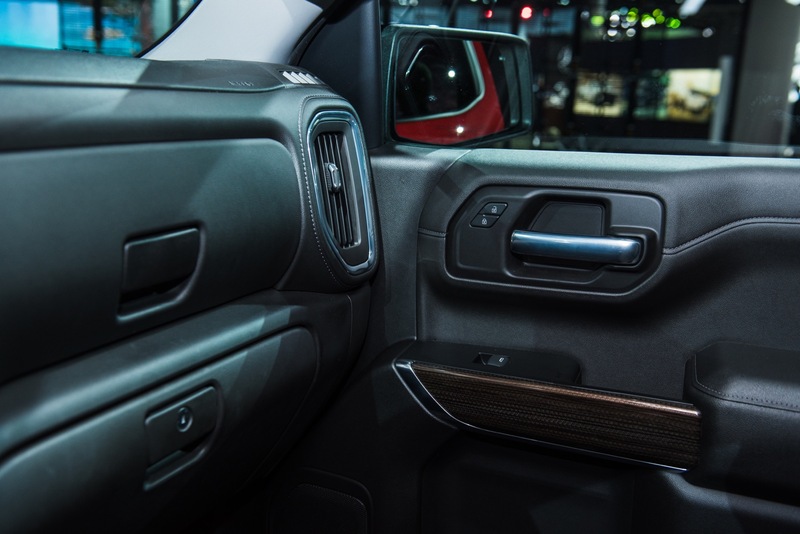 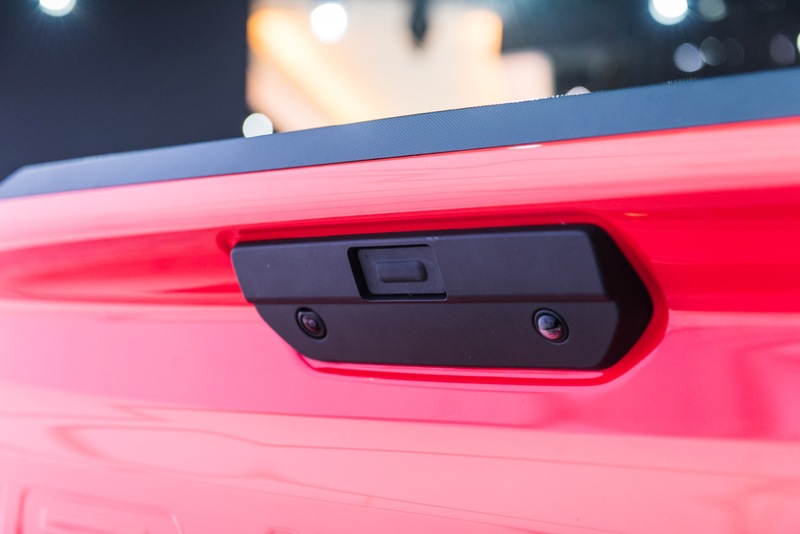 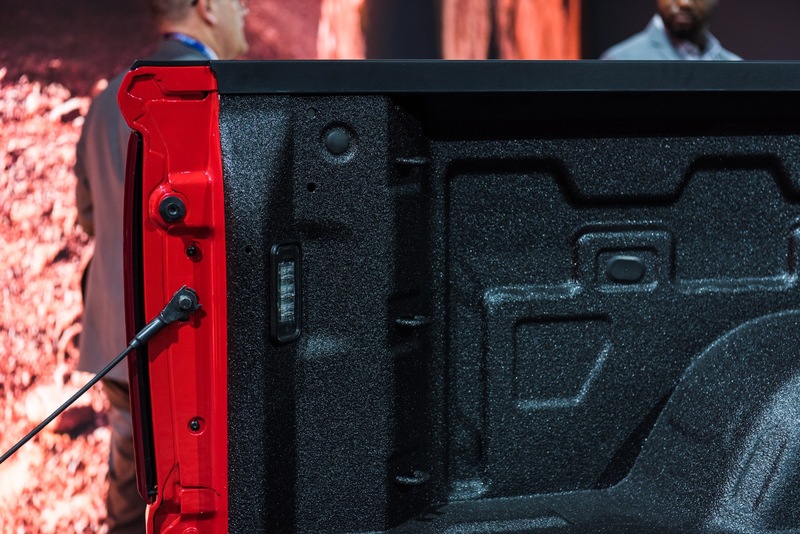 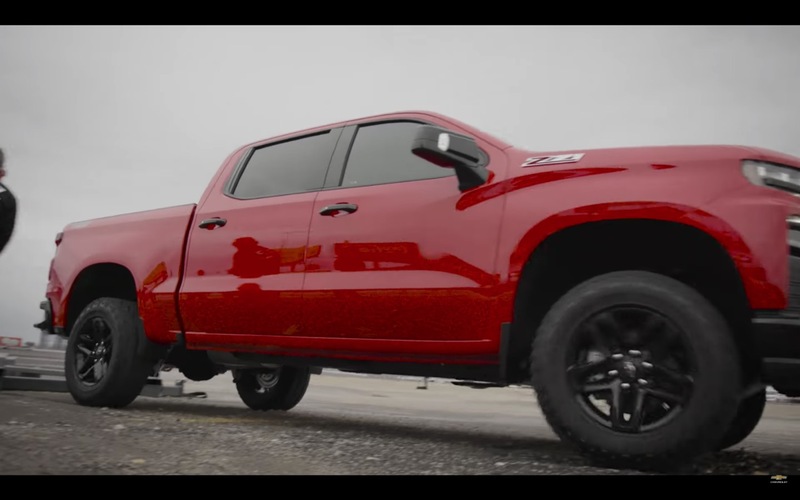 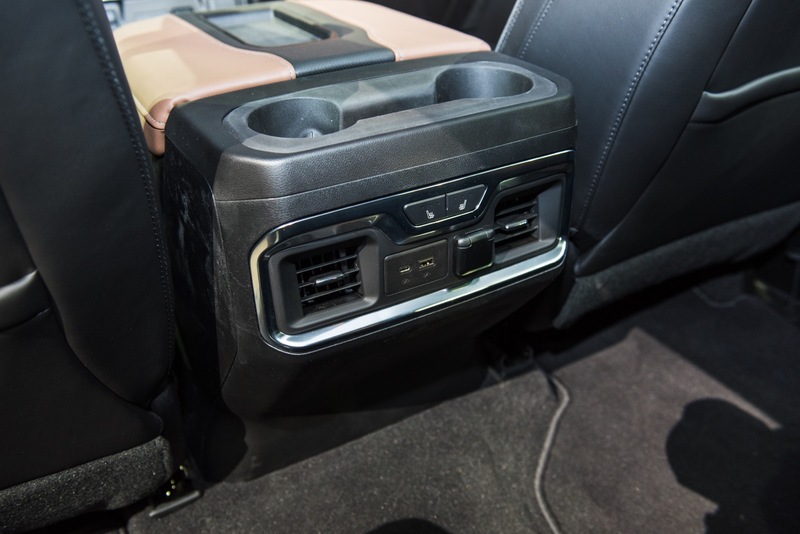 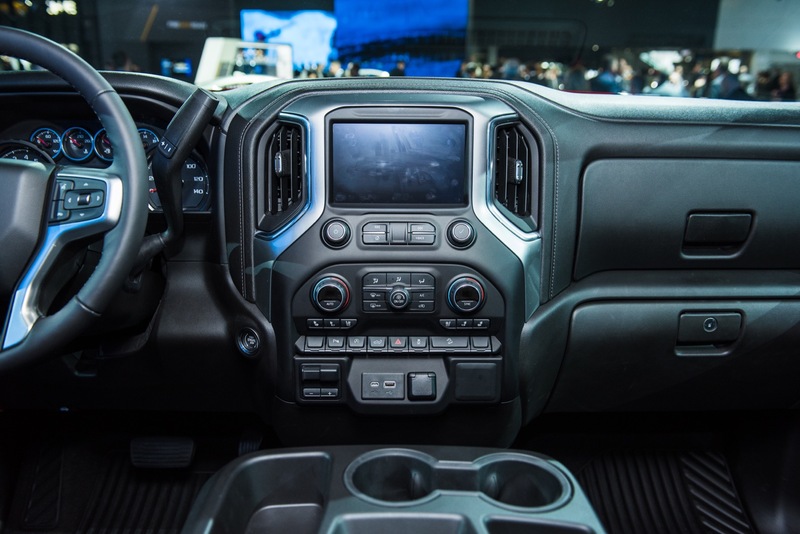 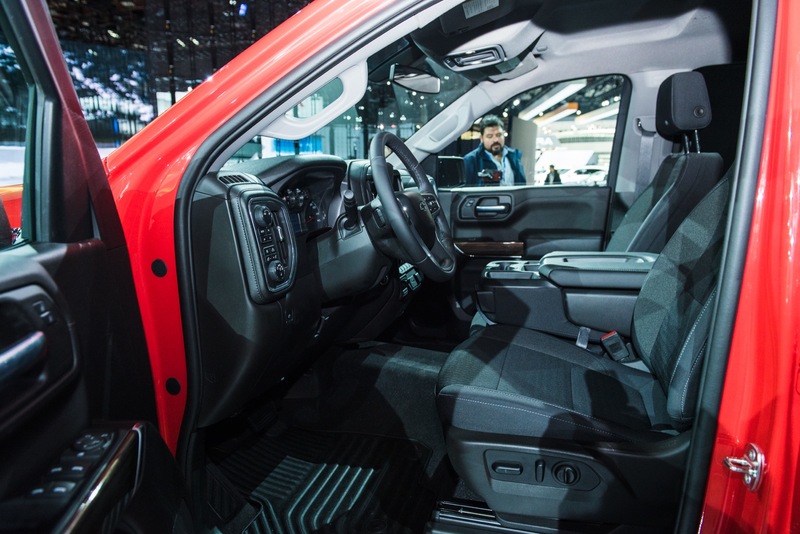 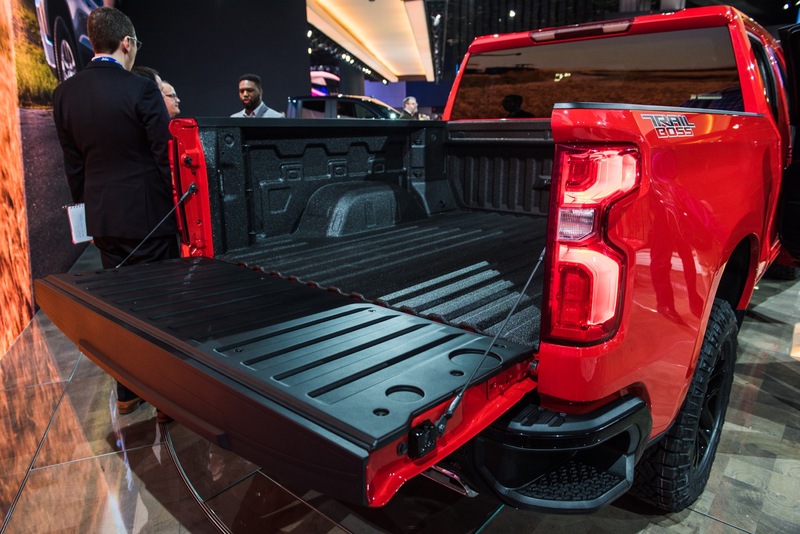 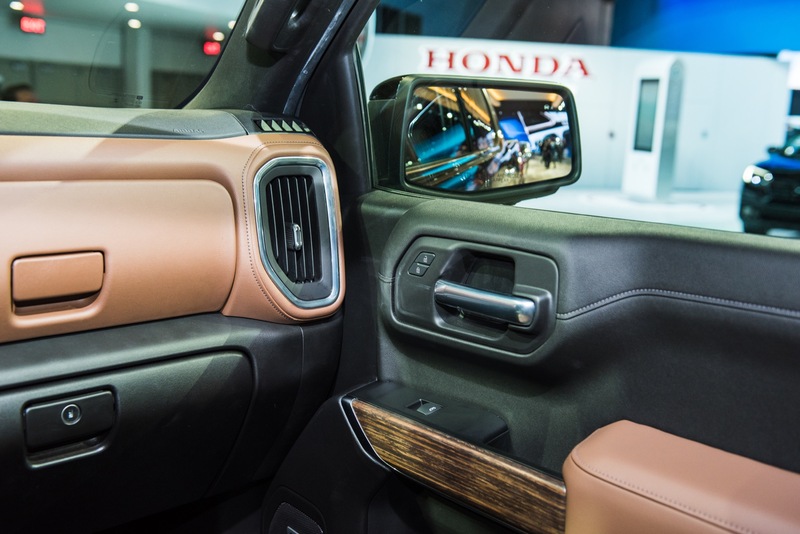 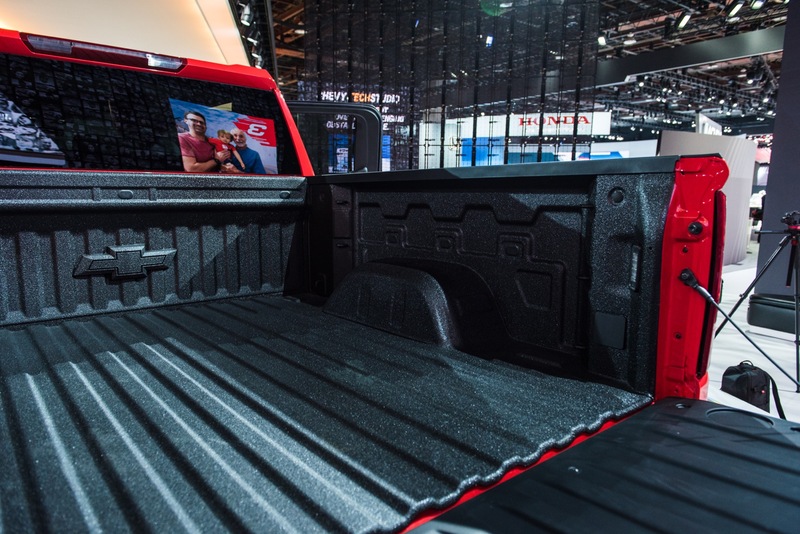 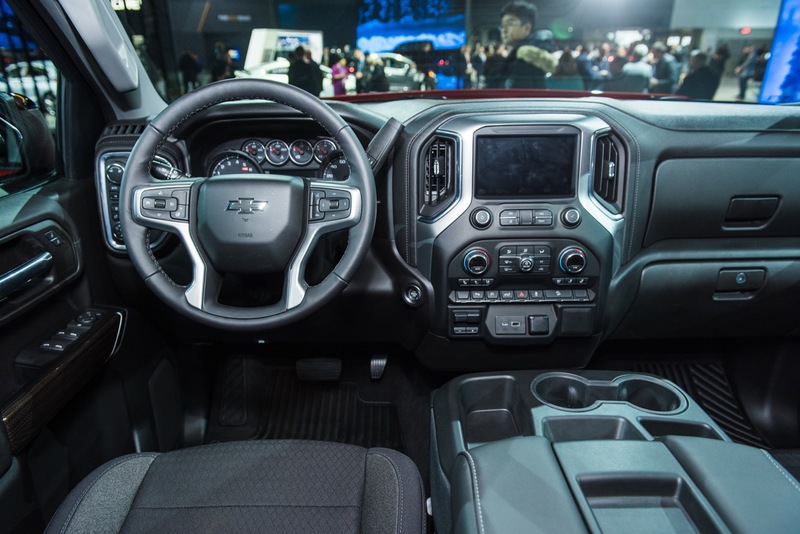 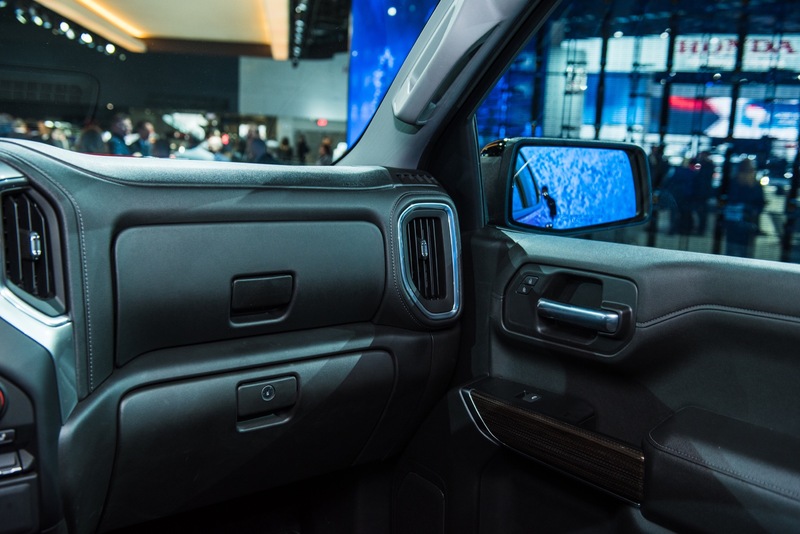 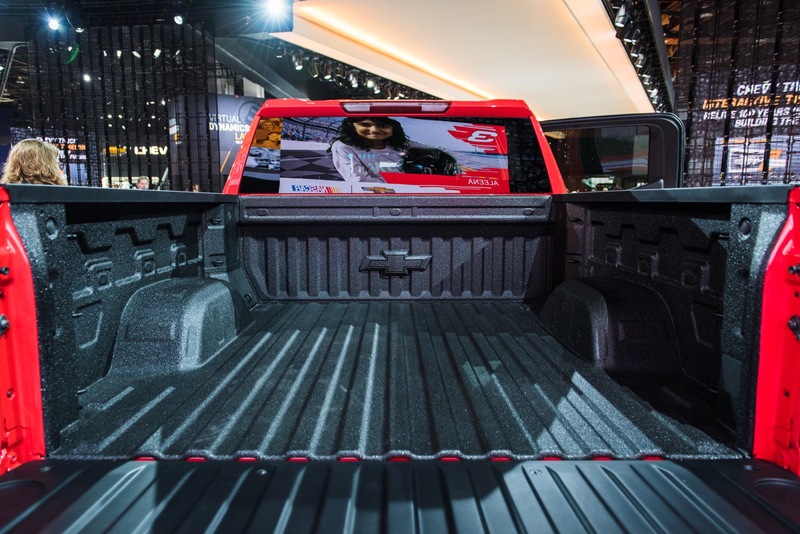 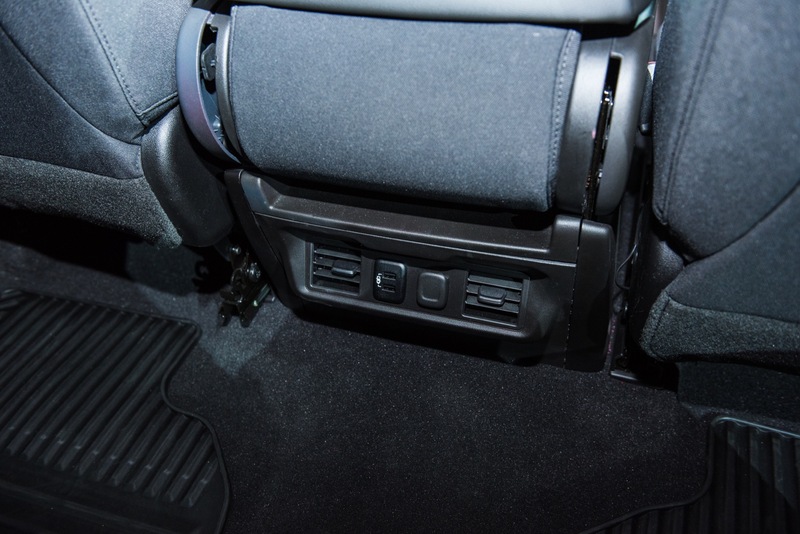 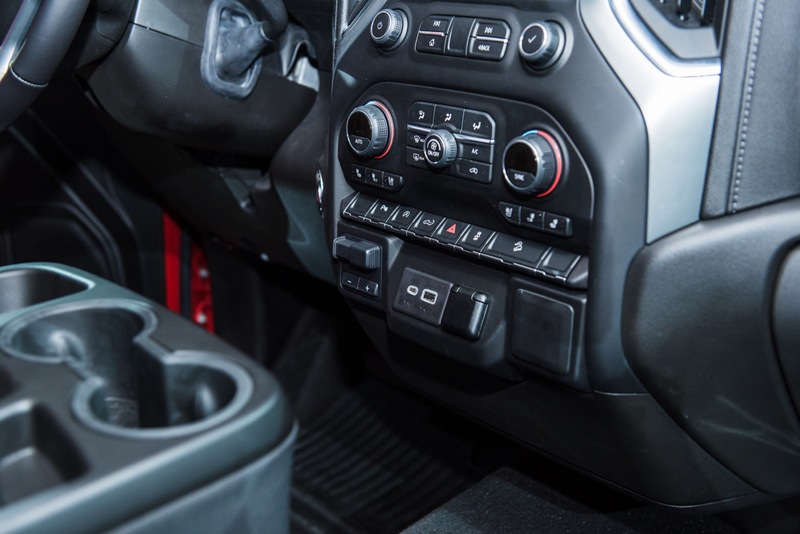 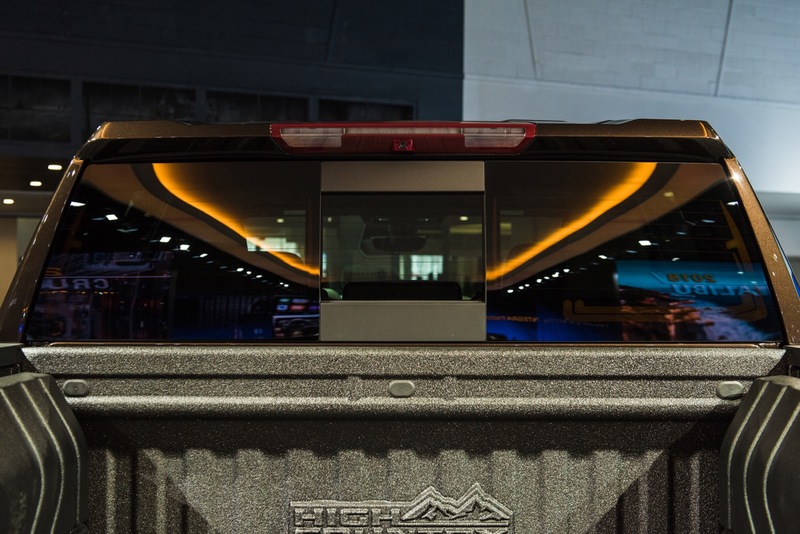 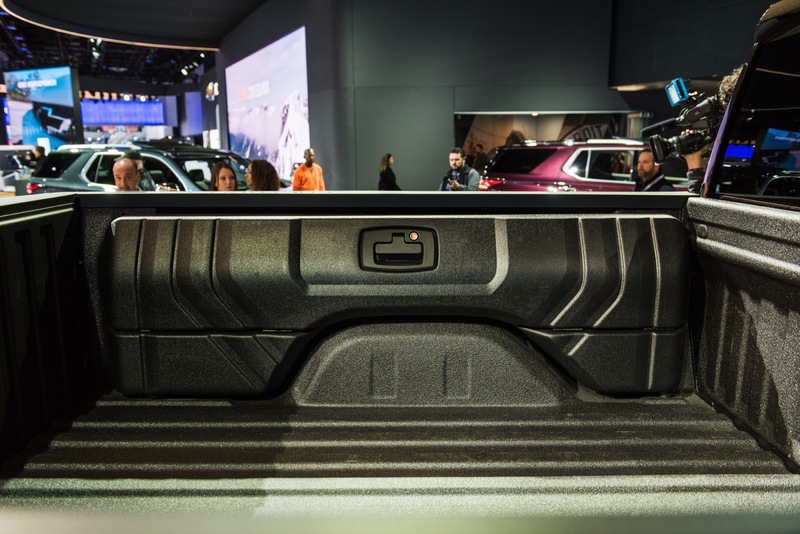 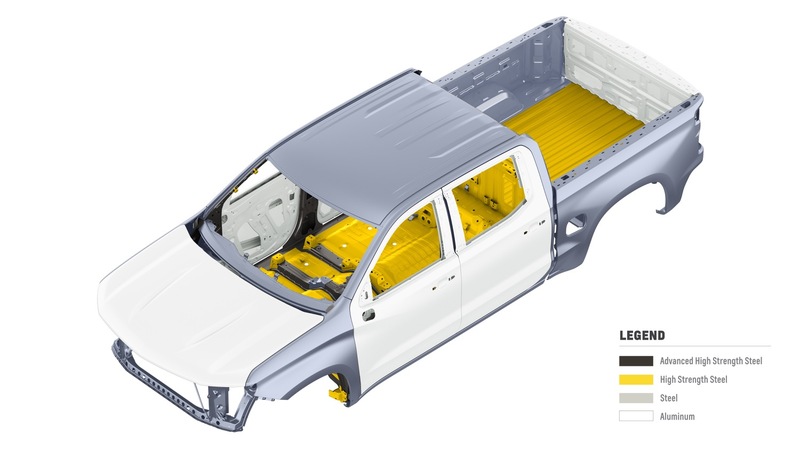 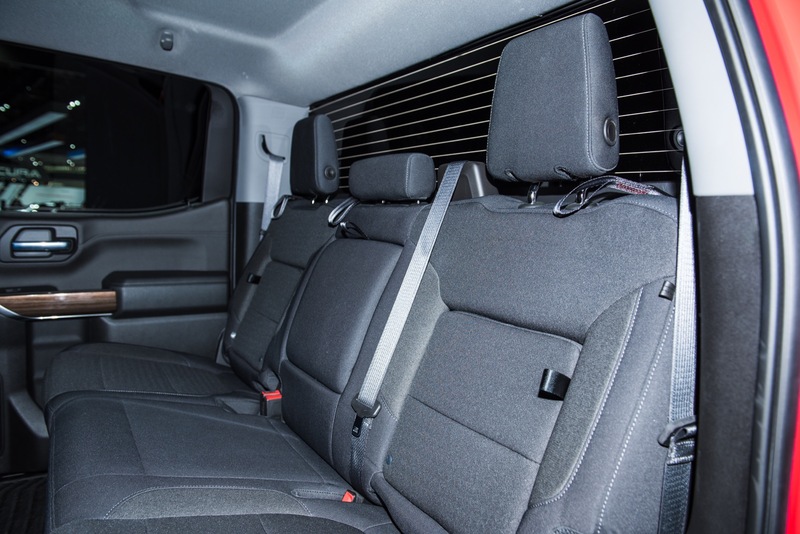 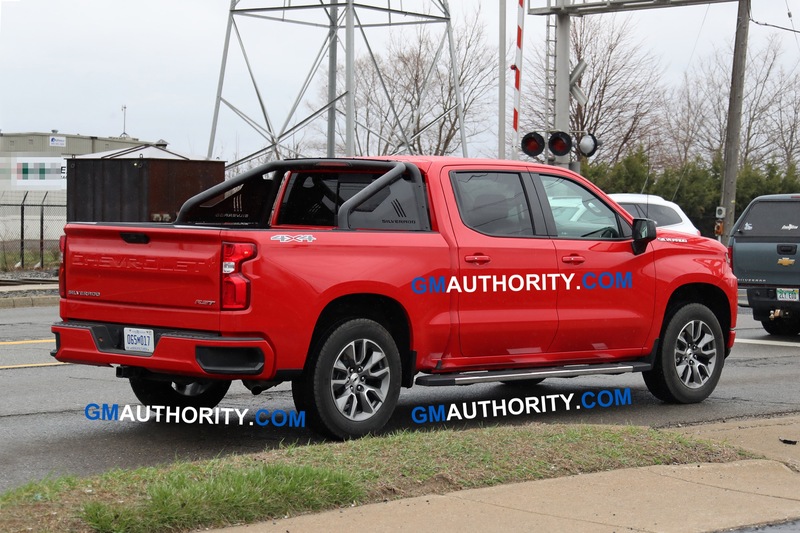 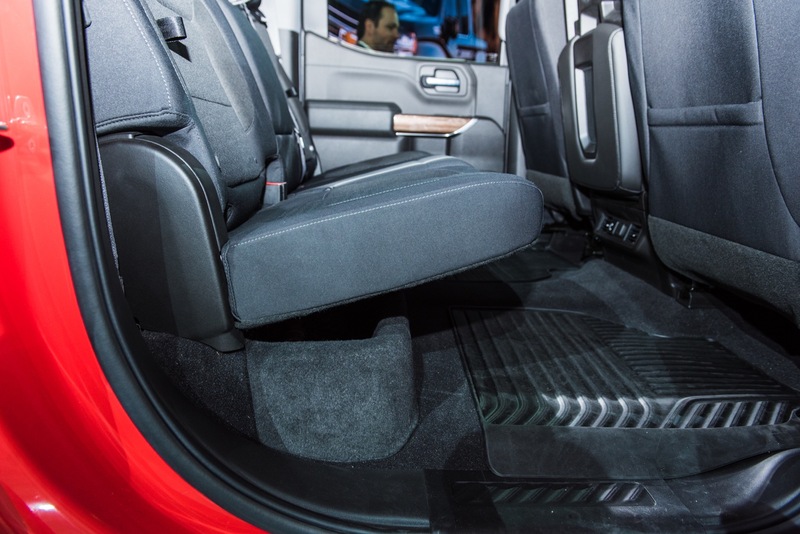 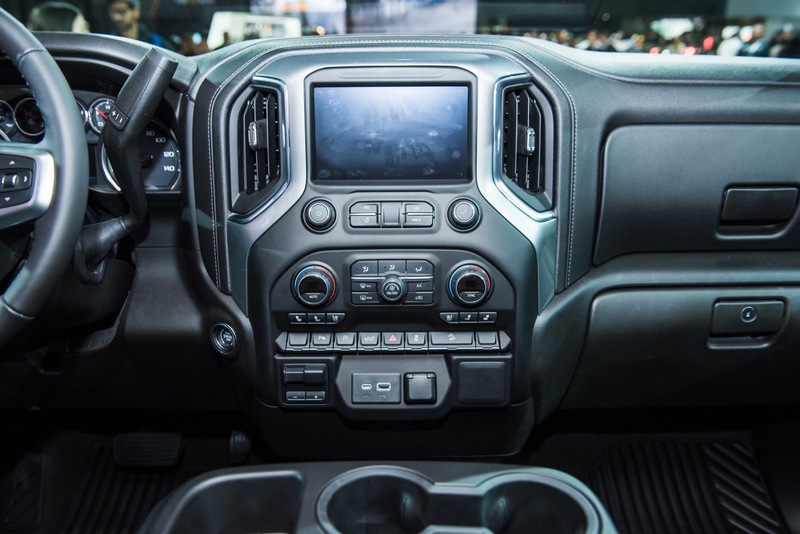 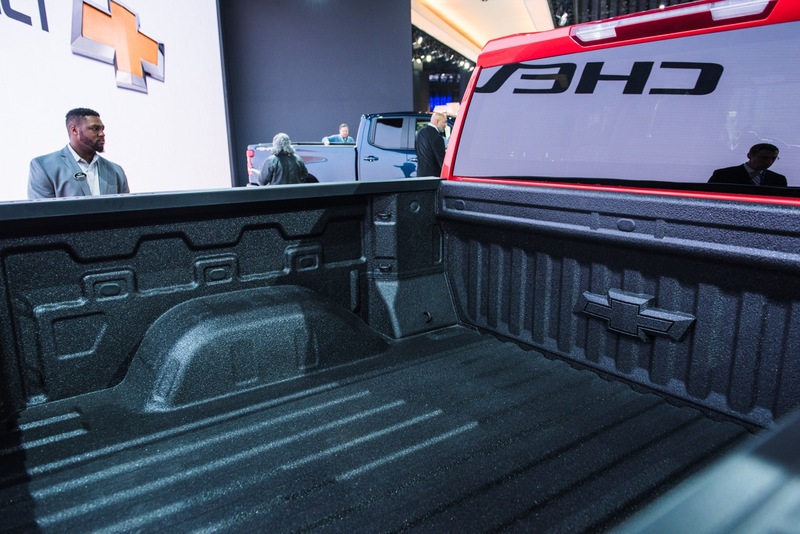 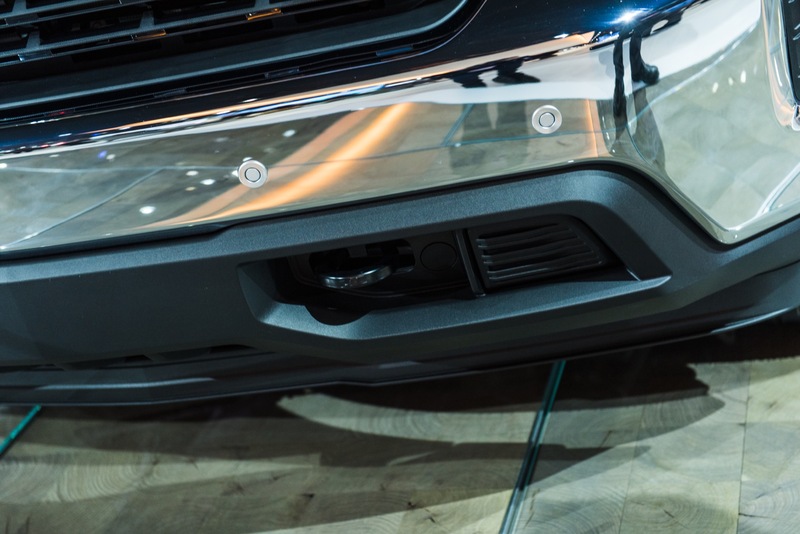 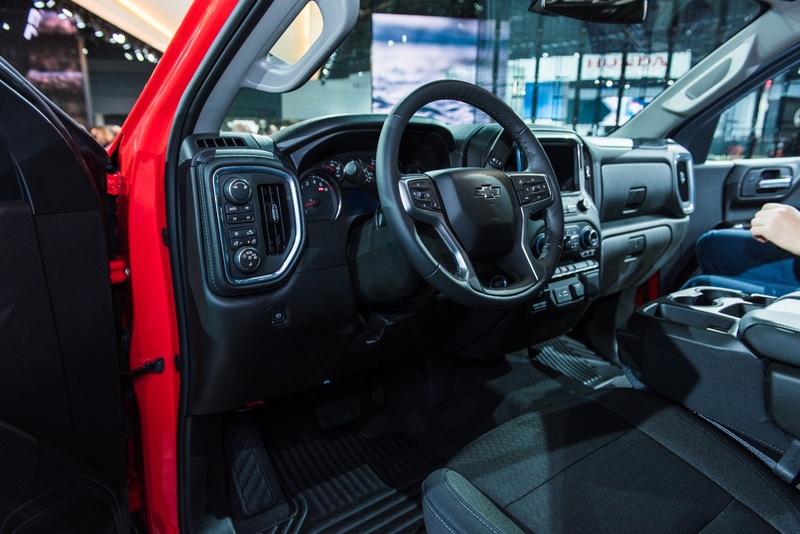 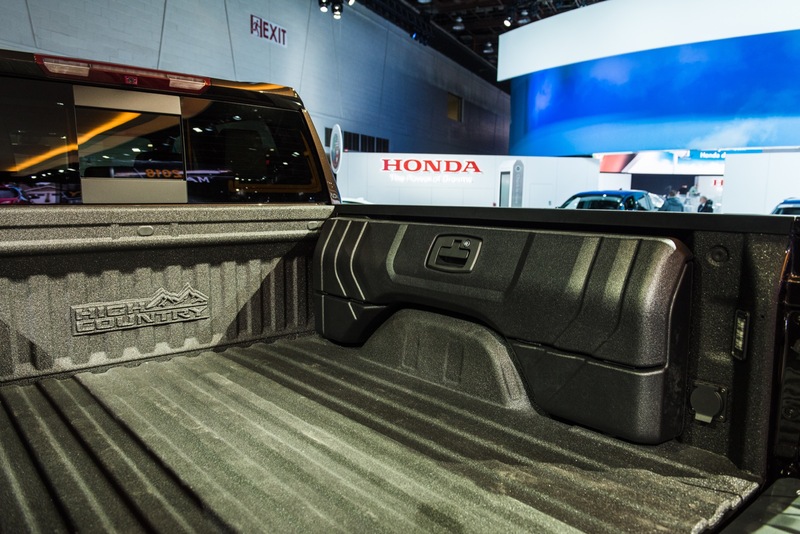 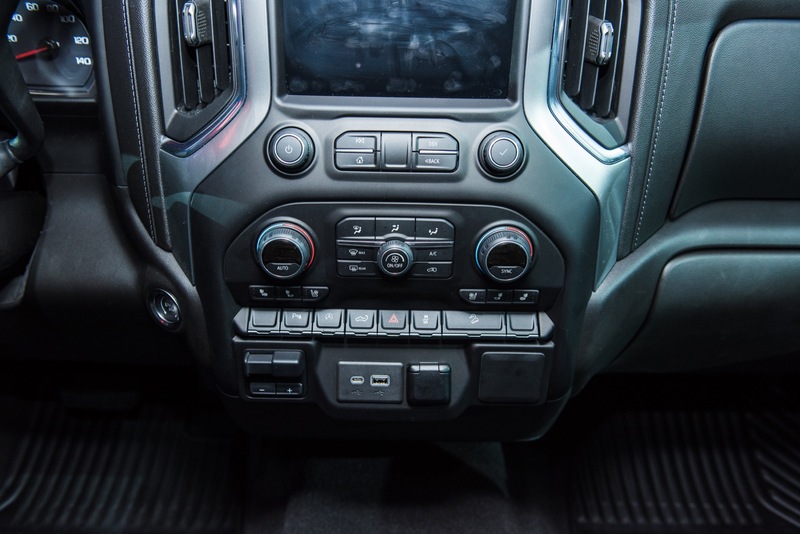 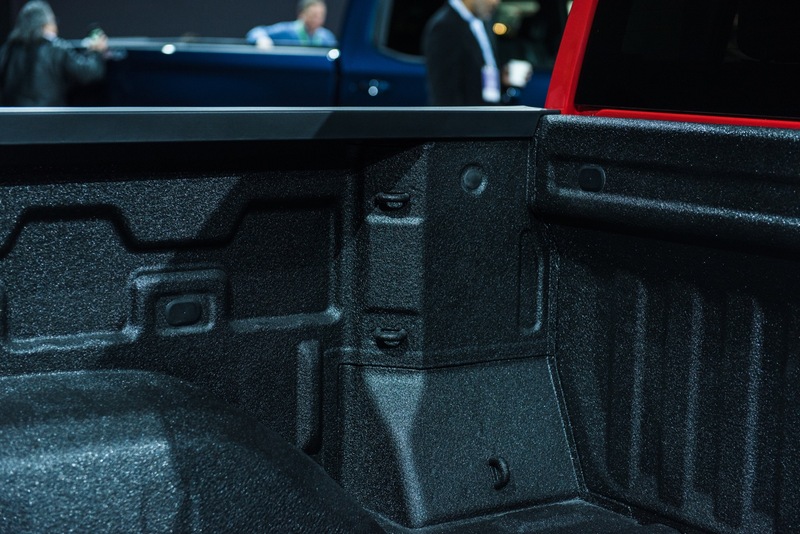 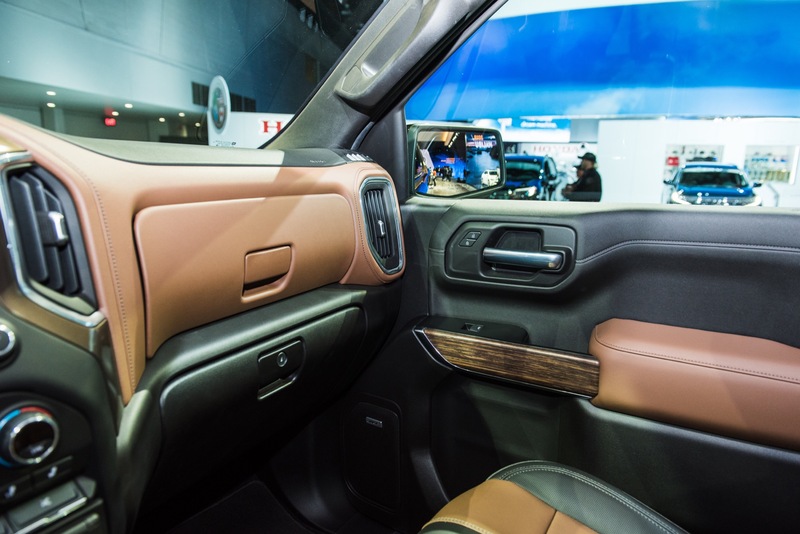 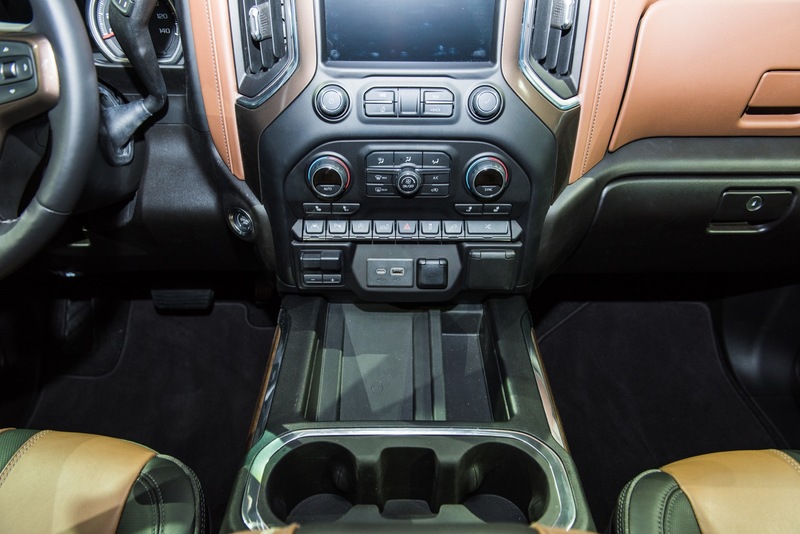 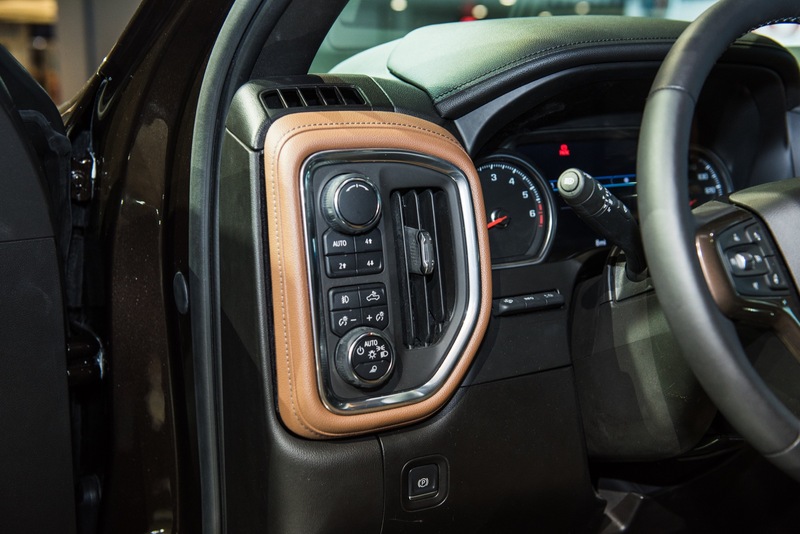 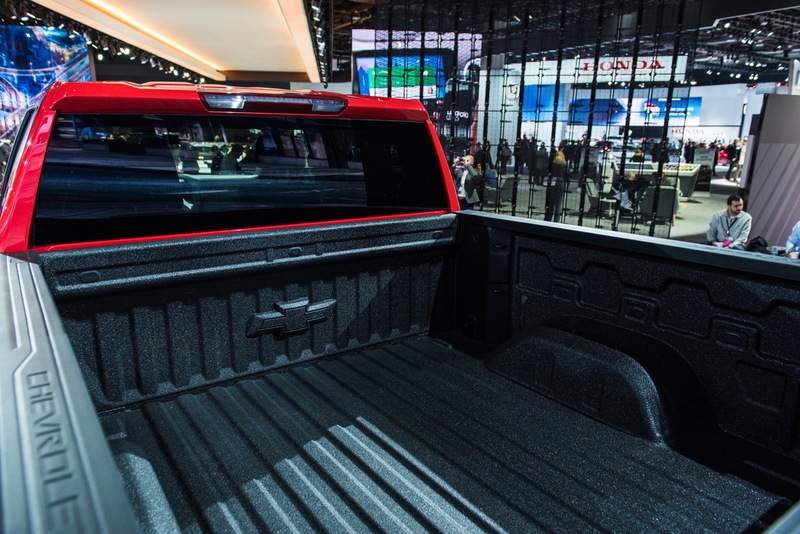 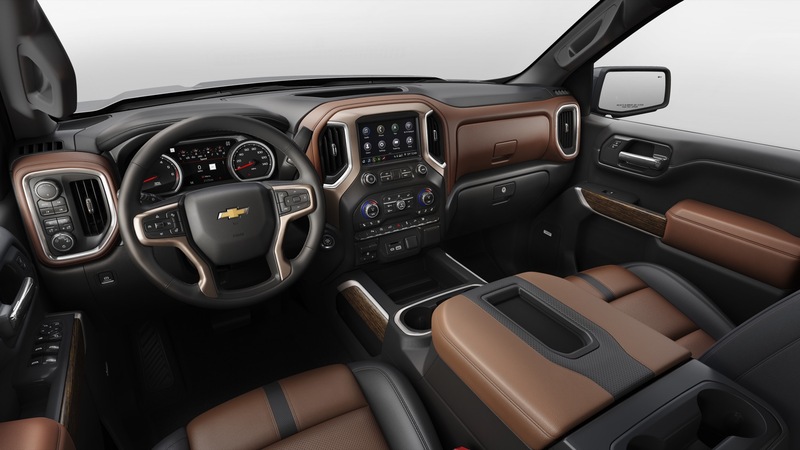 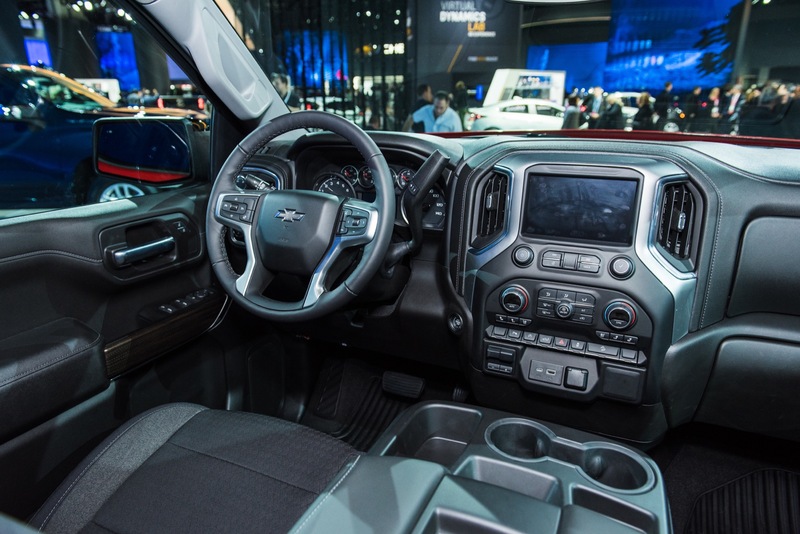 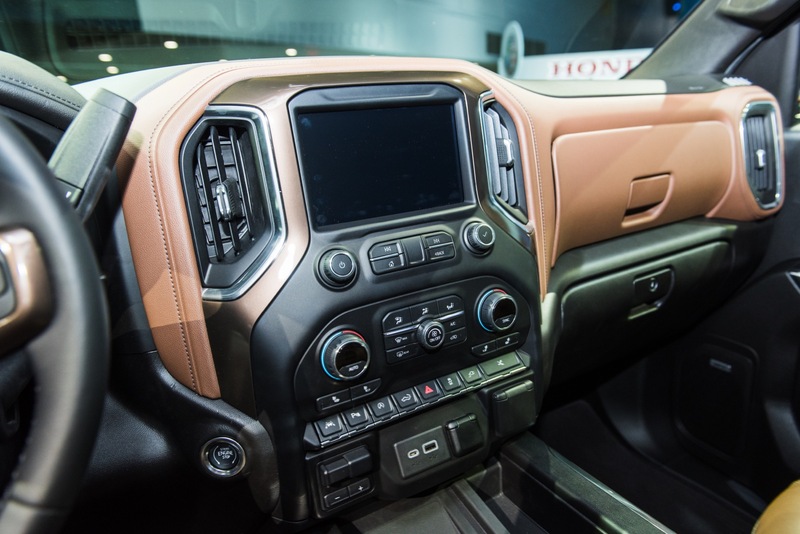 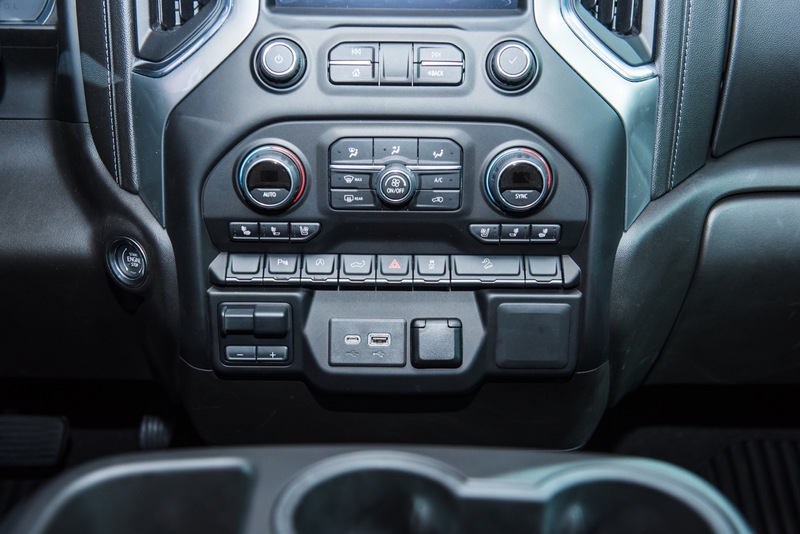 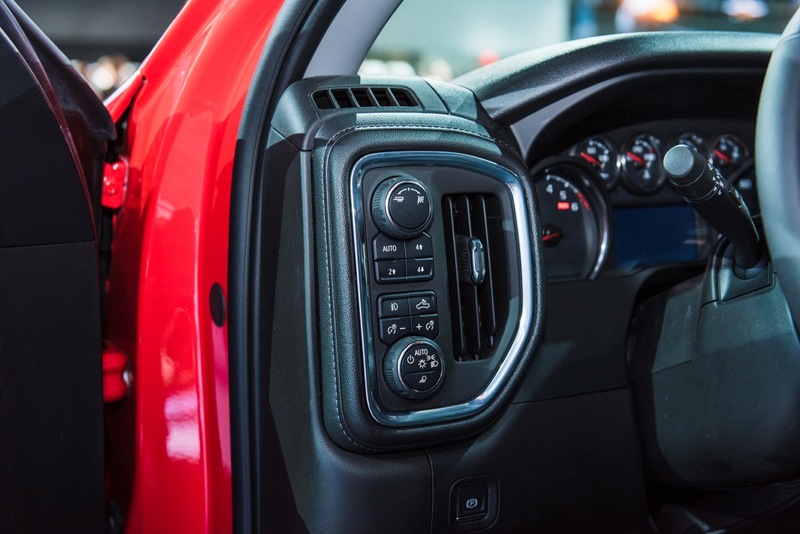 Are there any photos of a 2019 regular cab, short bed? 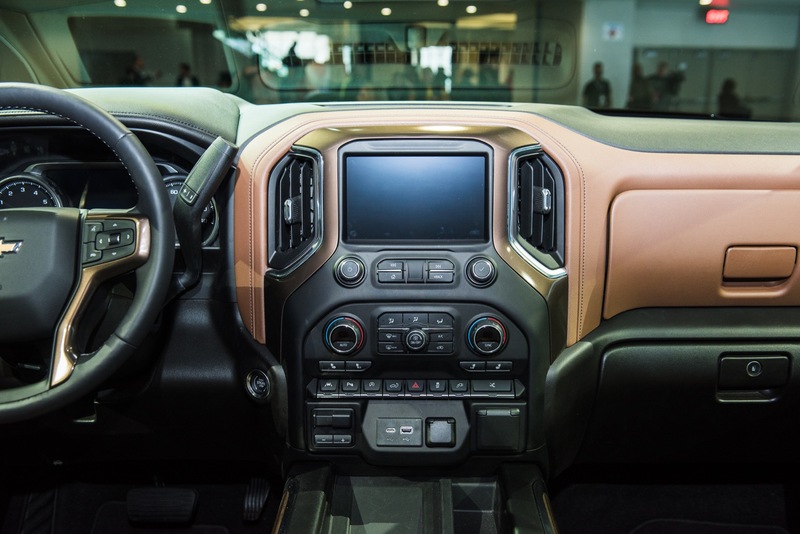 My interested is piqued. 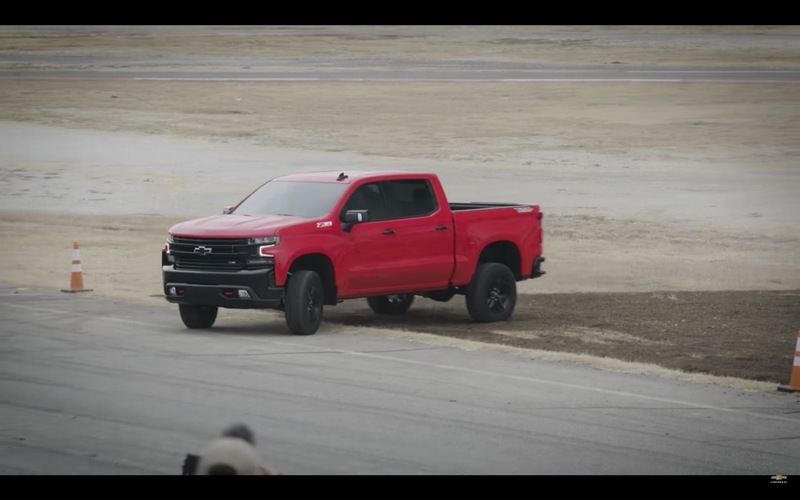 Reg cab short bed rwd with the 2.7 (remember it’s lighter than the 4.3 V6 so also much lighter than the V8s) and bolt on intake-headers-exhaust then even just a regular 87/89 octane dyno tune to 375hp and 415lb-ft would be a little weapon of a truck. 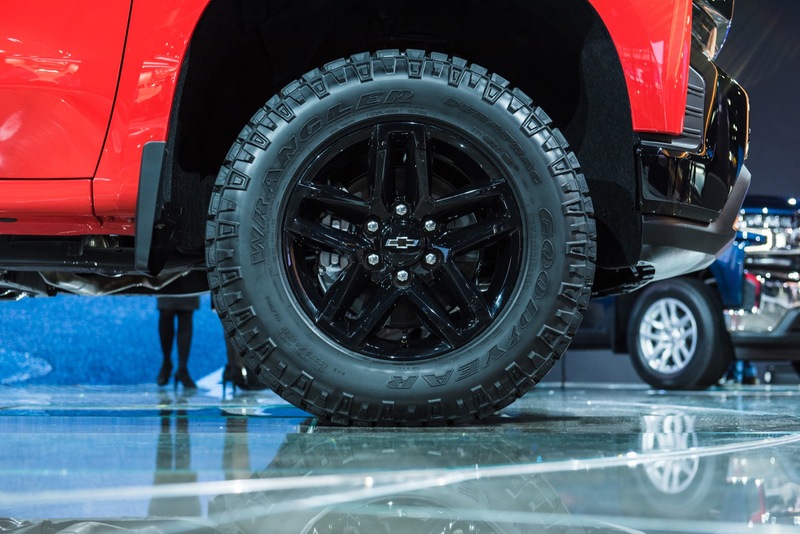 Light rims and wide UHP tires.